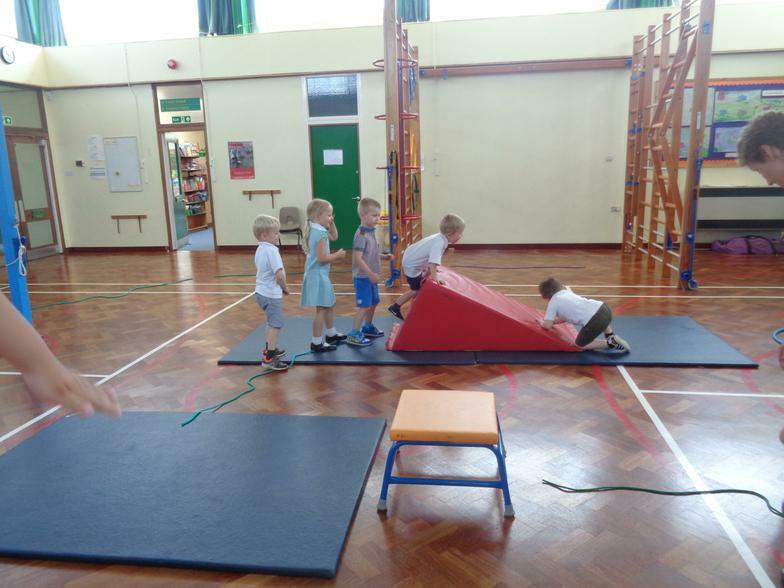 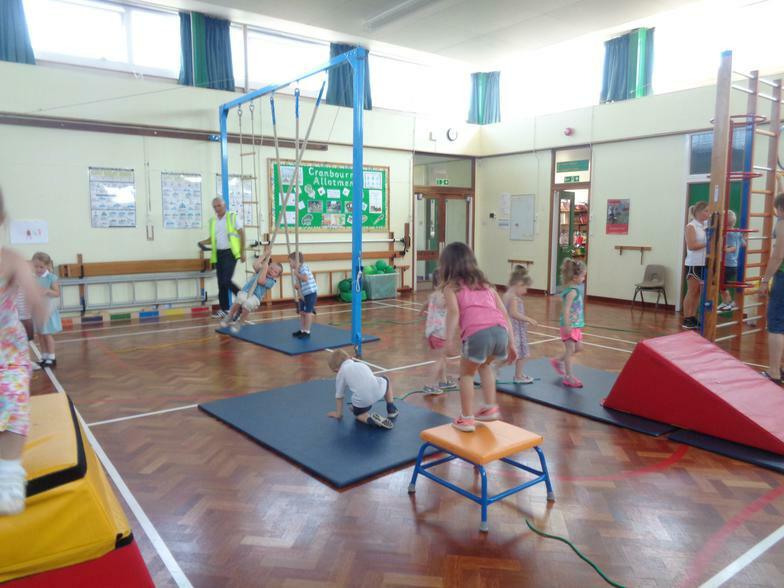 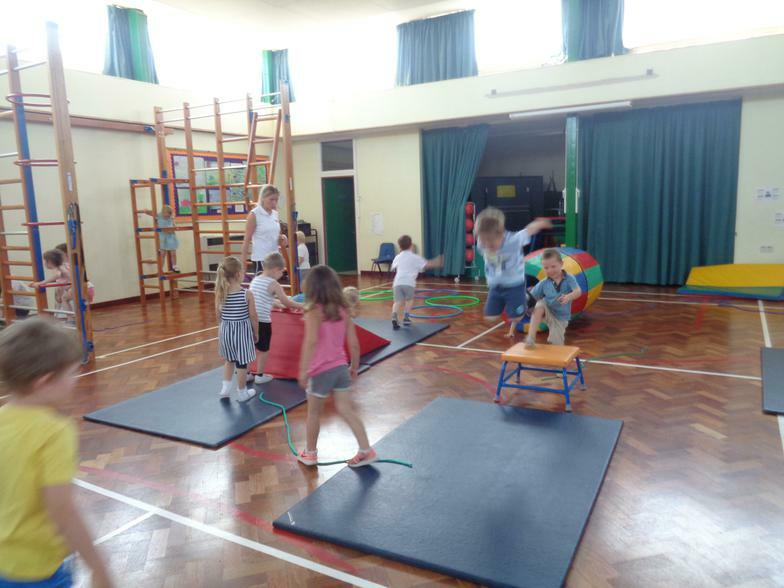 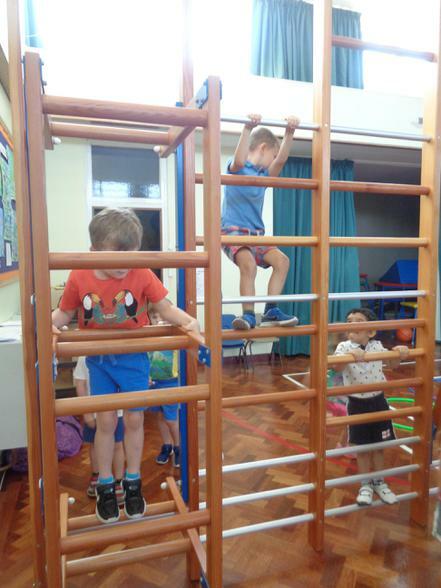 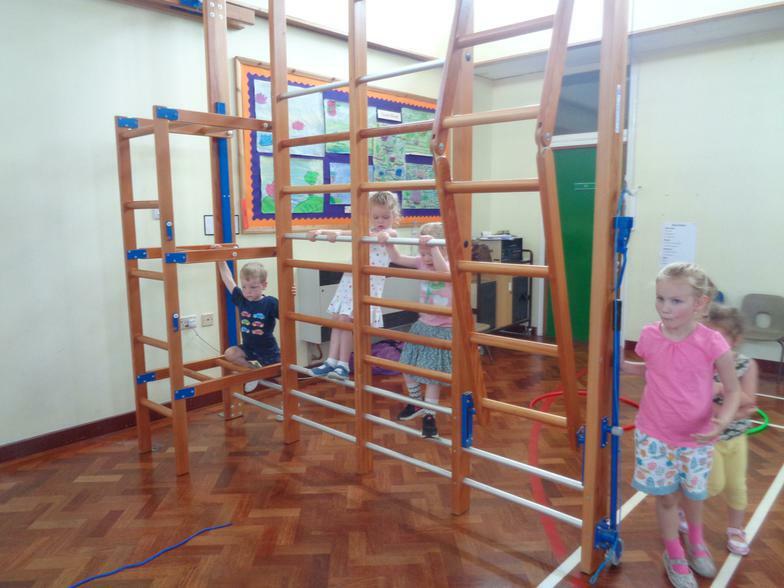 Today in PE we had the climbing and balancing equipment out! 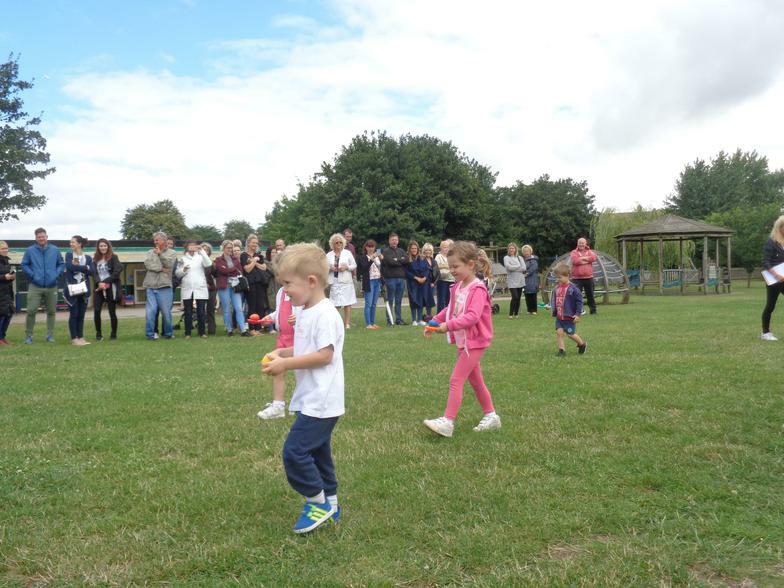 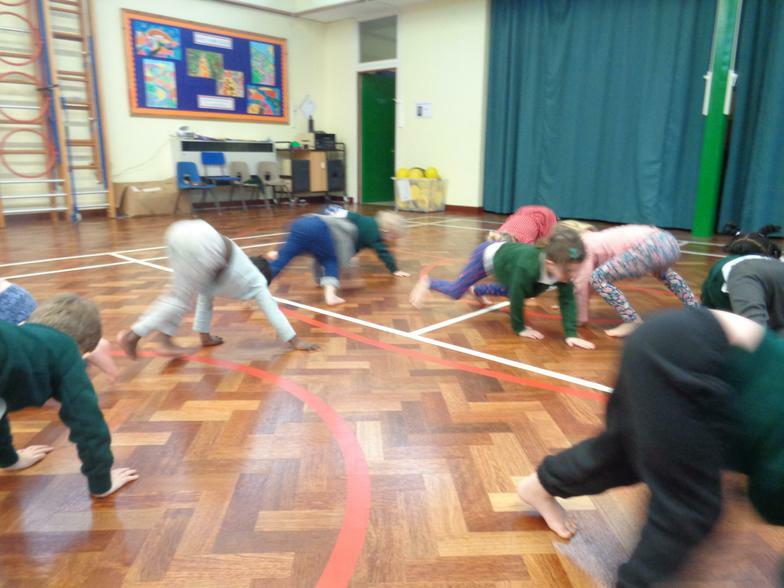 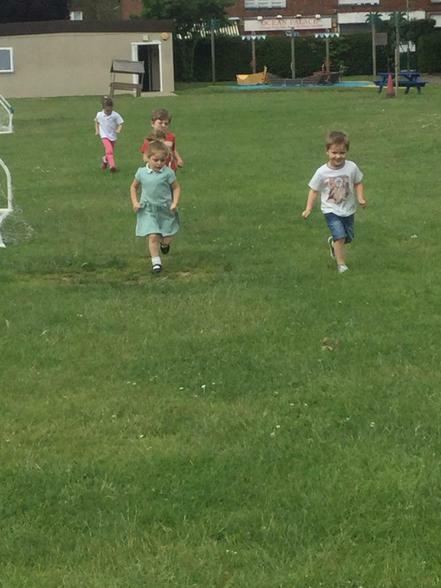 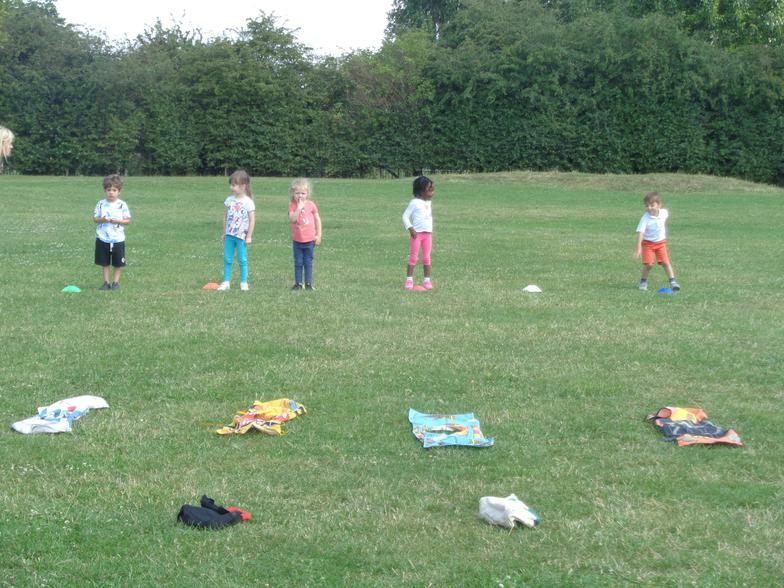 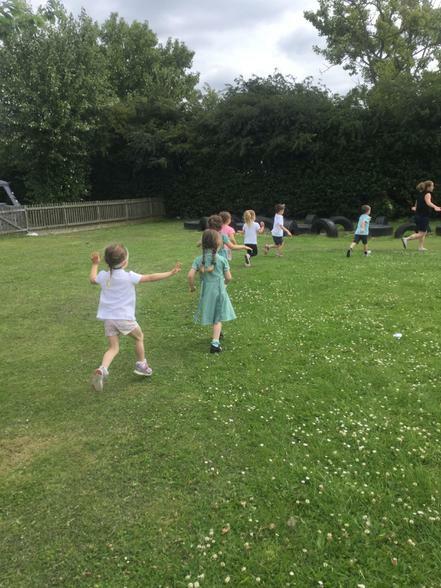 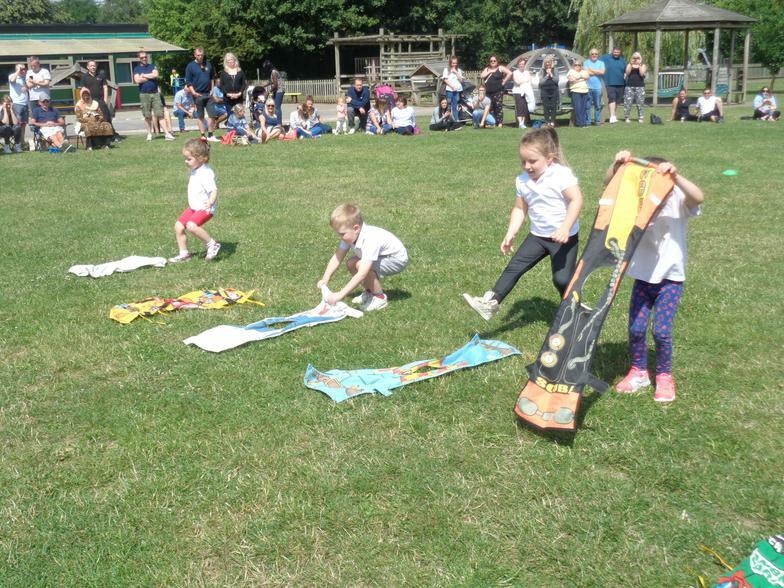 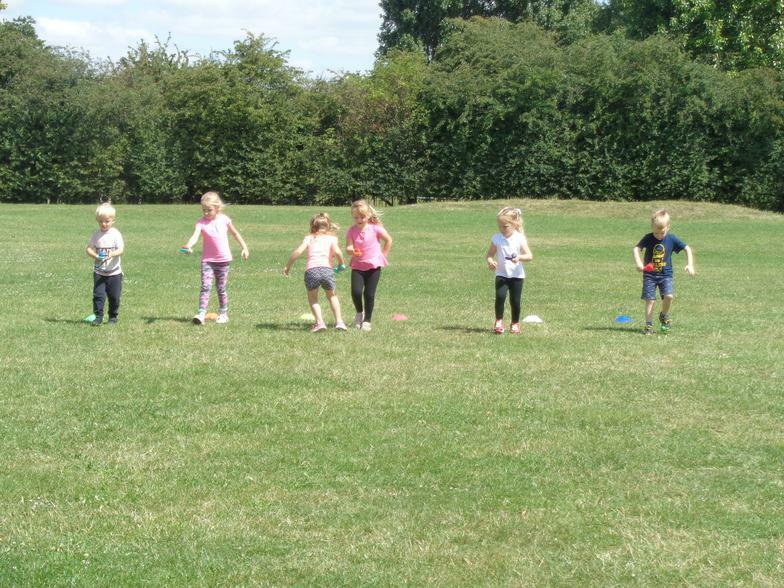 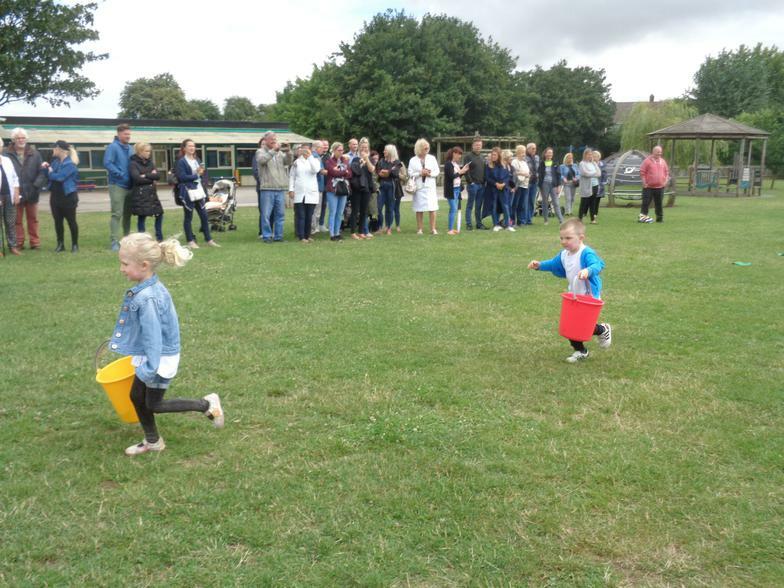 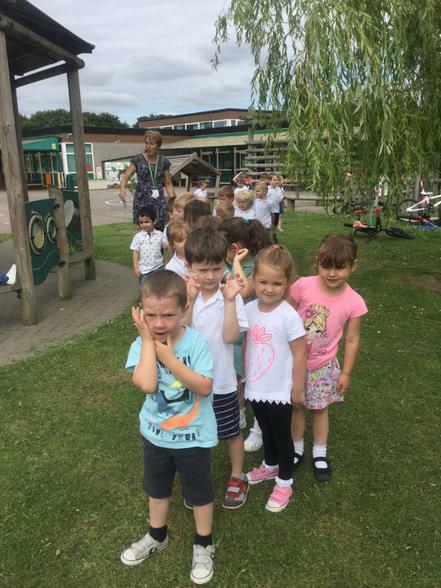 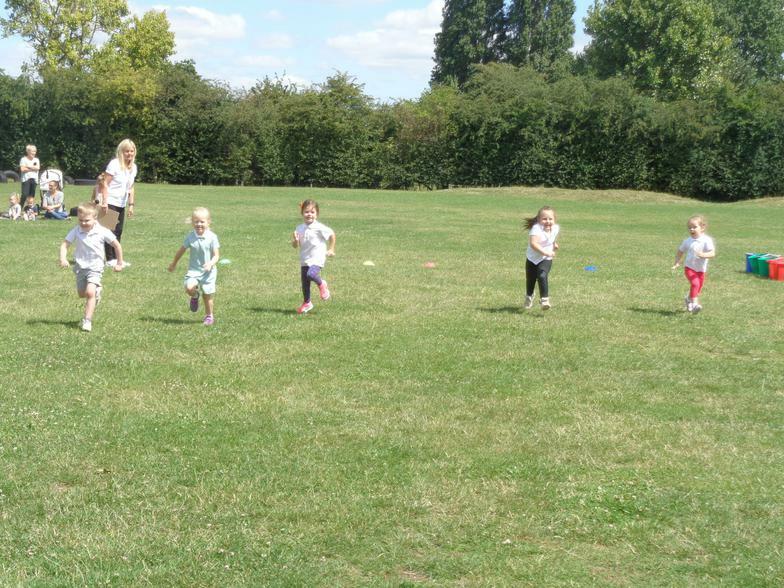 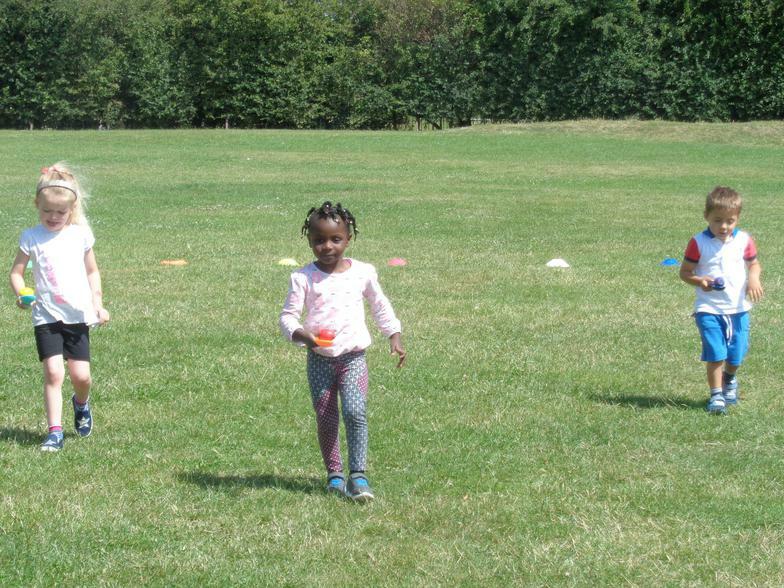 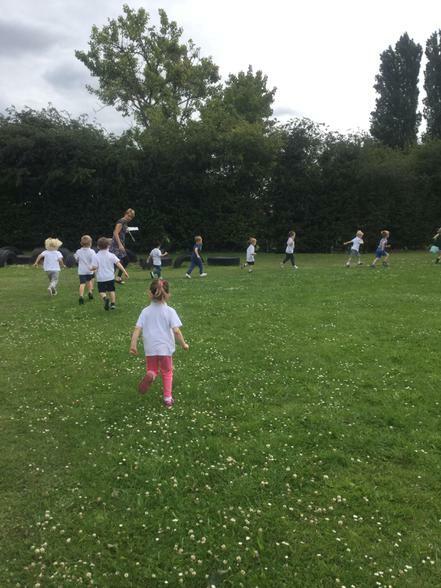 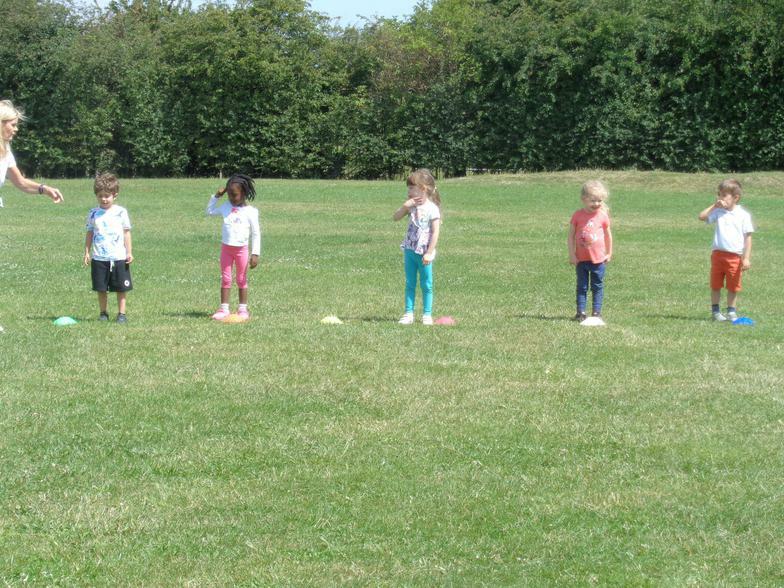 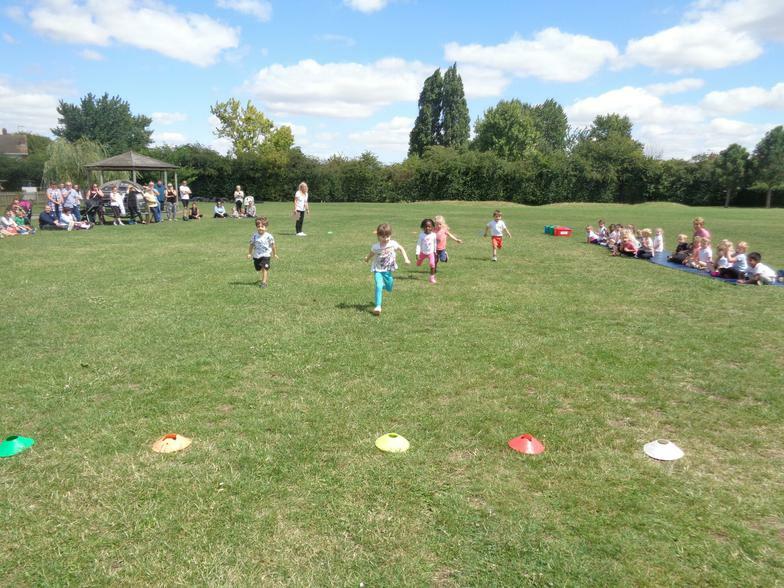 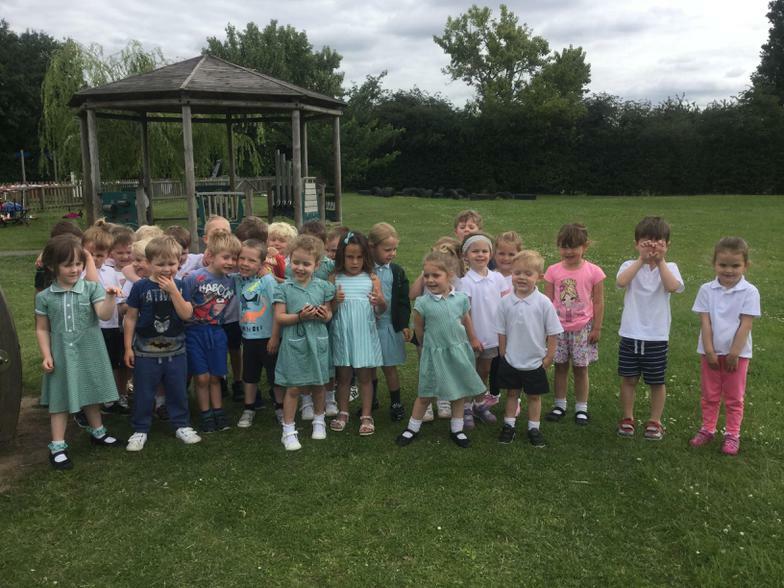 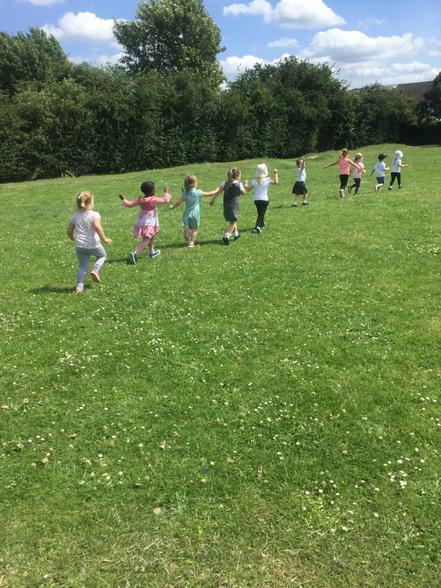 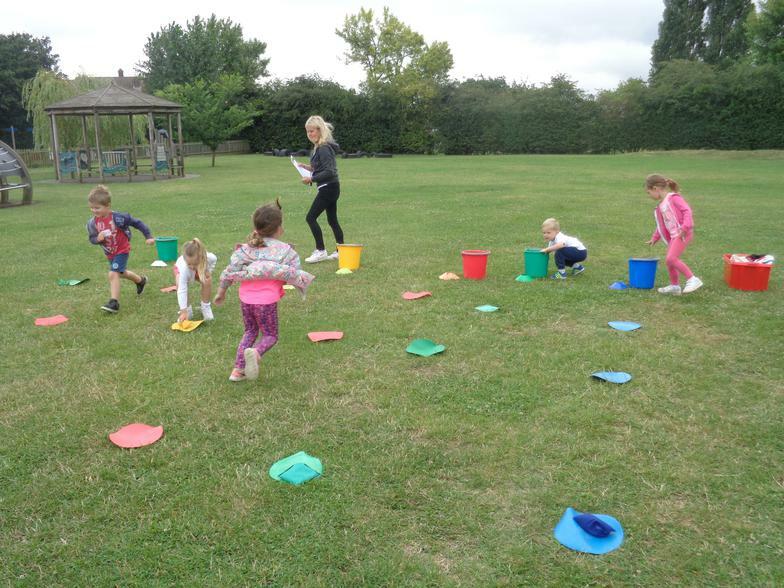 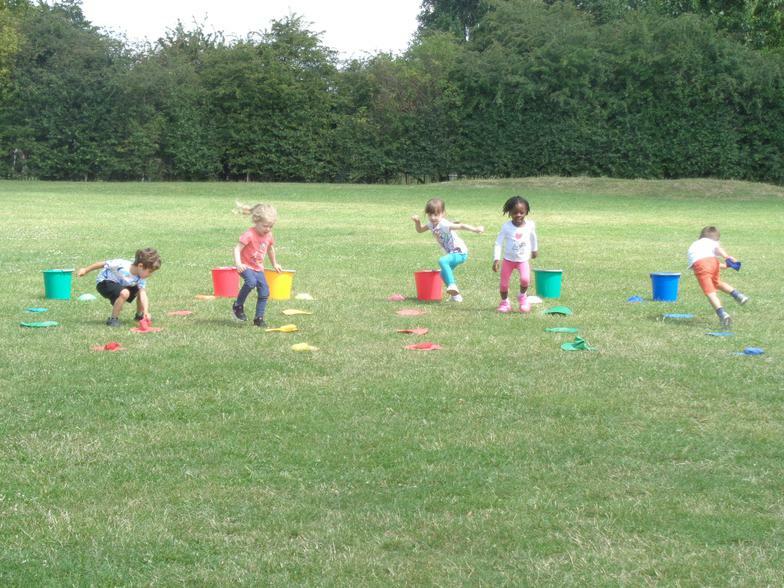 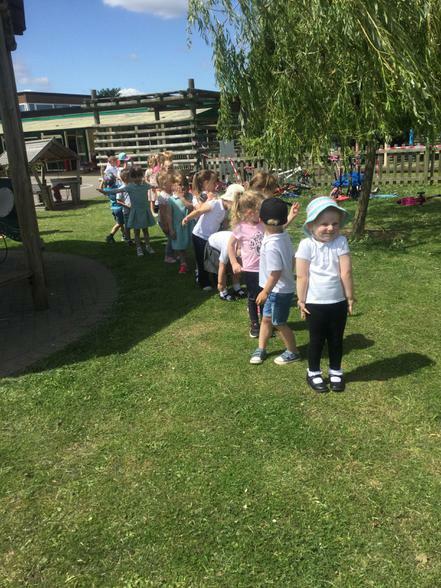 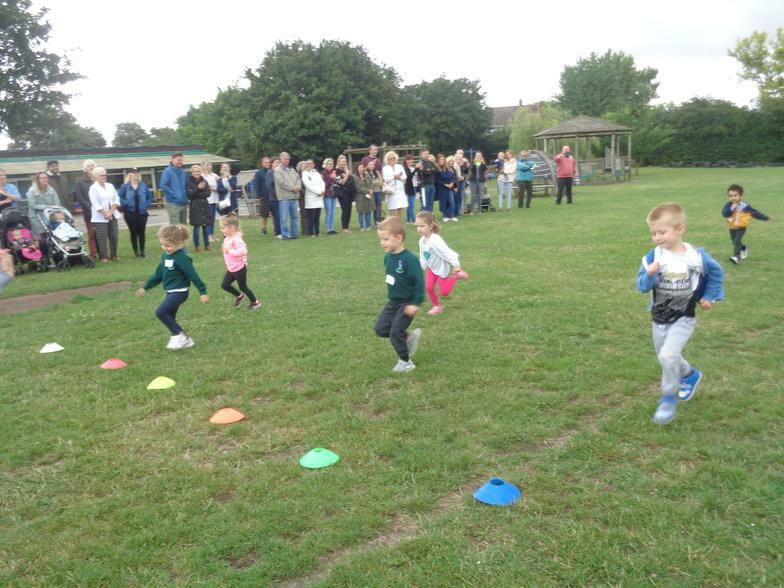 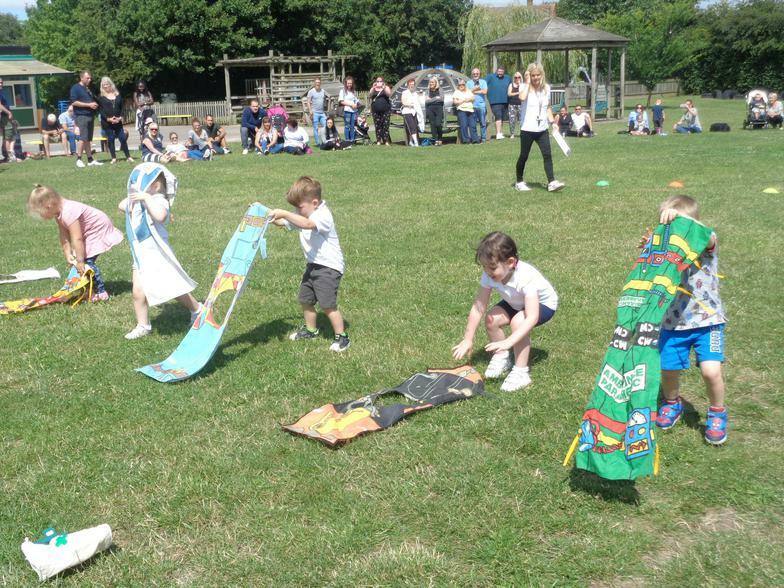 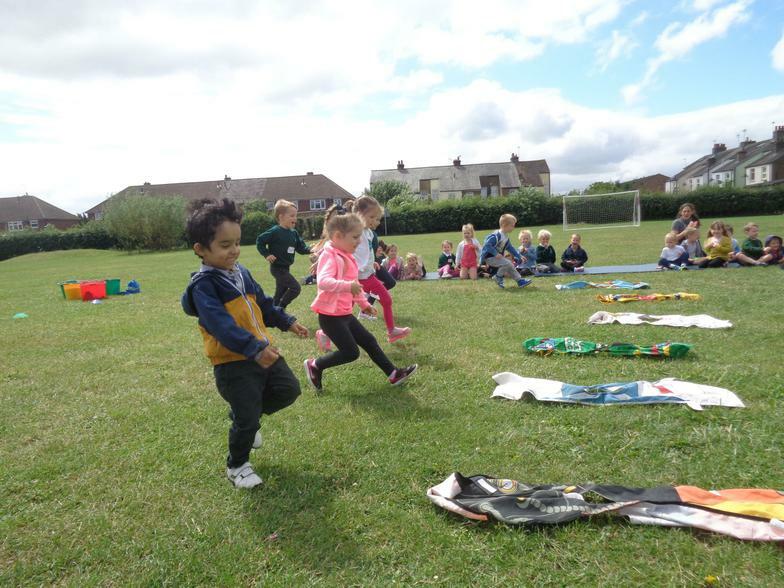 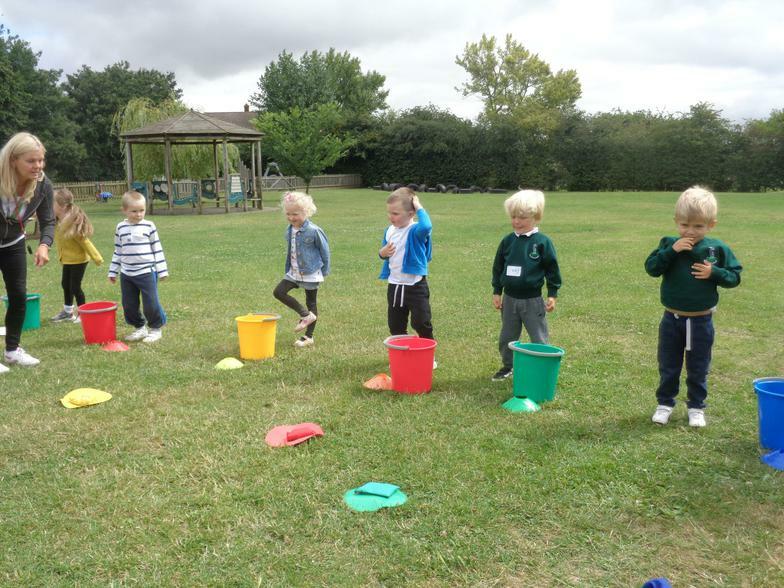 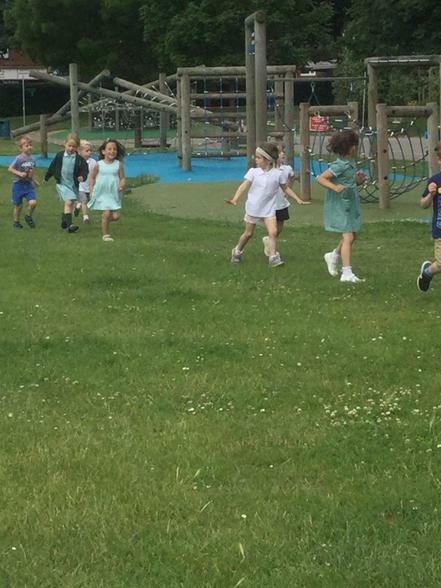 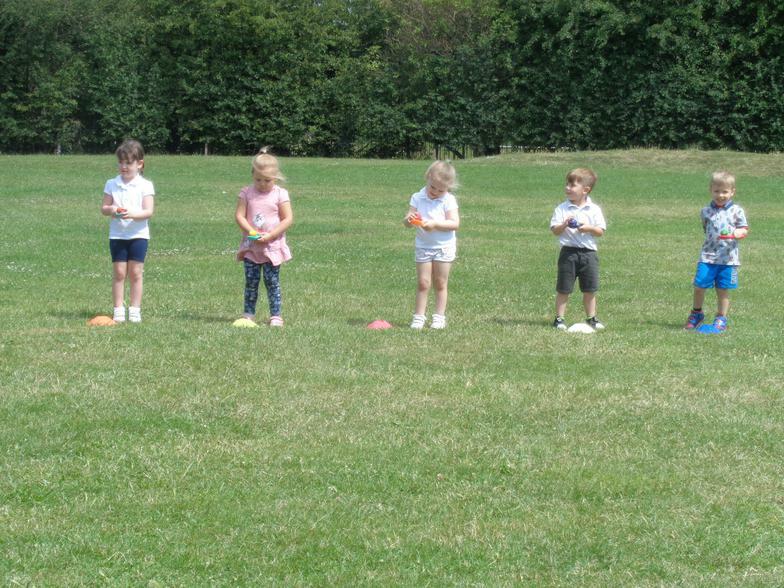 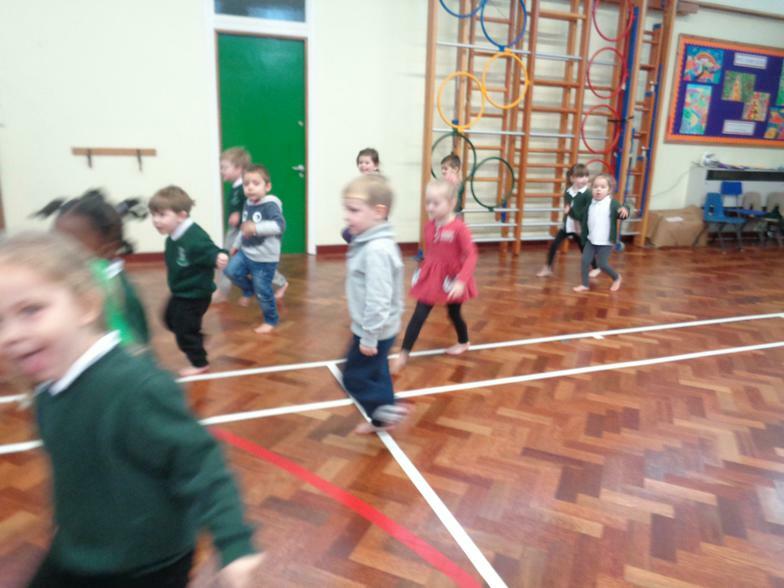 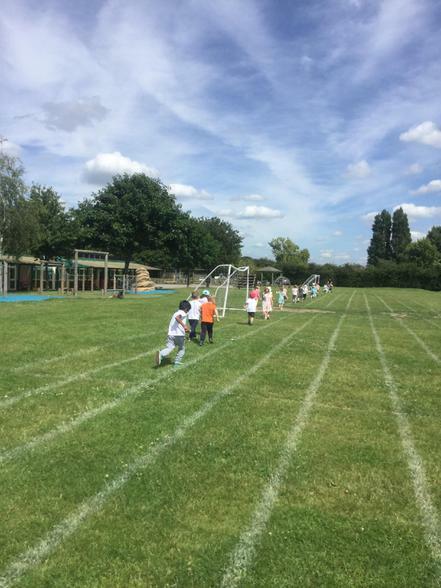 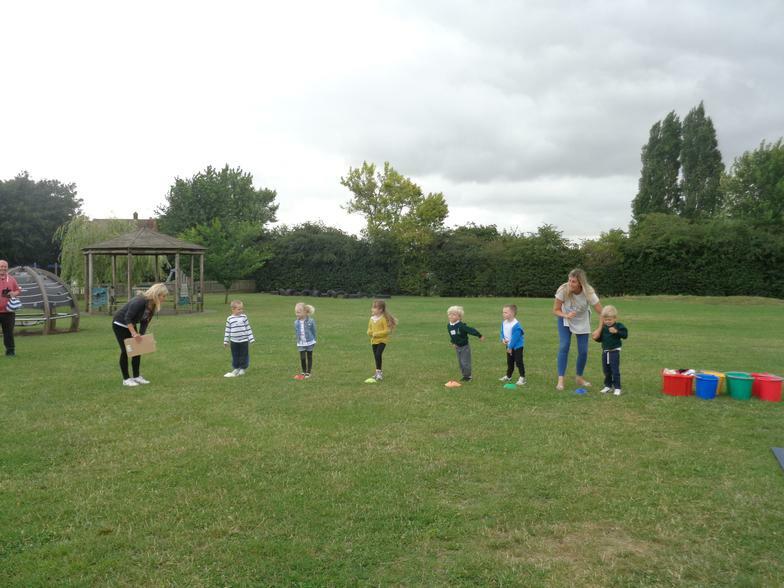 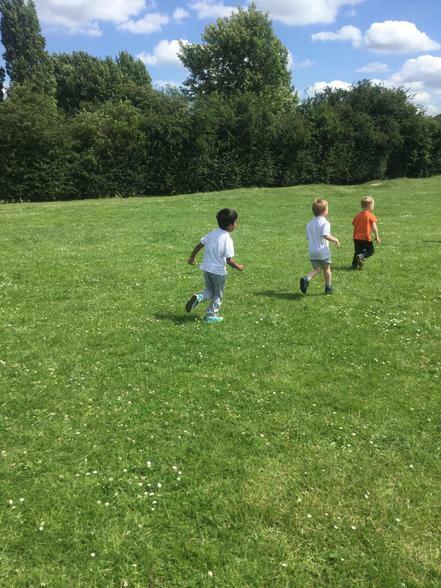 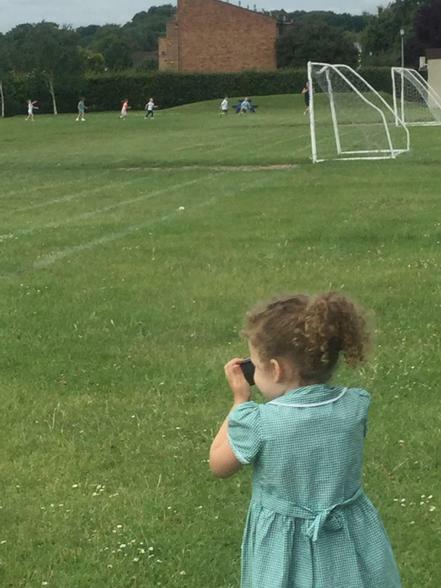 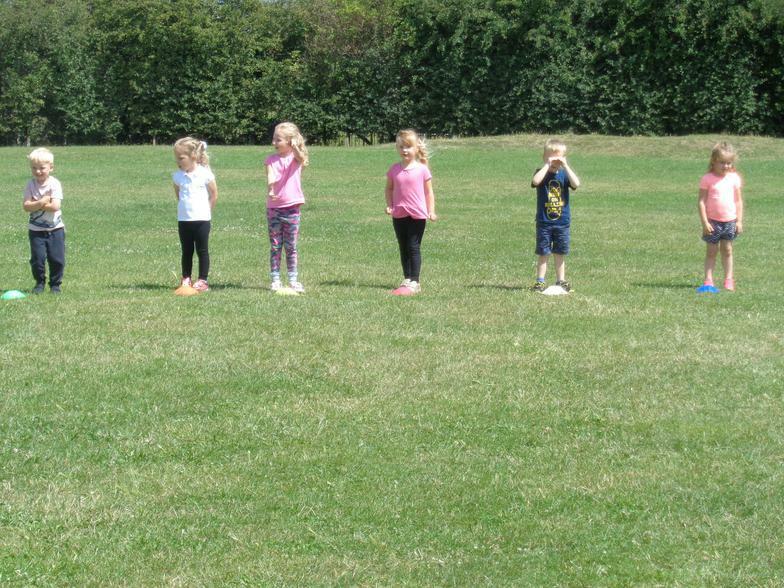 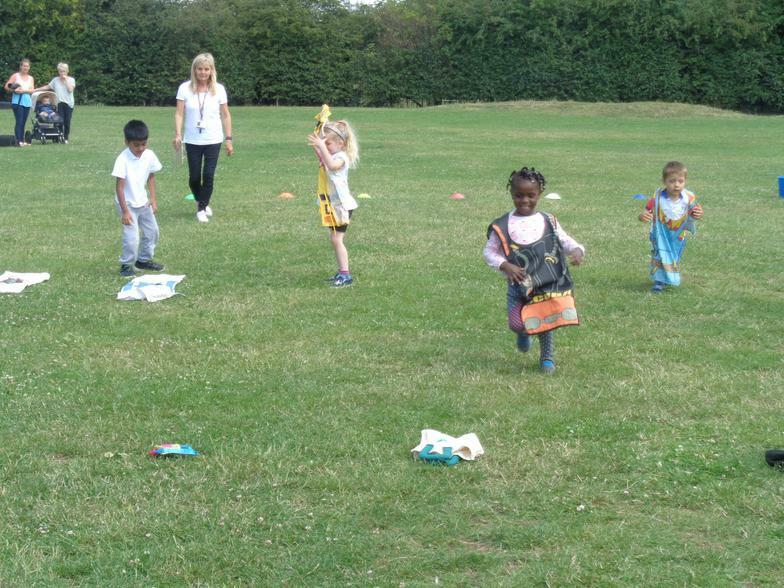 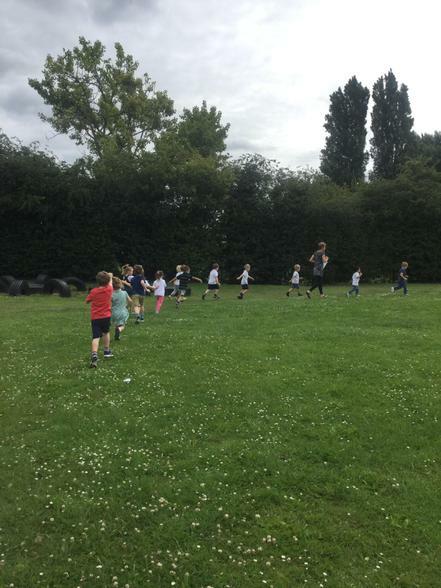 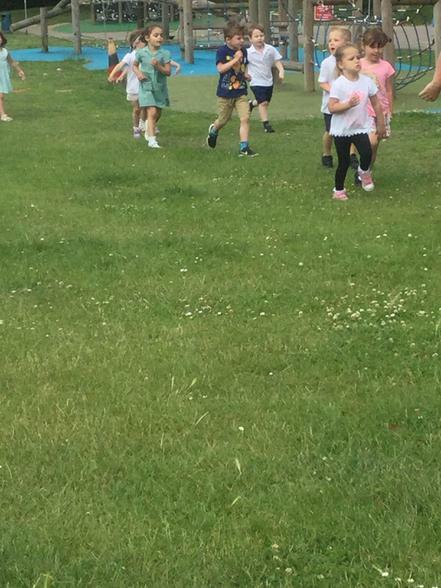 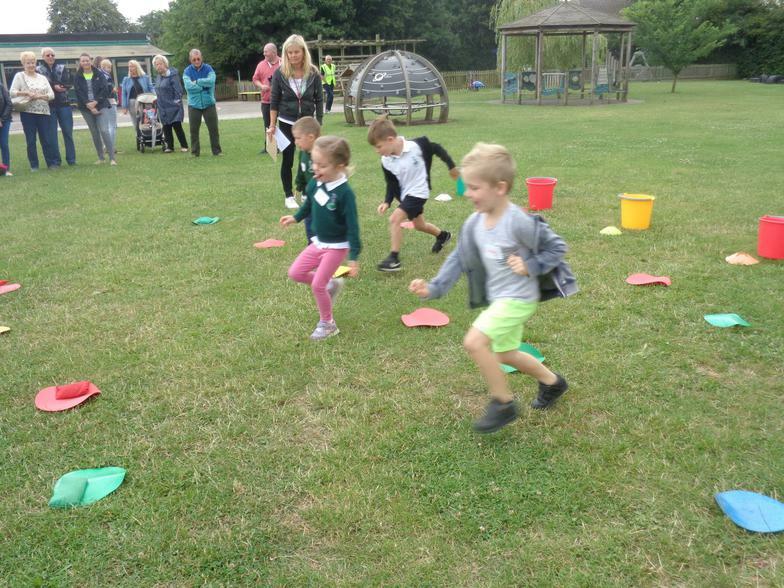 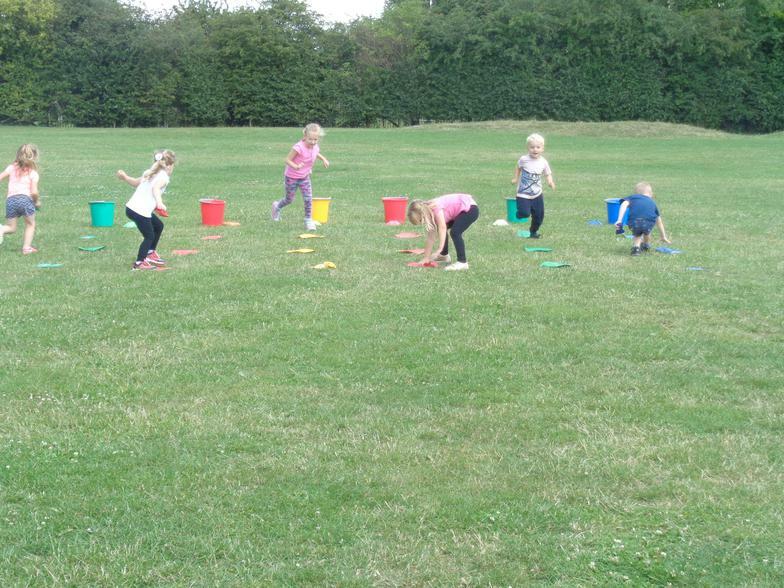 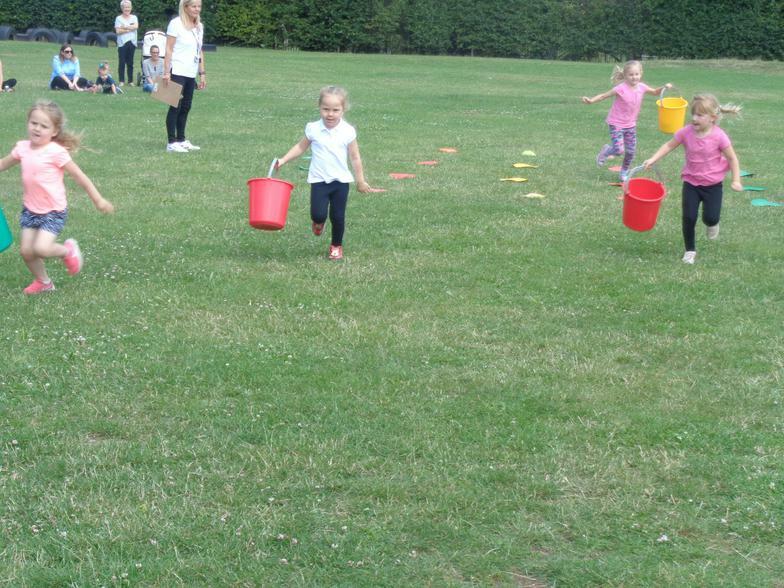 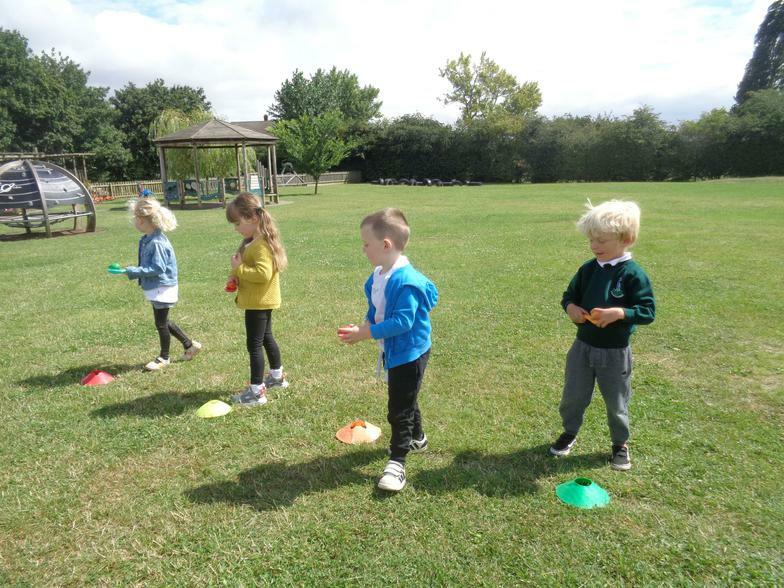 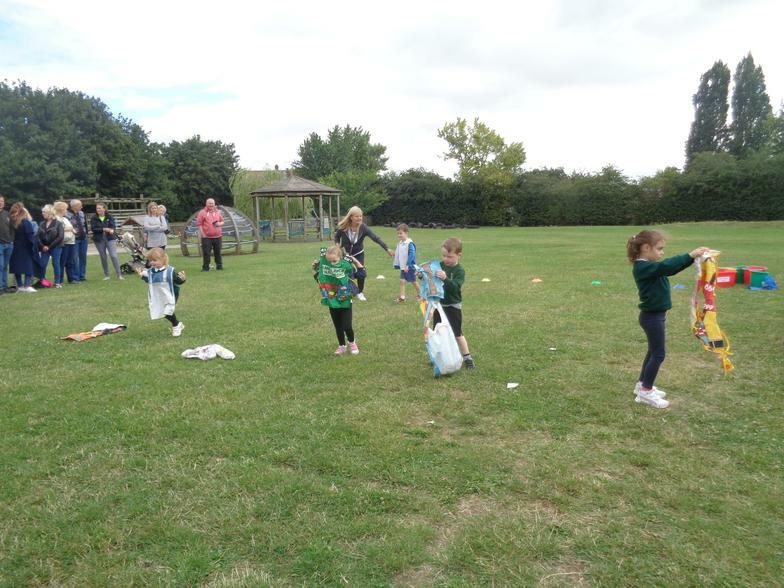 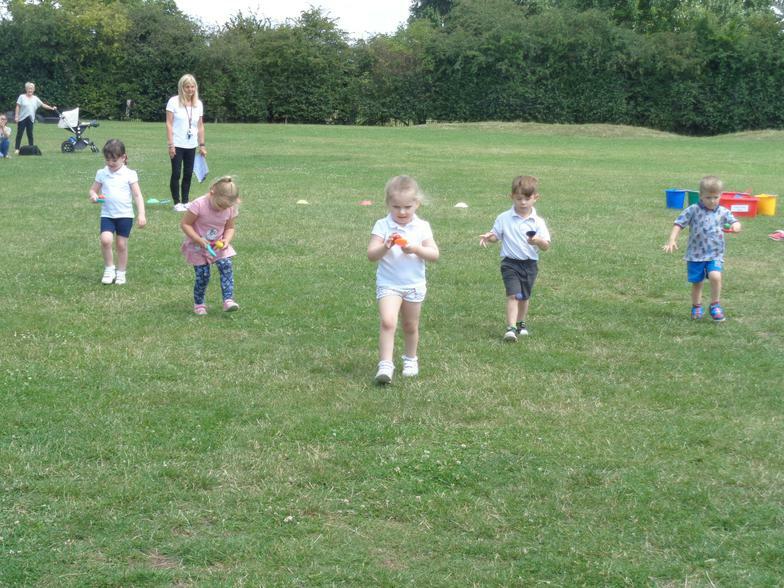 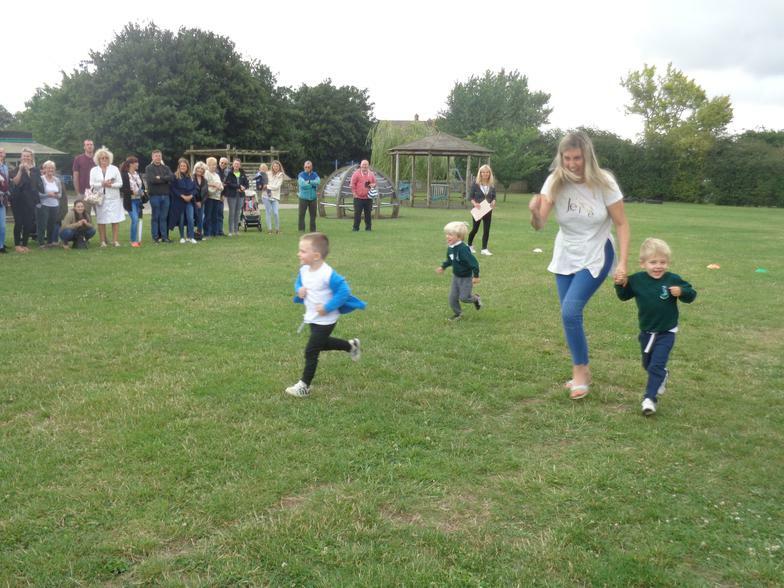 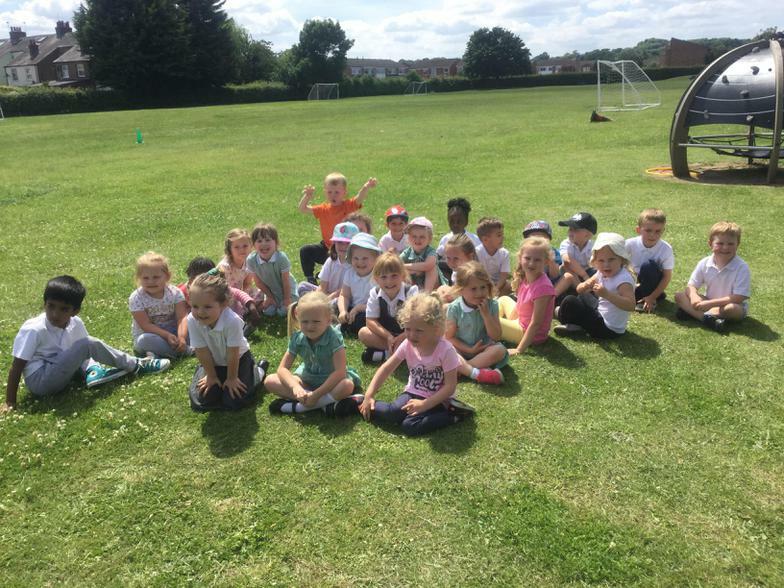 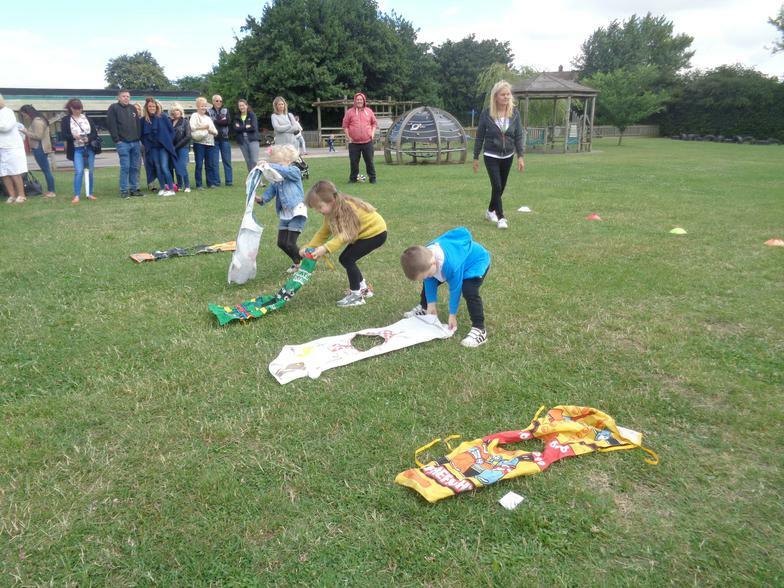 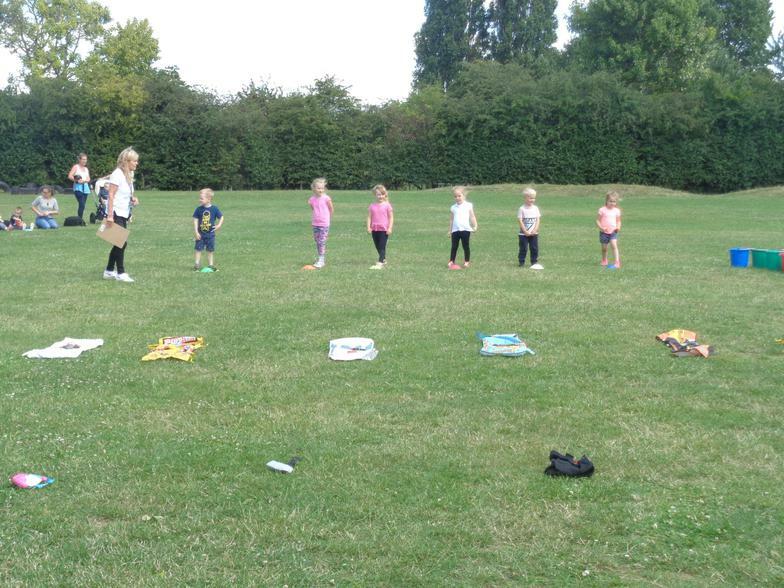 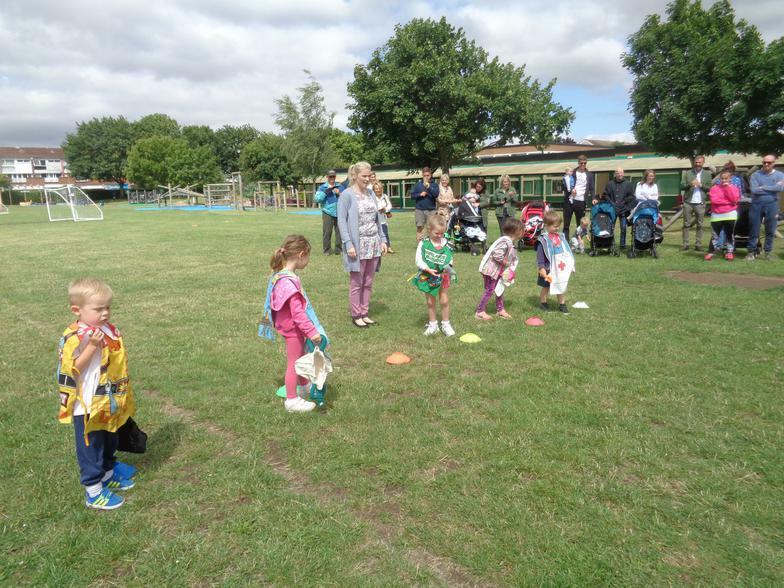 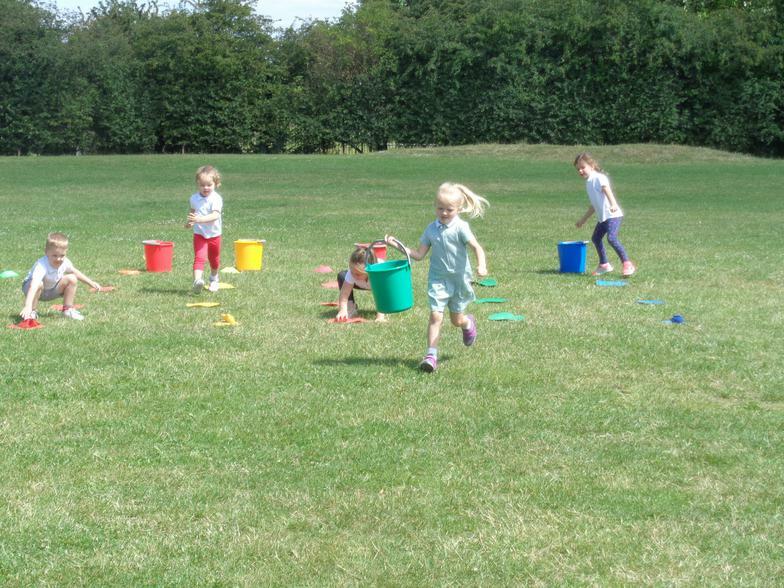 Nursery had lots of fun pretending to be animals on their fun run! 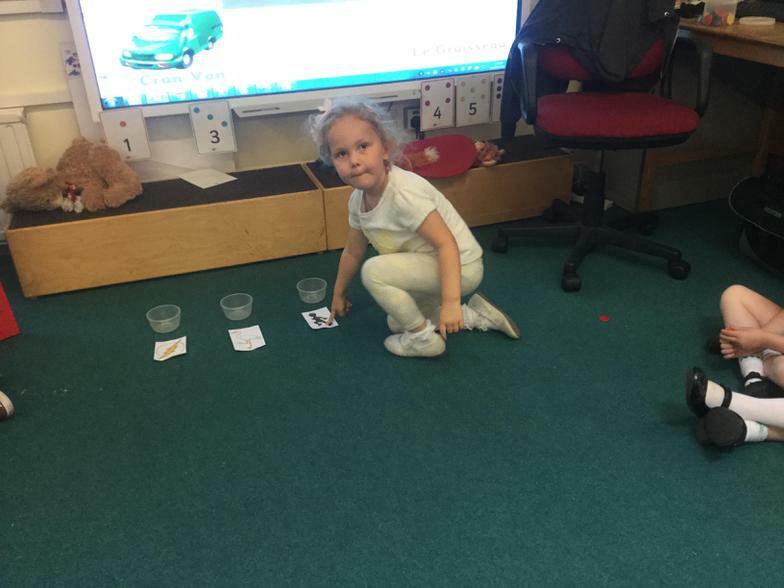 We hope we can raise lots of money! 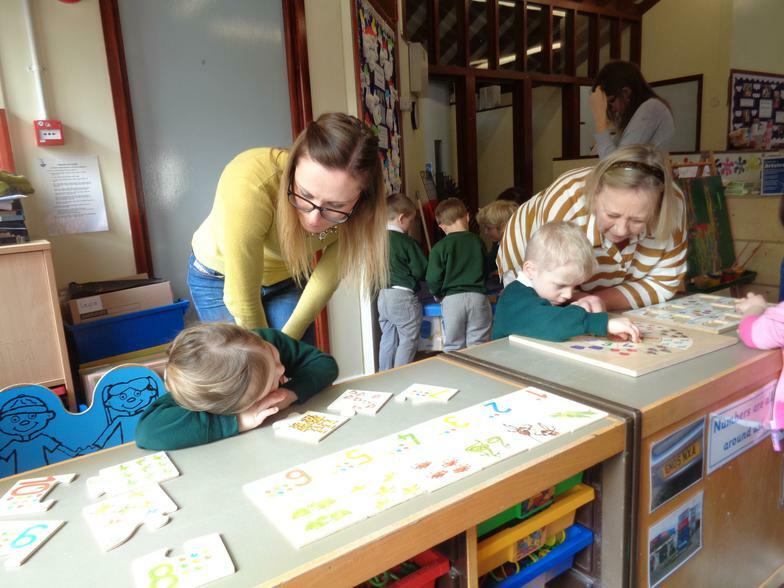 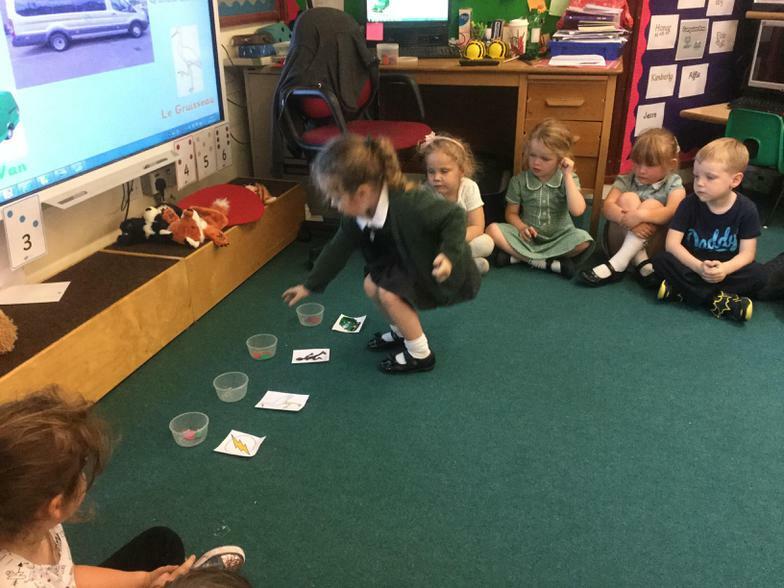 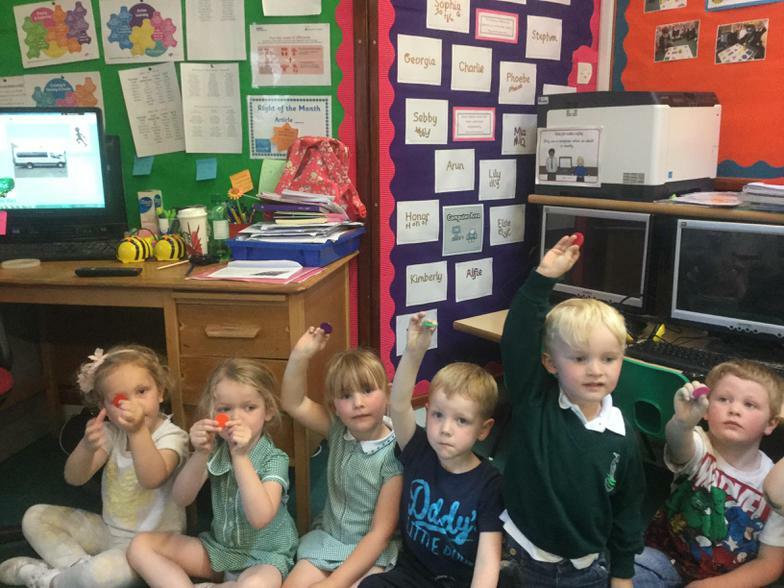 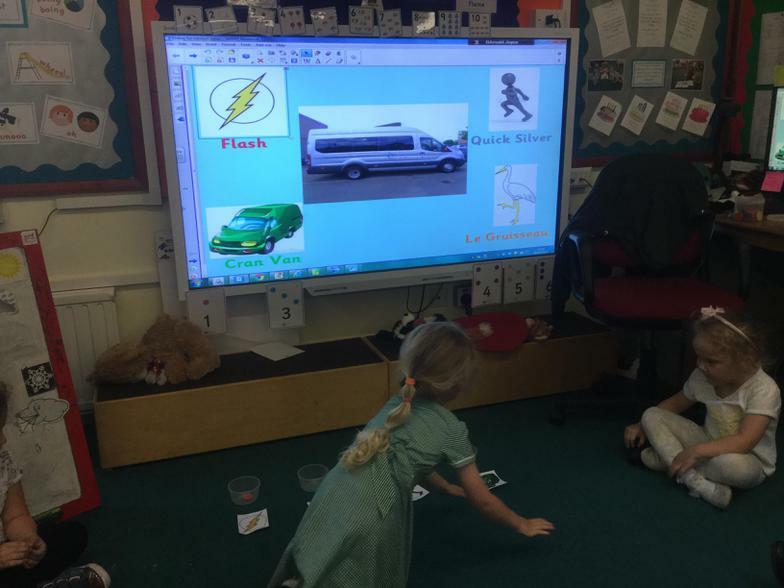 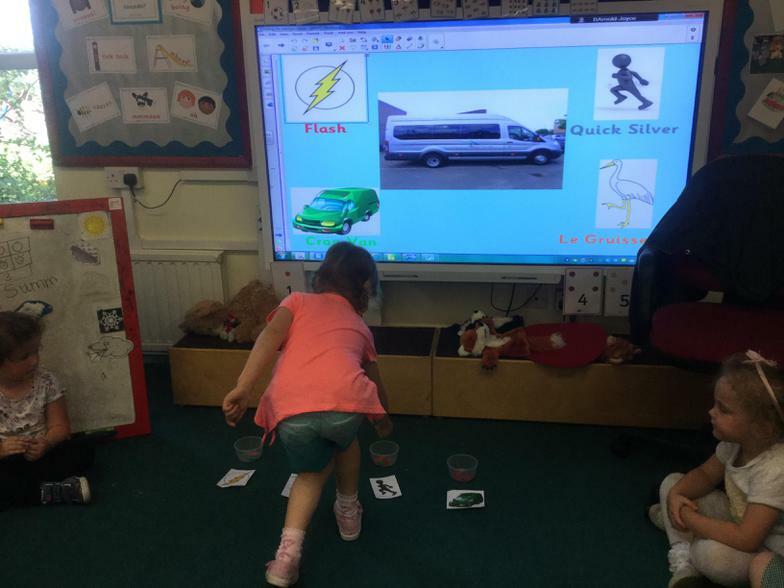 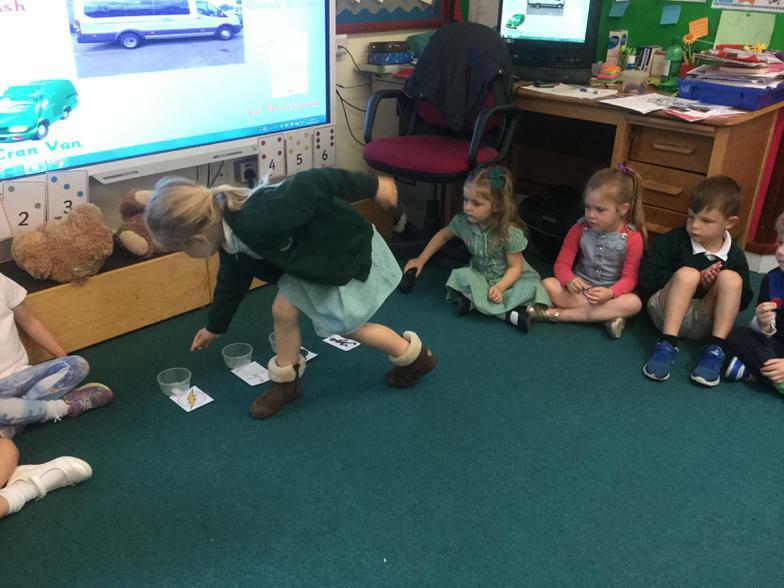 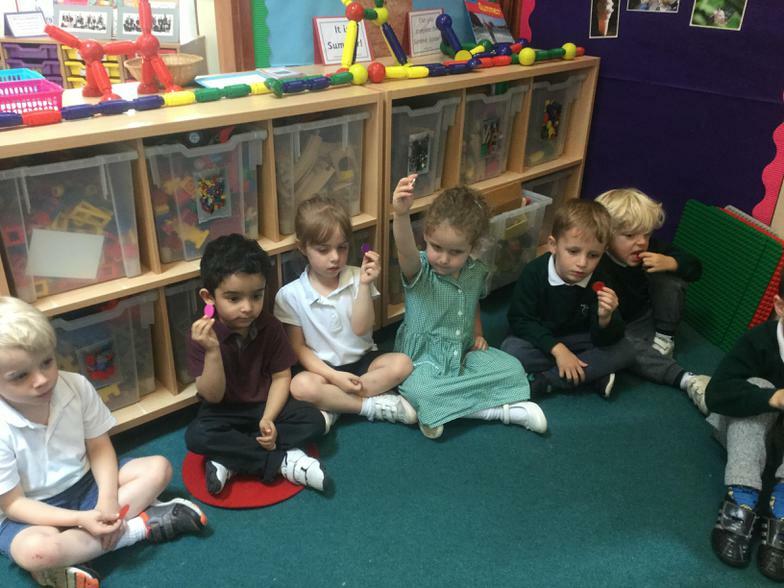 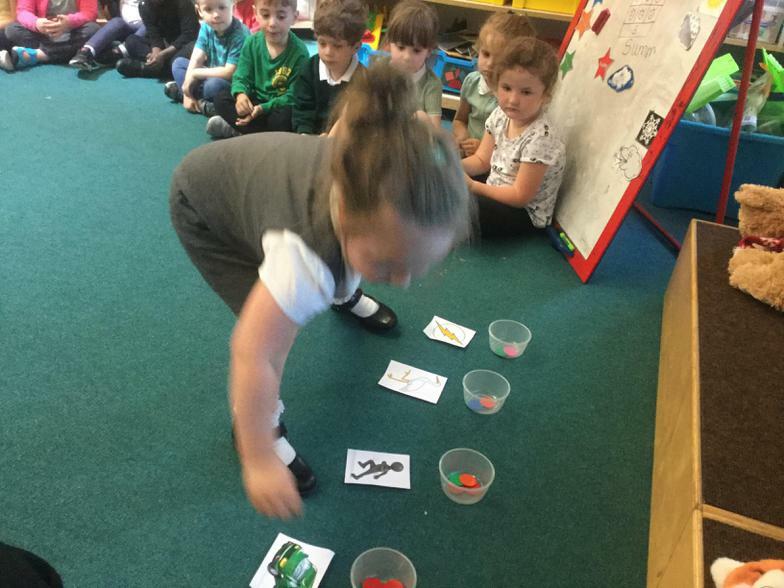 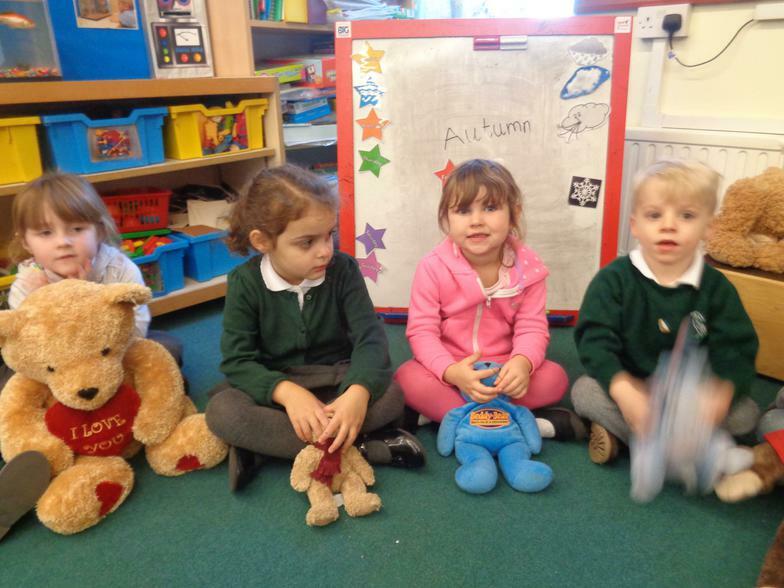 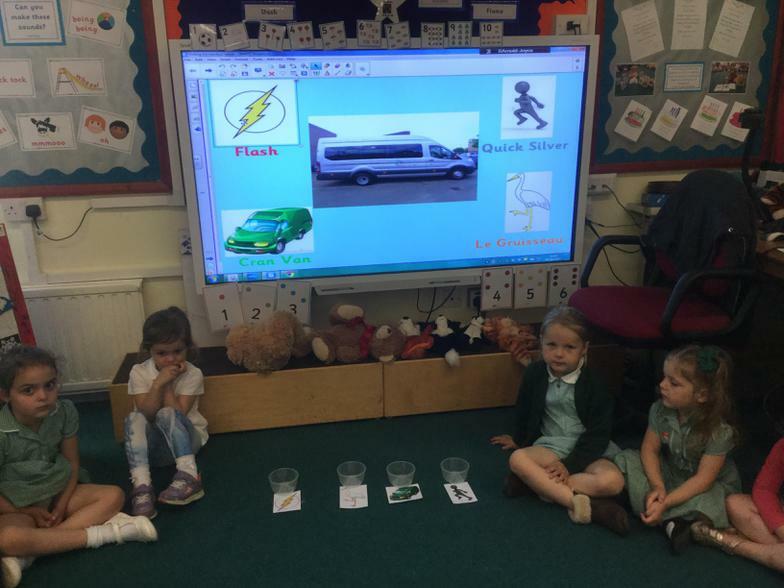 Today Nursery have been voting for the name of the new Cranbourne minibus! 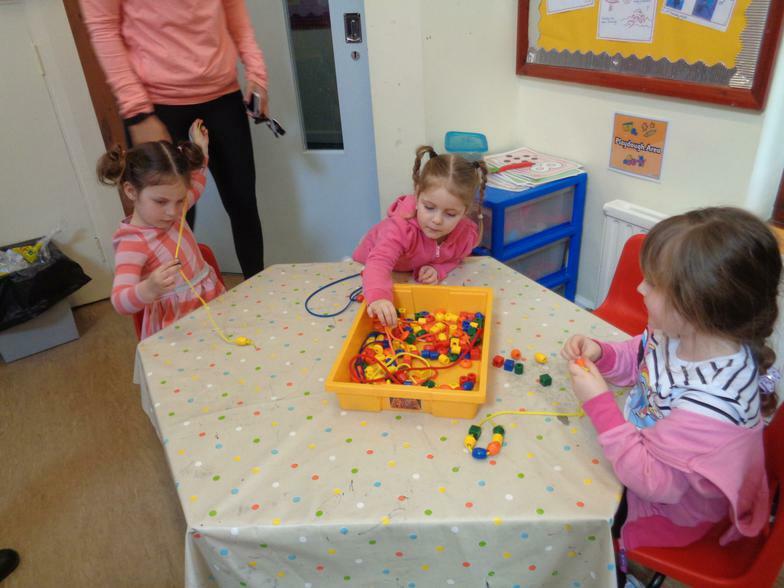 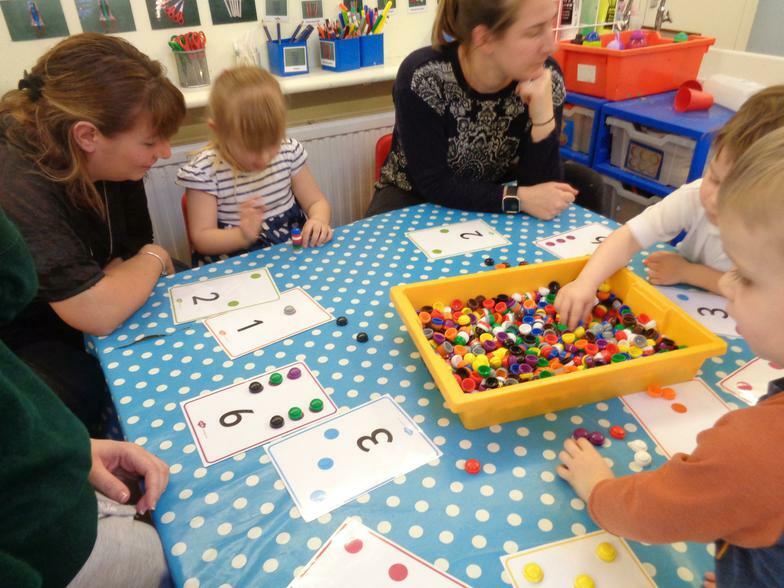 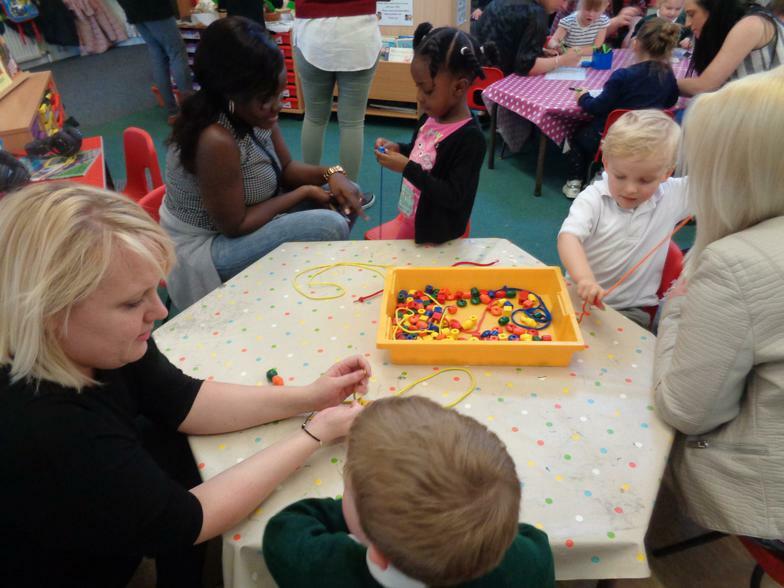 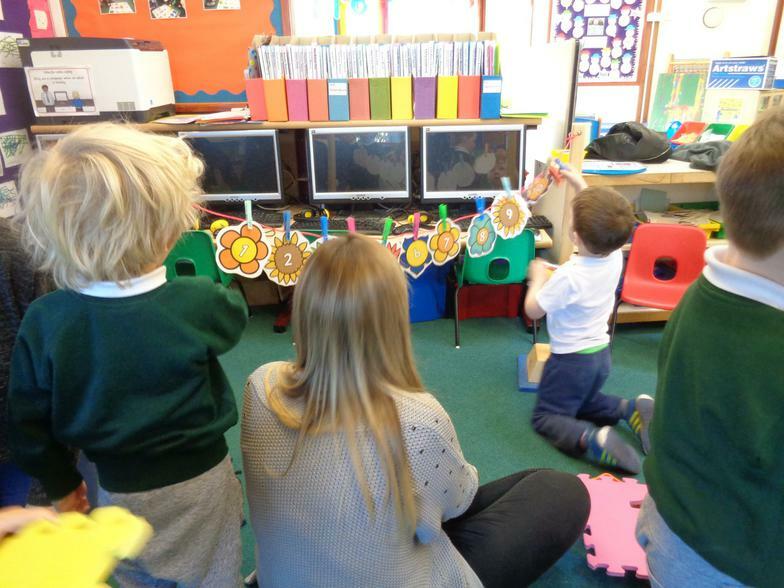 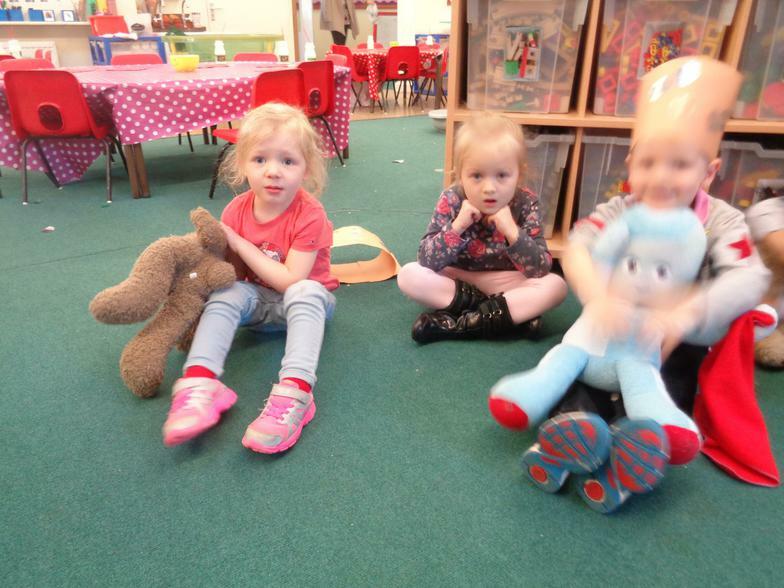 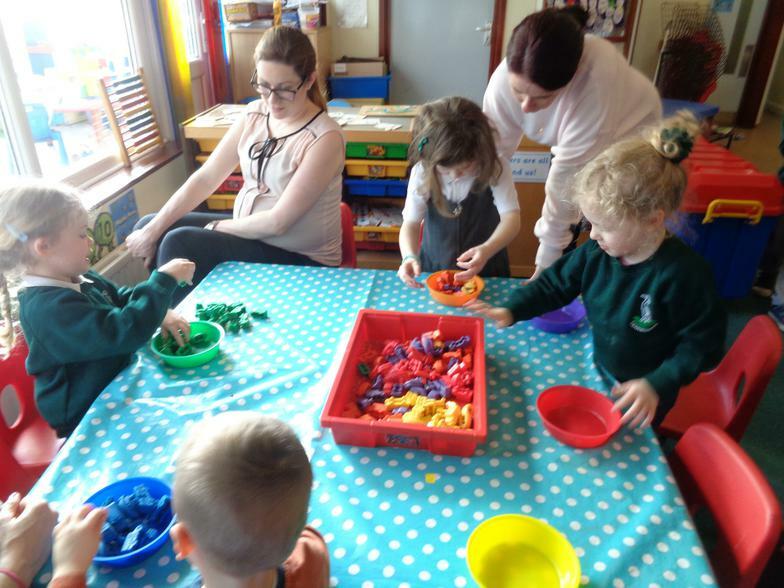 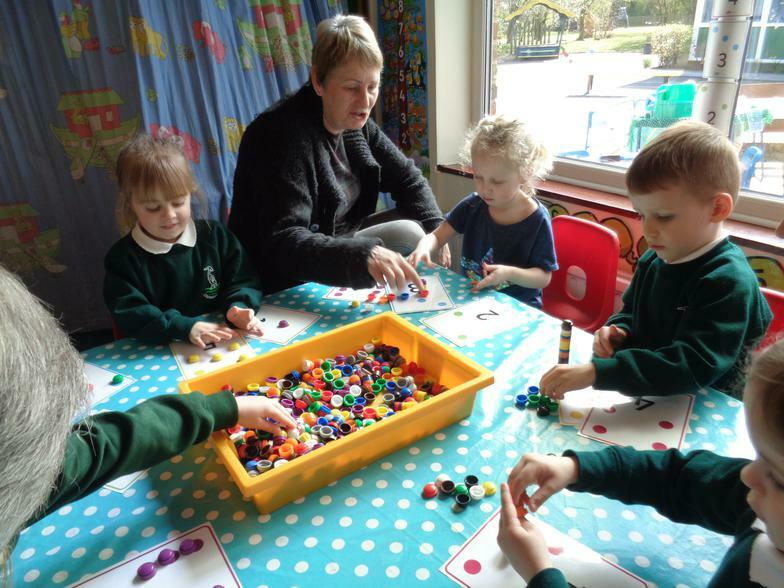 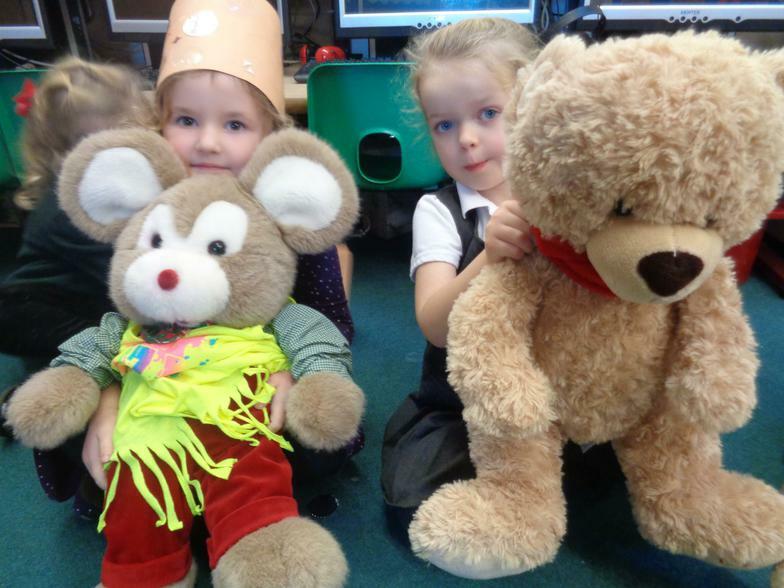 Nursery had great fun celebrating Elmer Day! 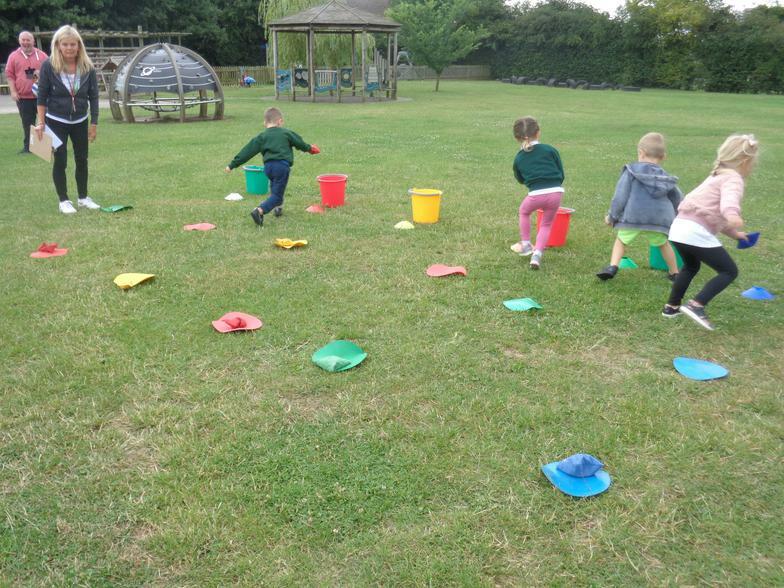 We have had great fun exploring the grassy area in Nursery! 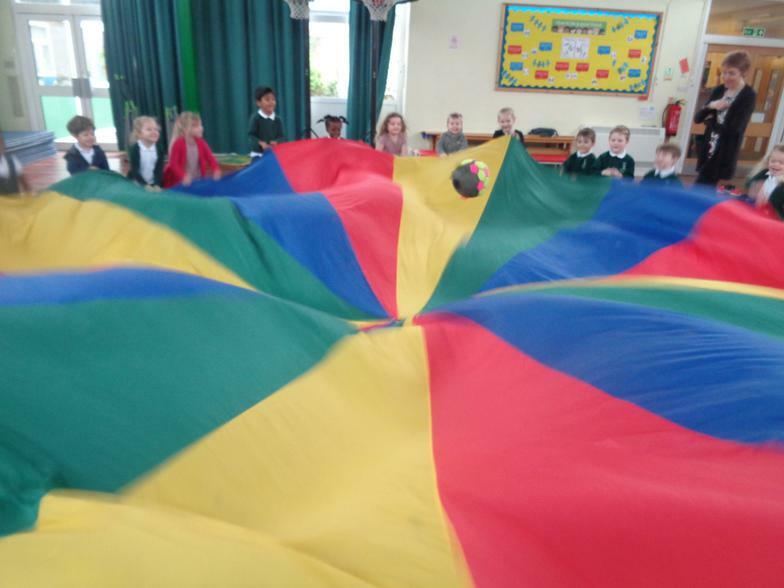 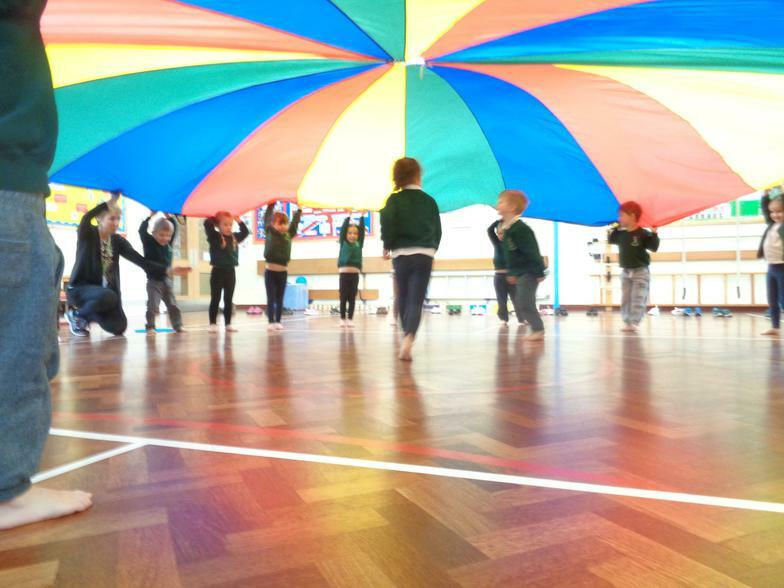 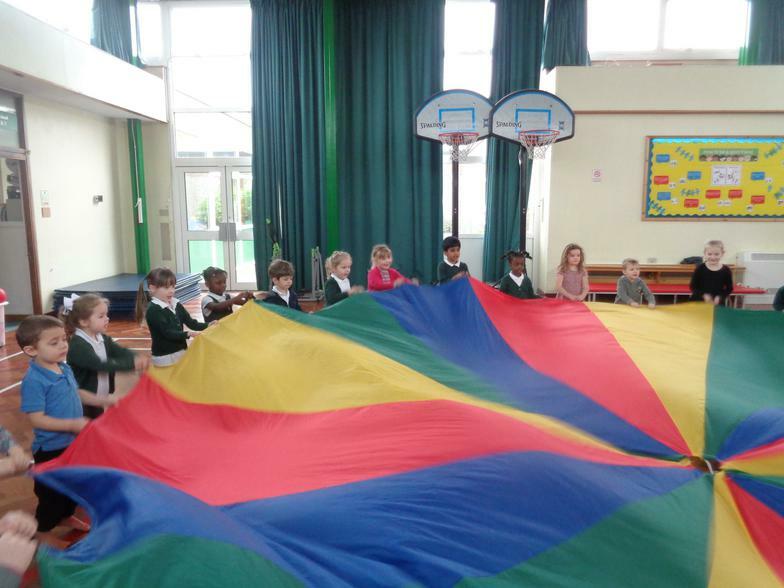 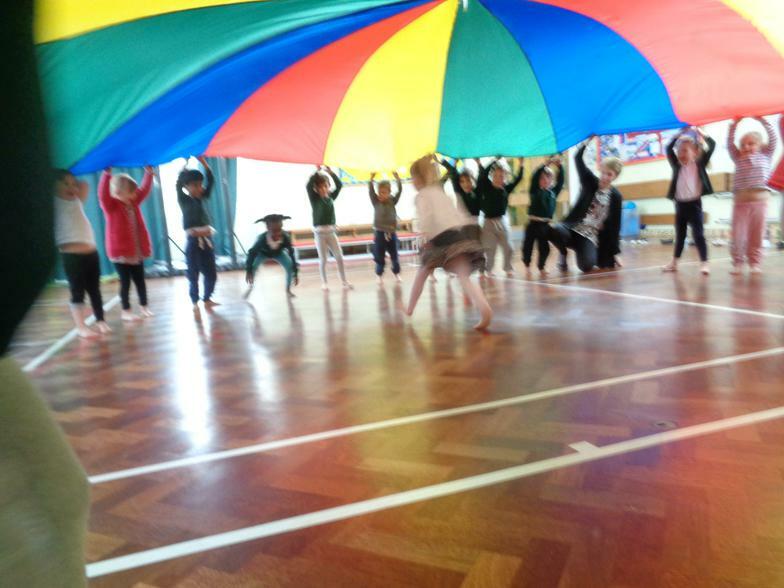 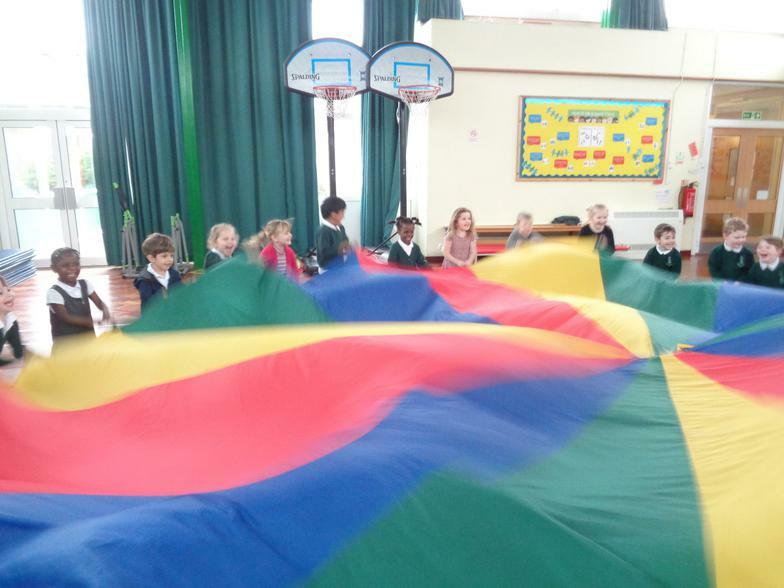 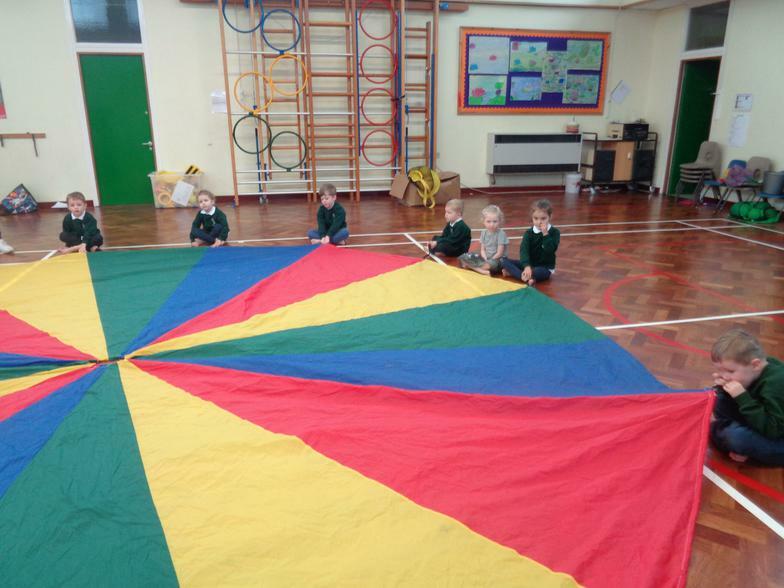 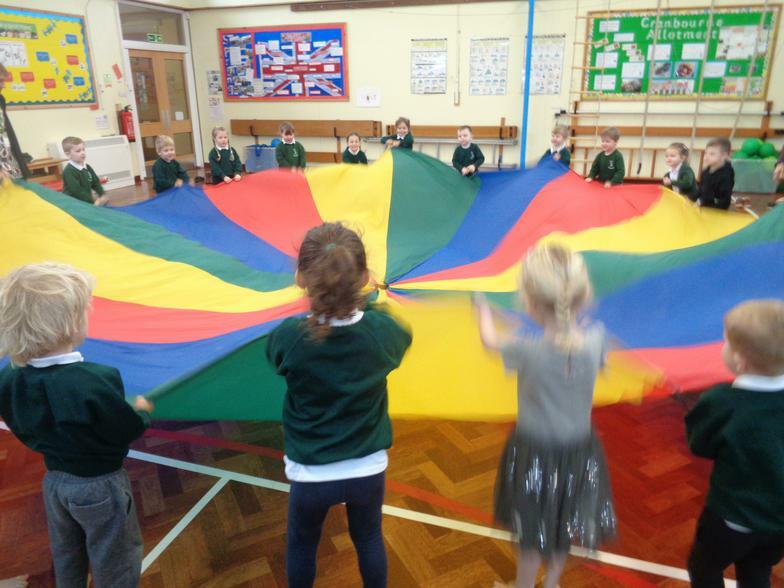 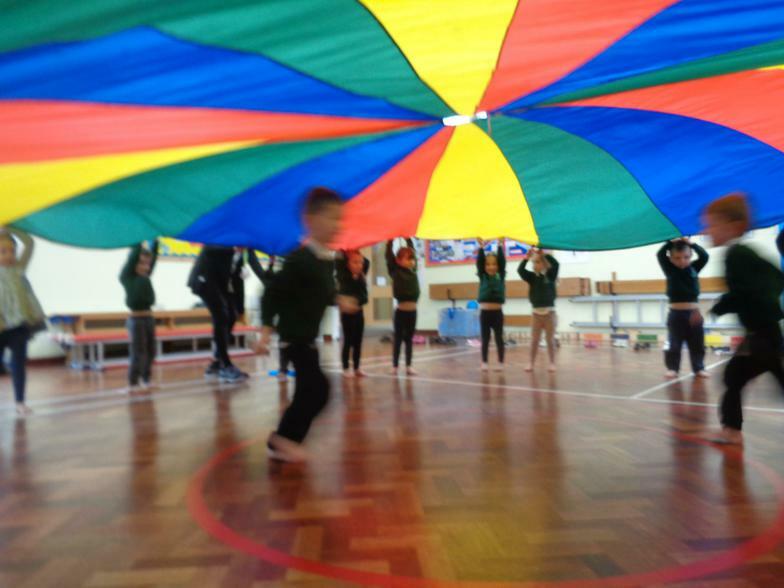 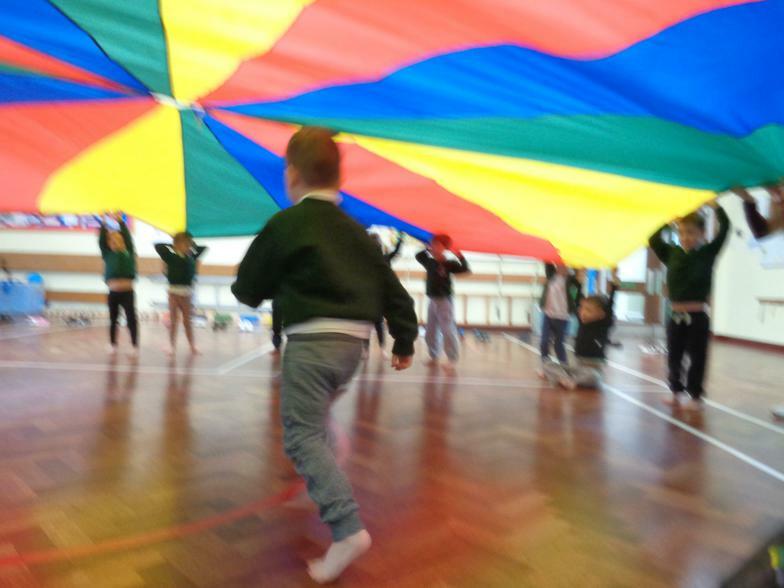 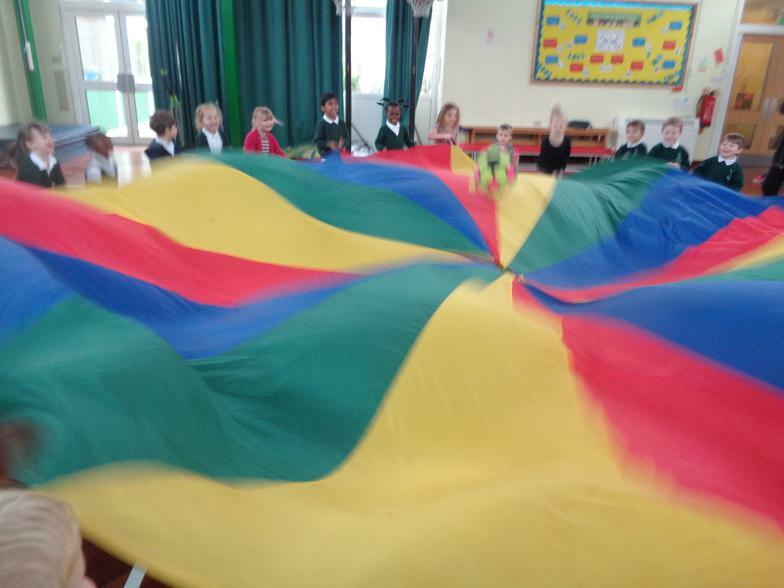 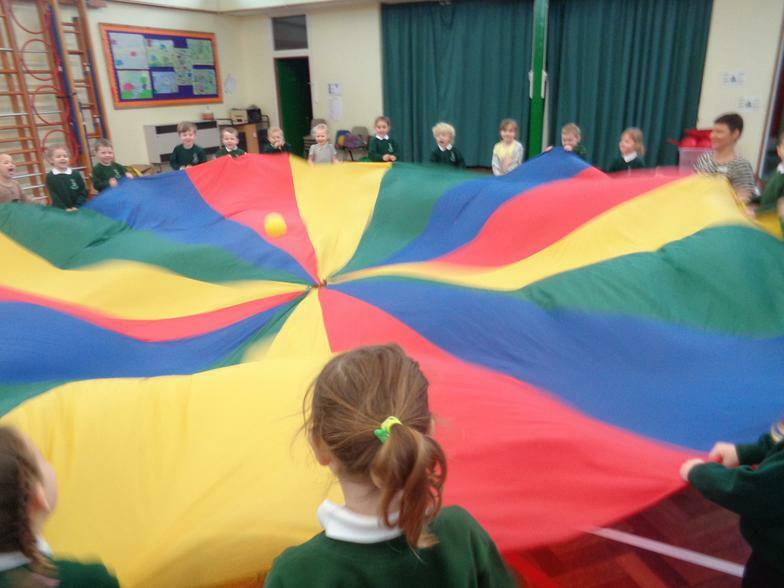 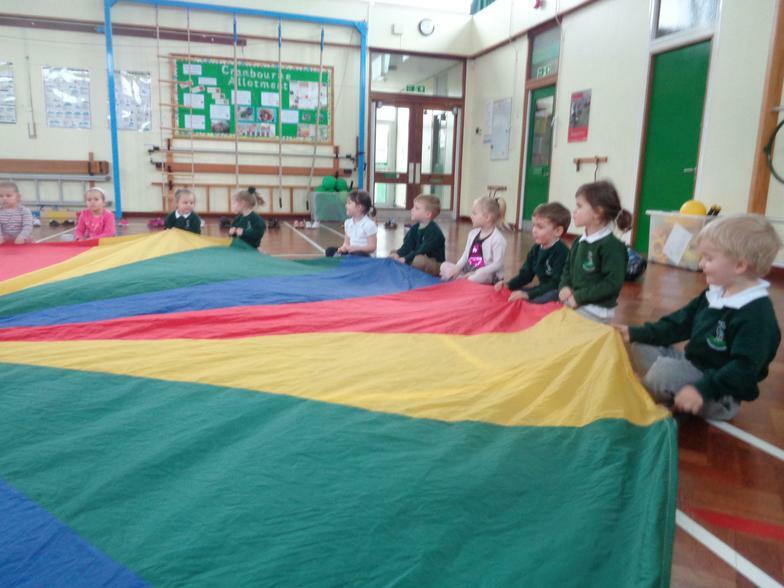 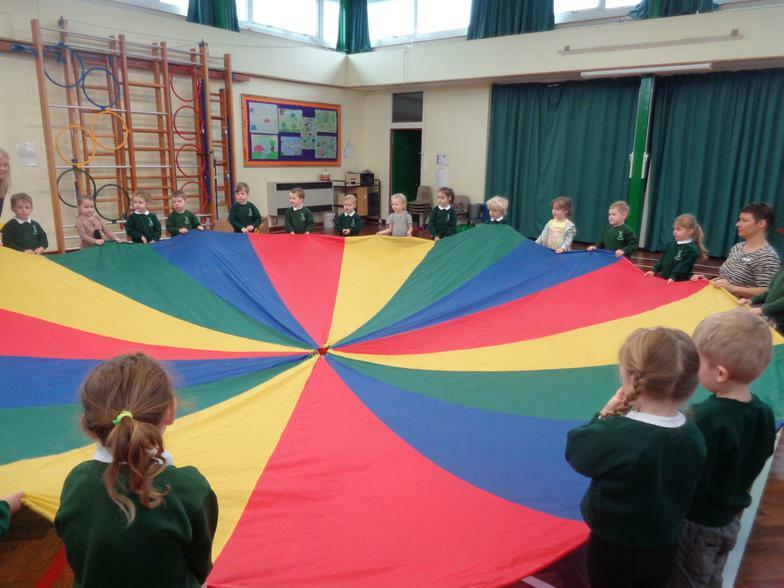 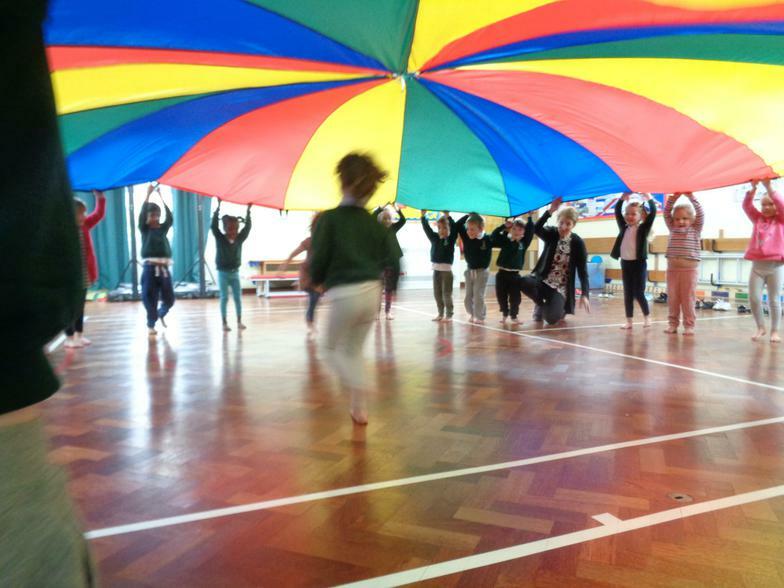 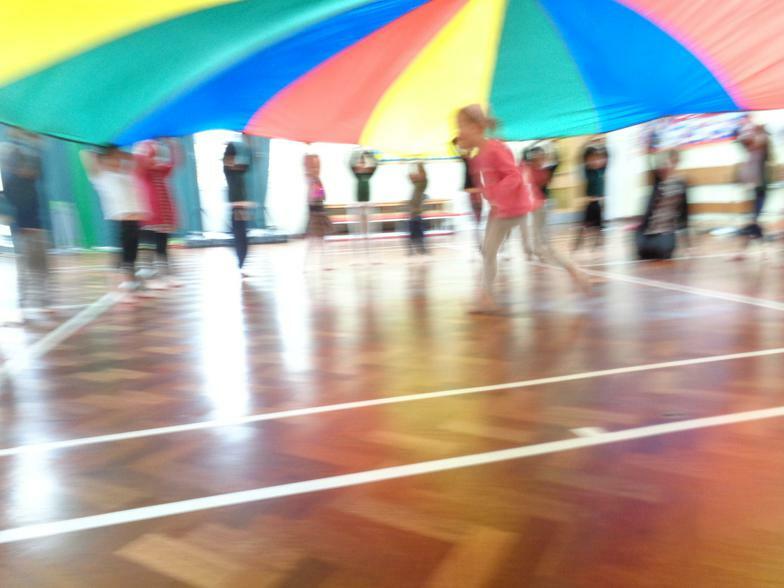 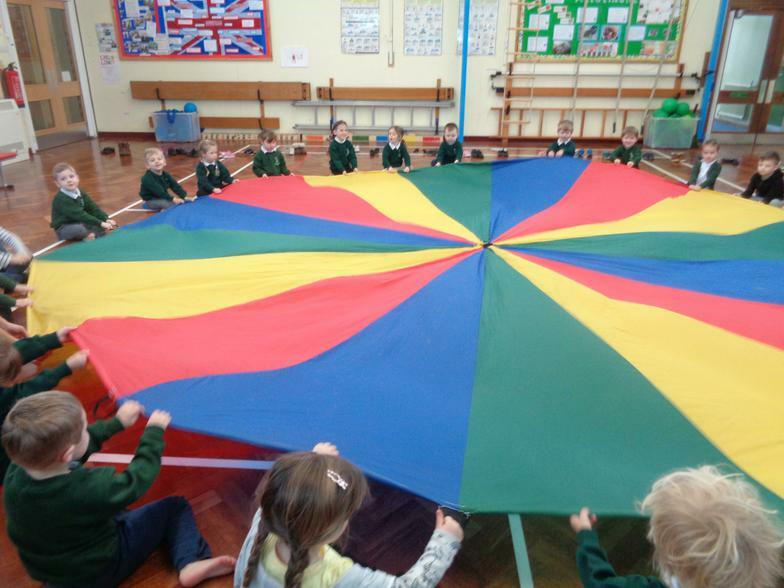 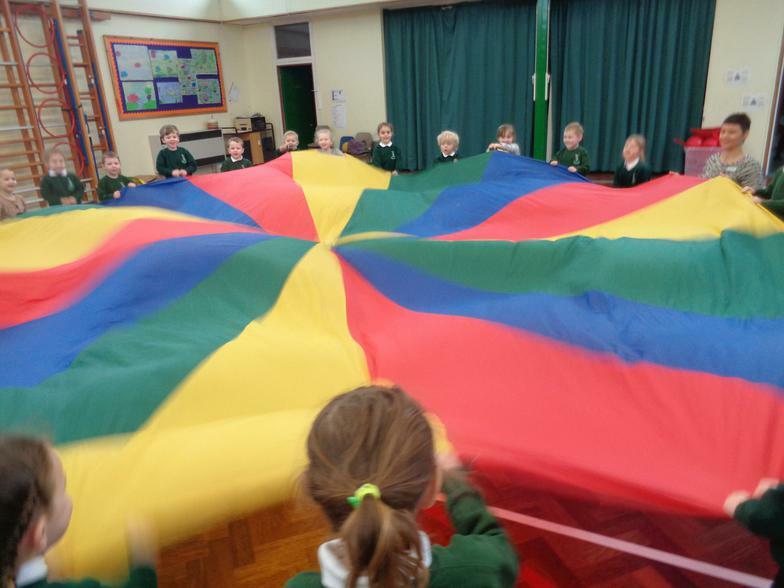 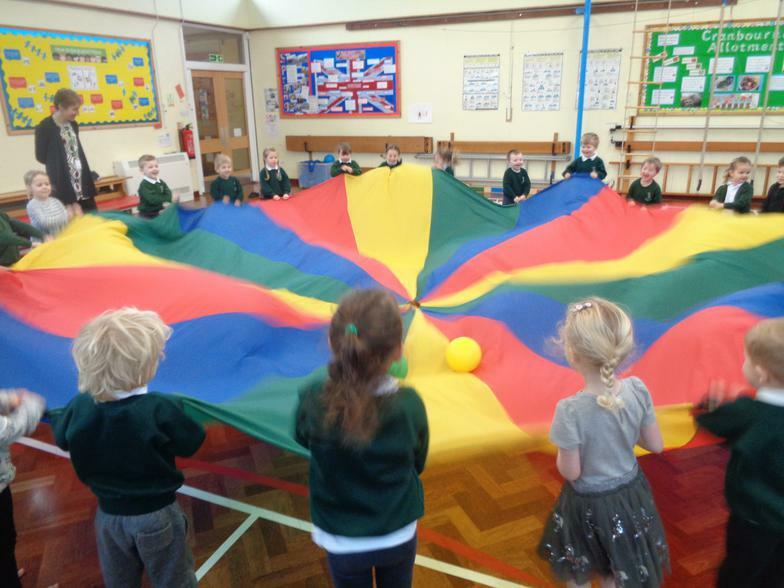 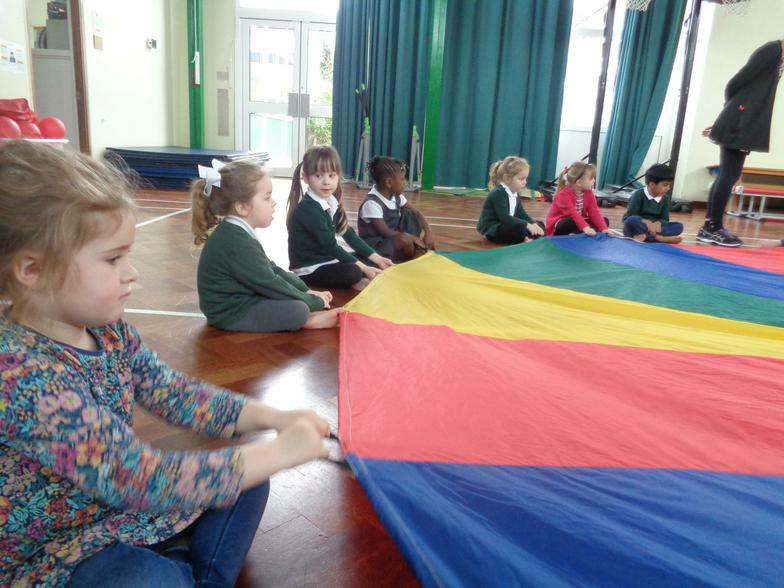 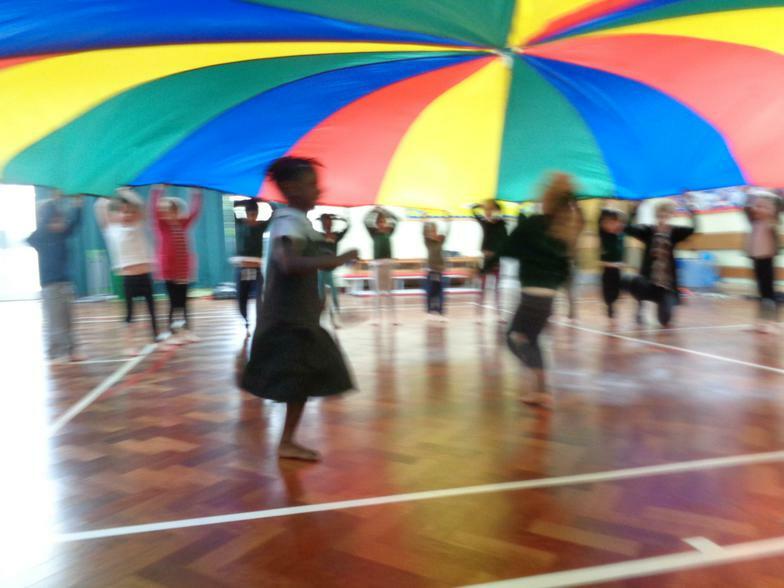 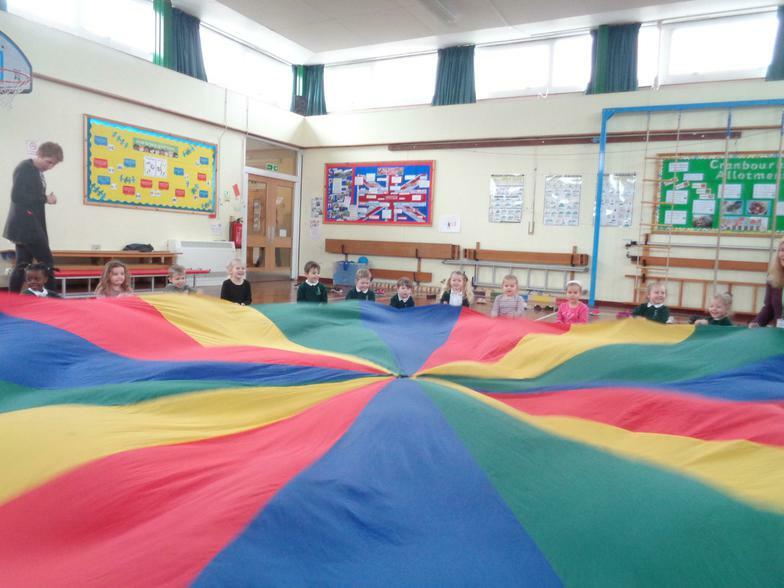 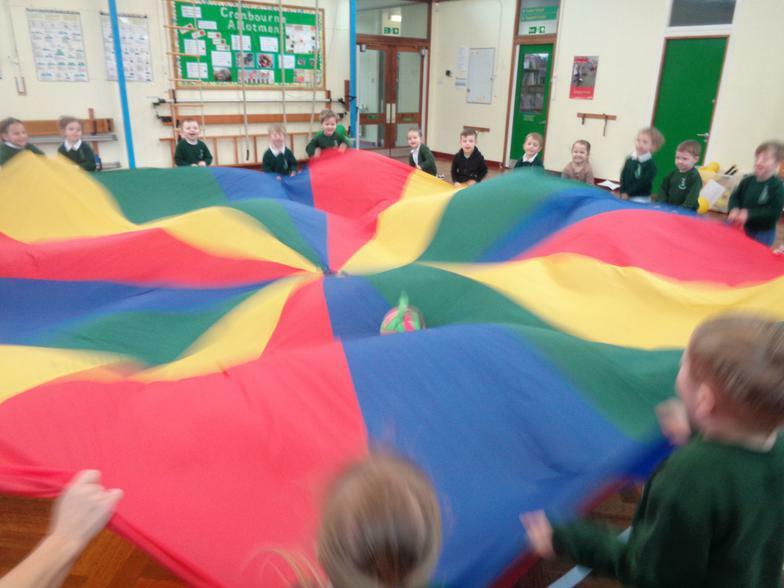 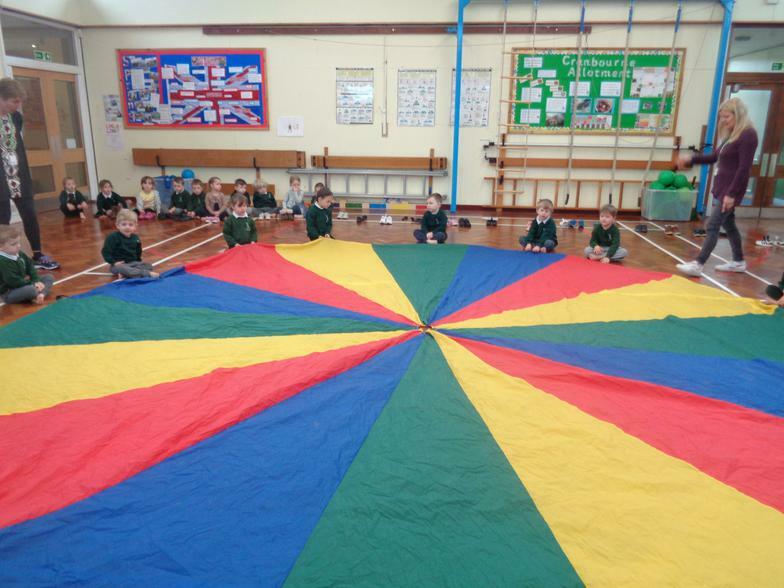 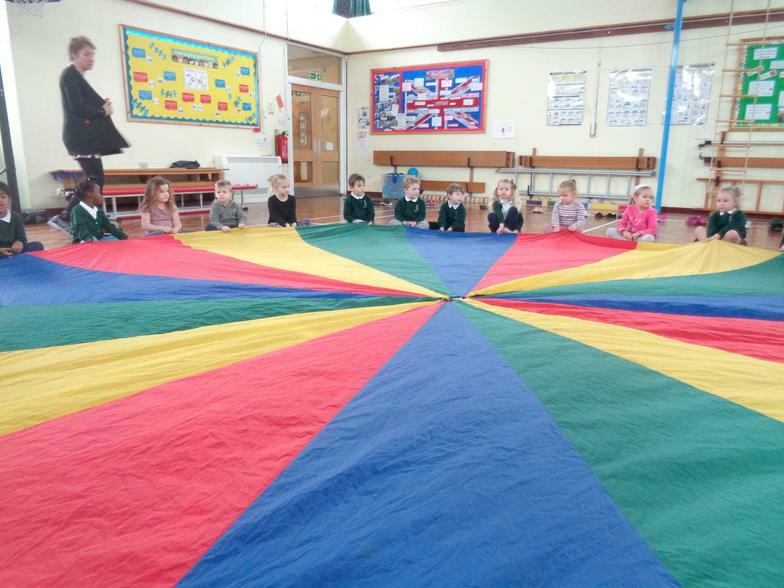 We had fun with the parachute in PE today! 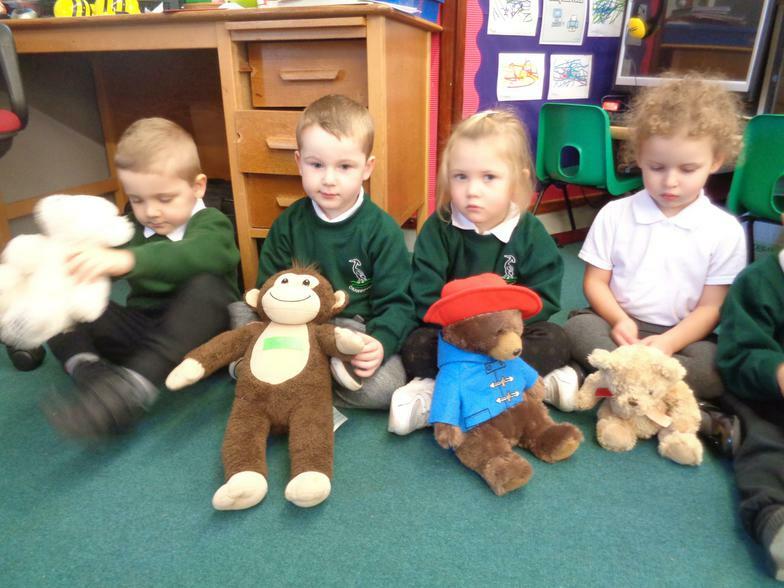 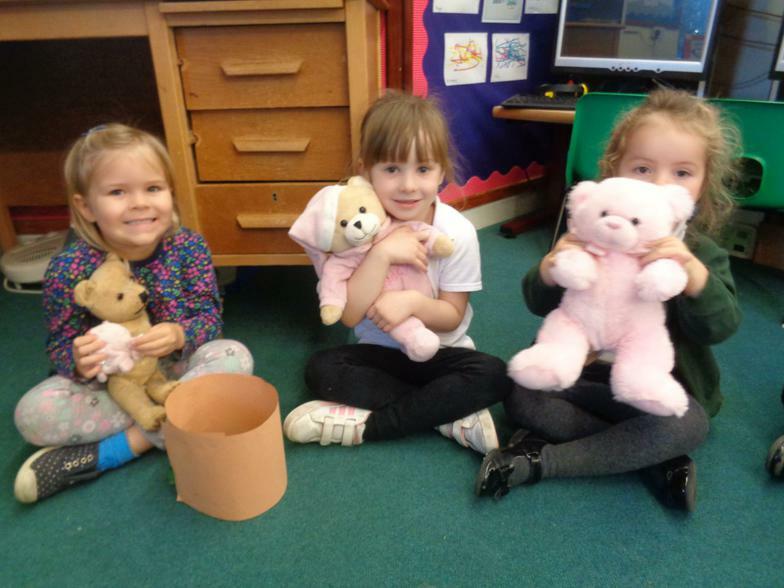 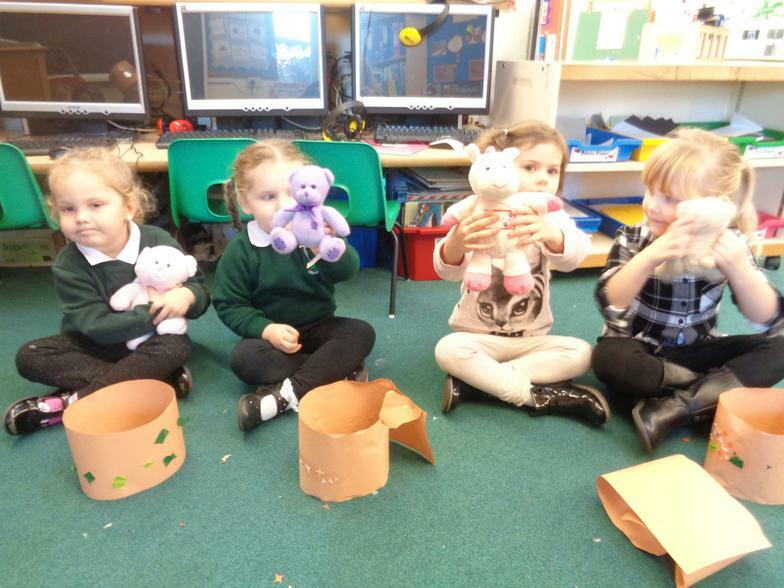 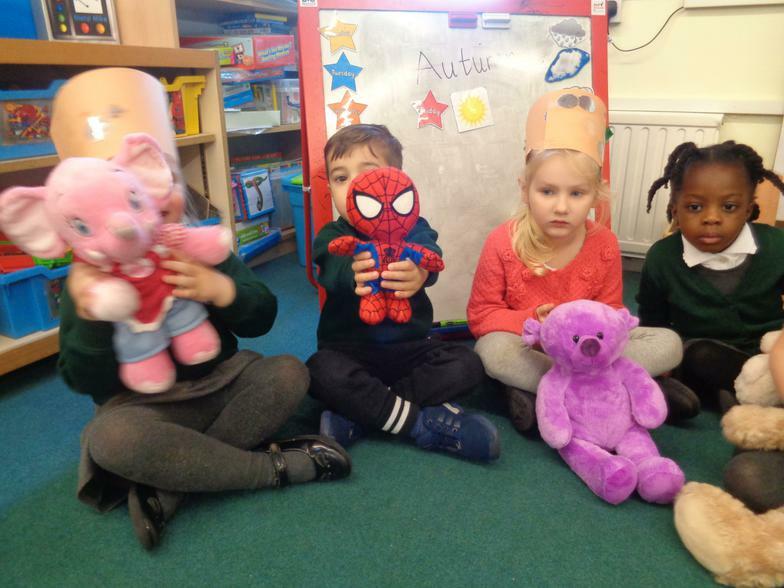 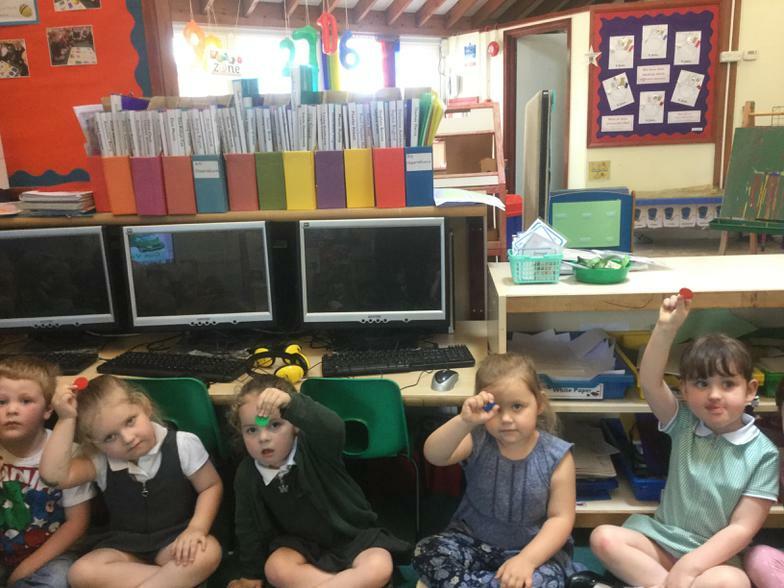 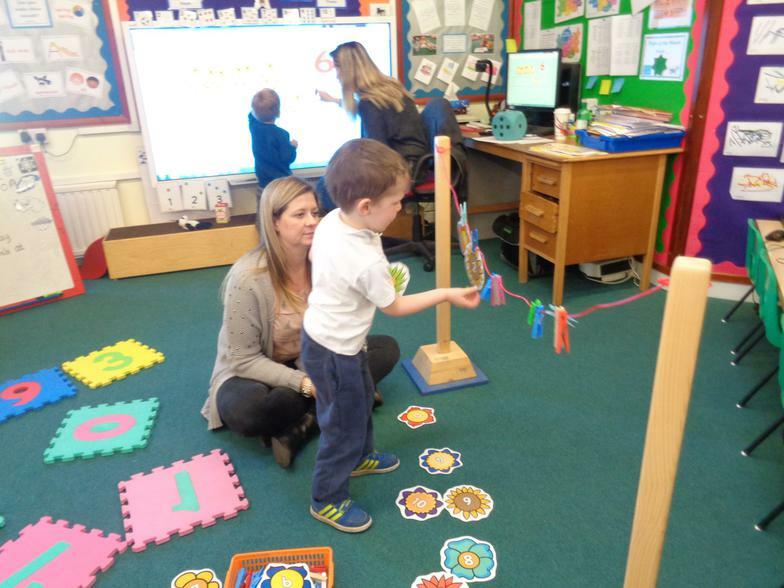 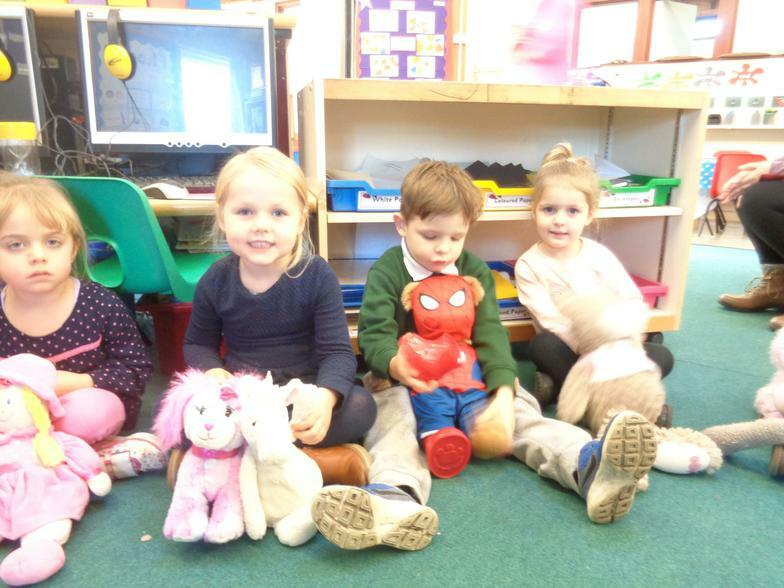 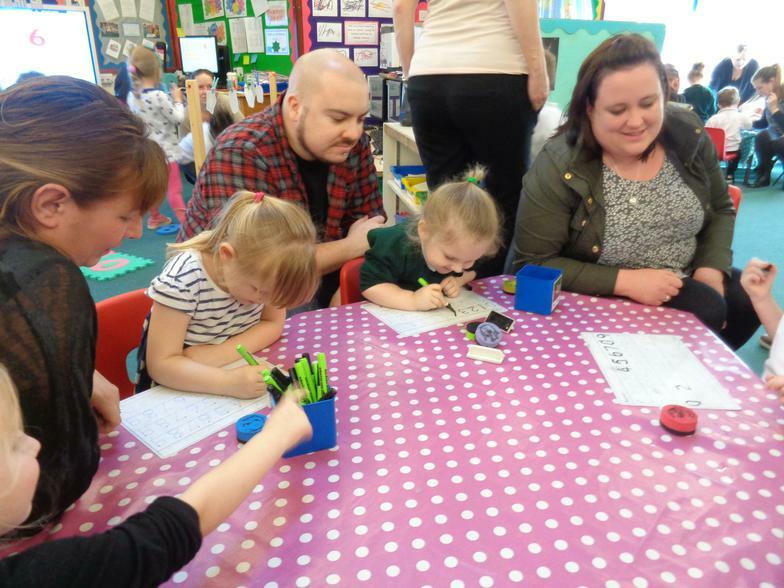 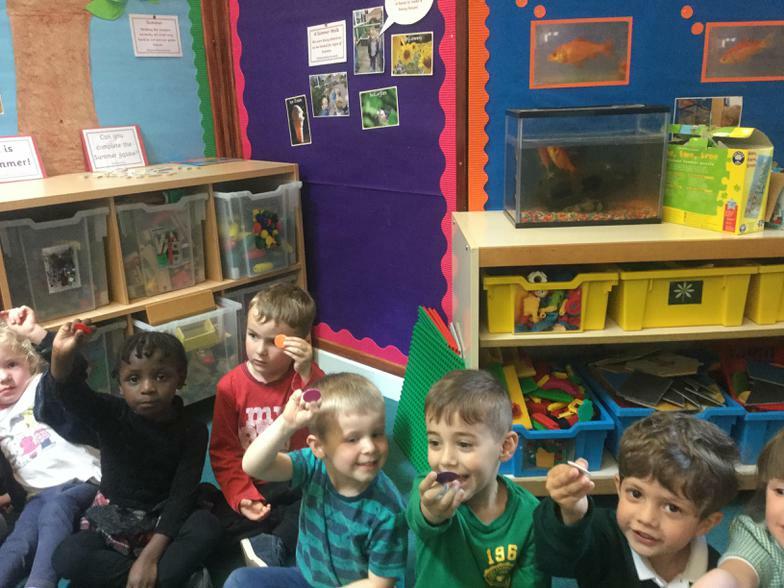 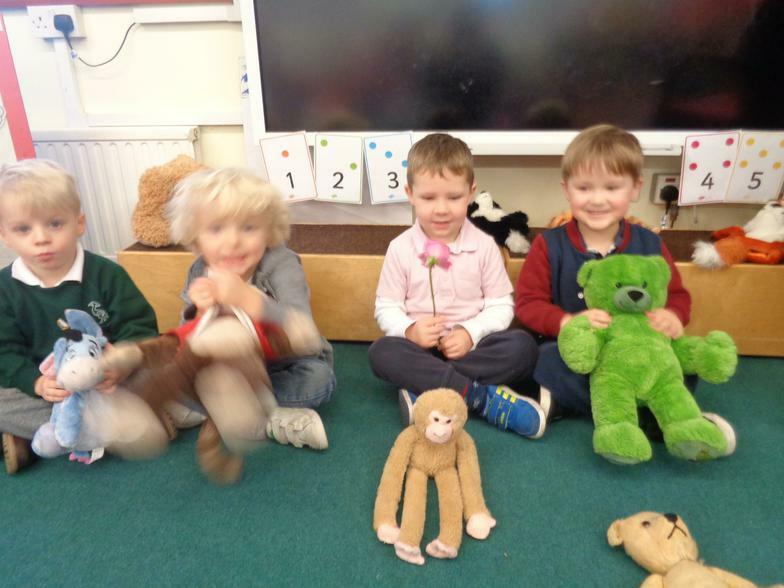 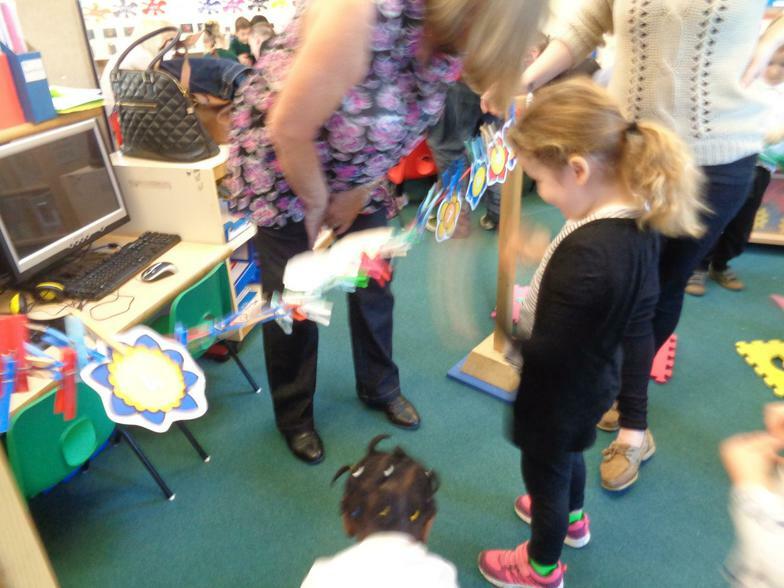 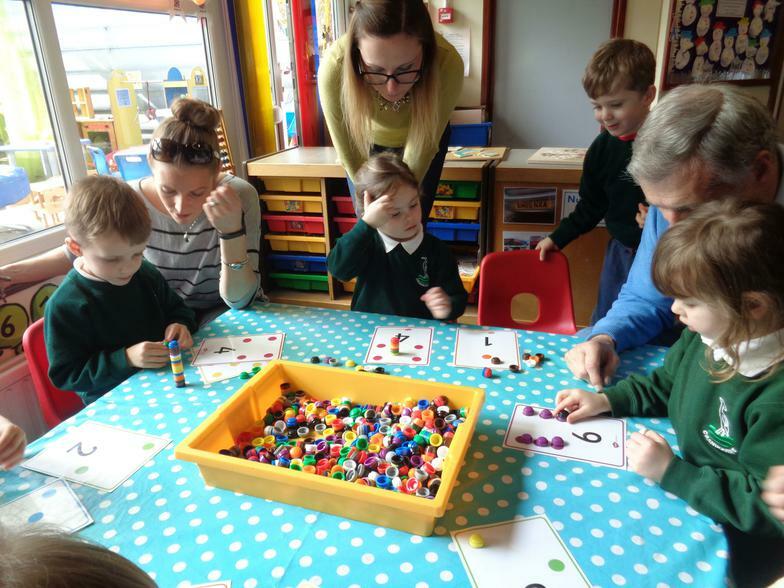 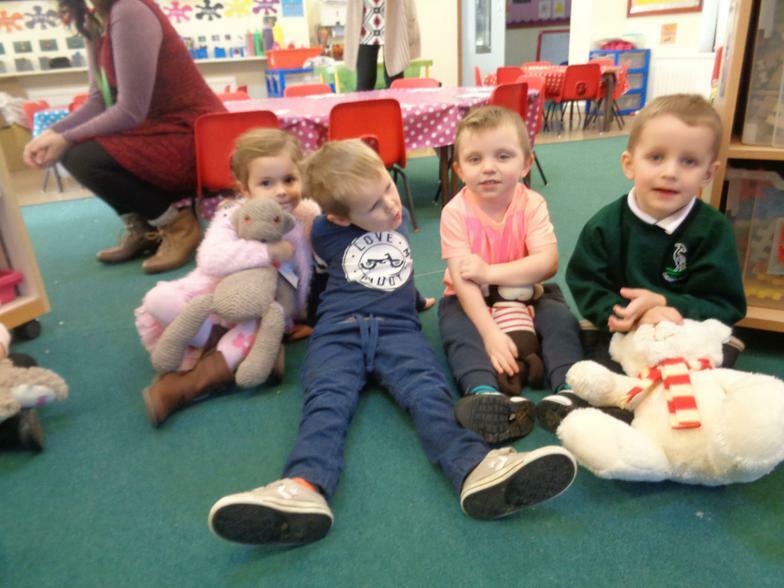 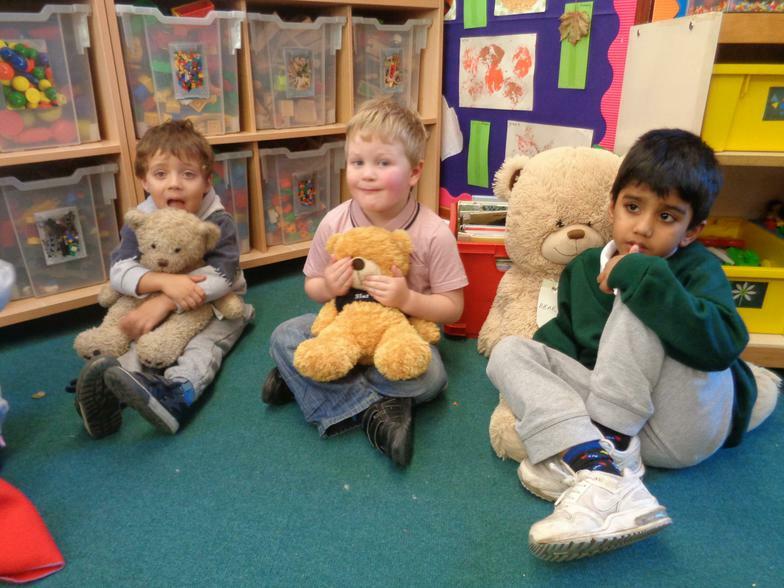 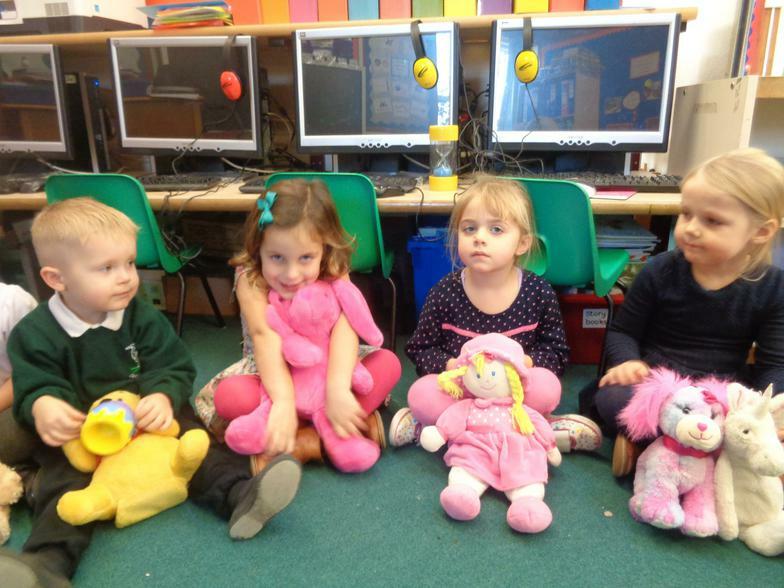 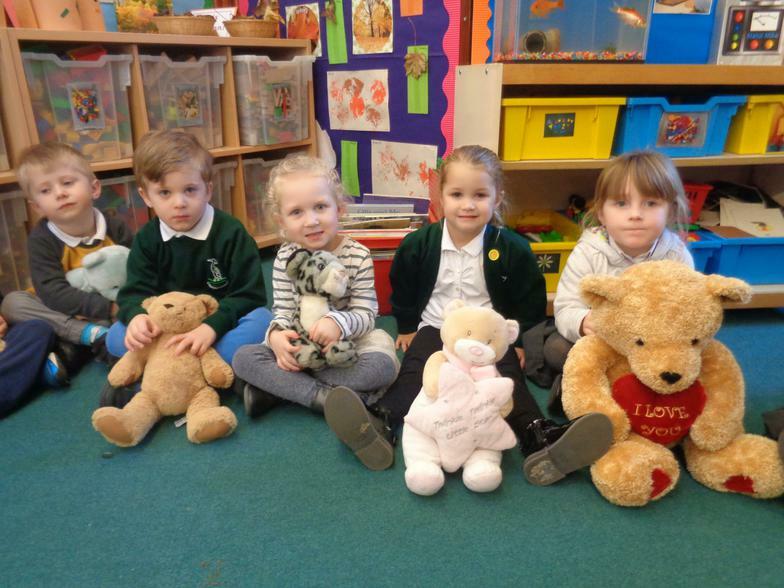 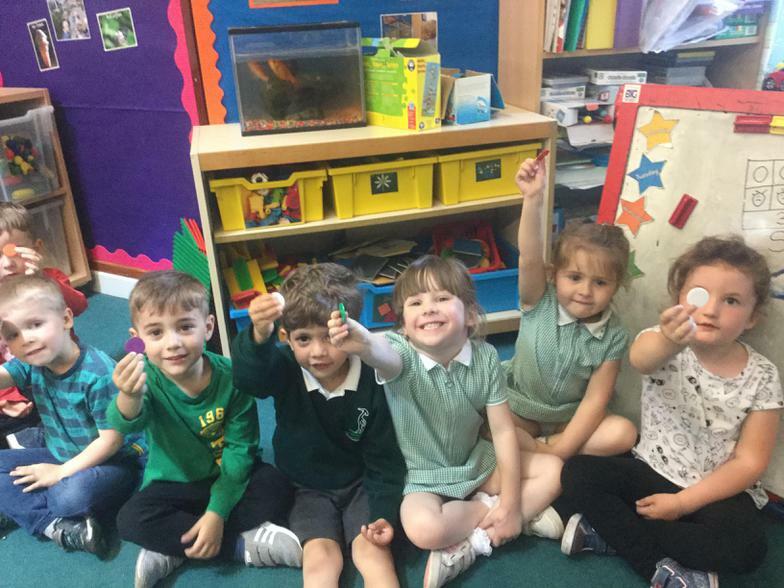 We had some very special visitors today in Nursery! 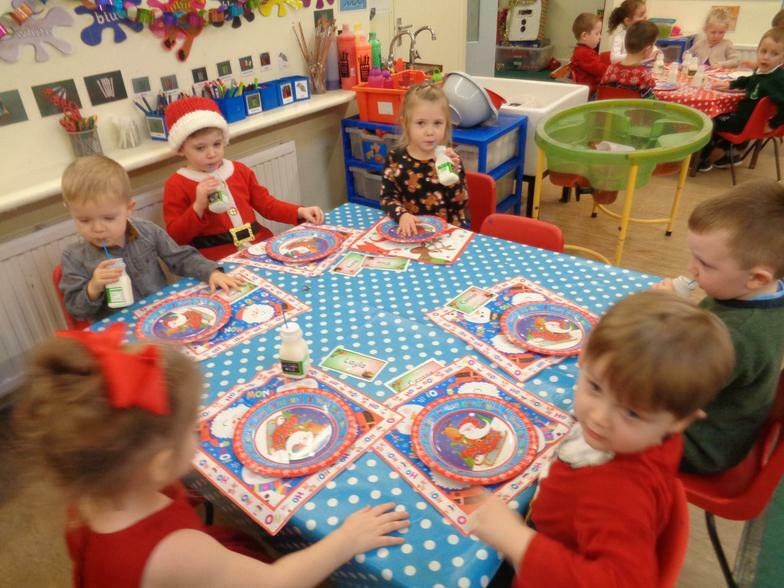 Look at our beautiful amaryllis! 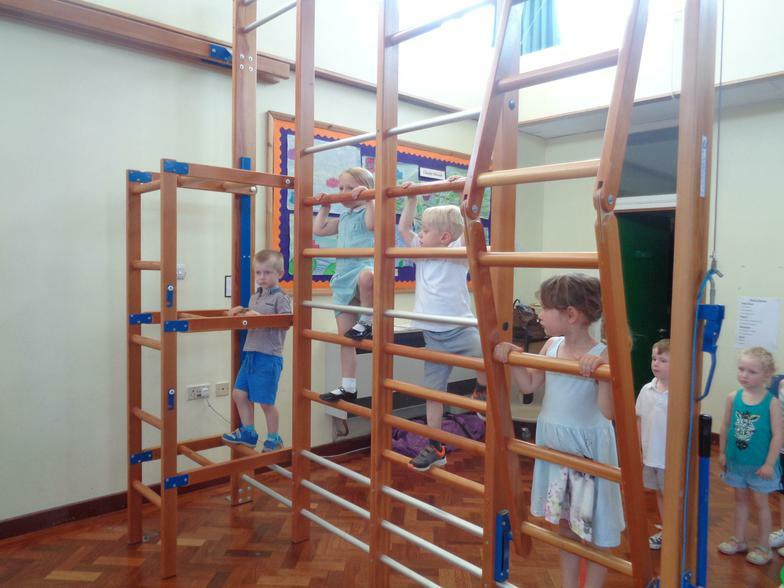 The children have been fascinated watching it grow over the last few weeks. 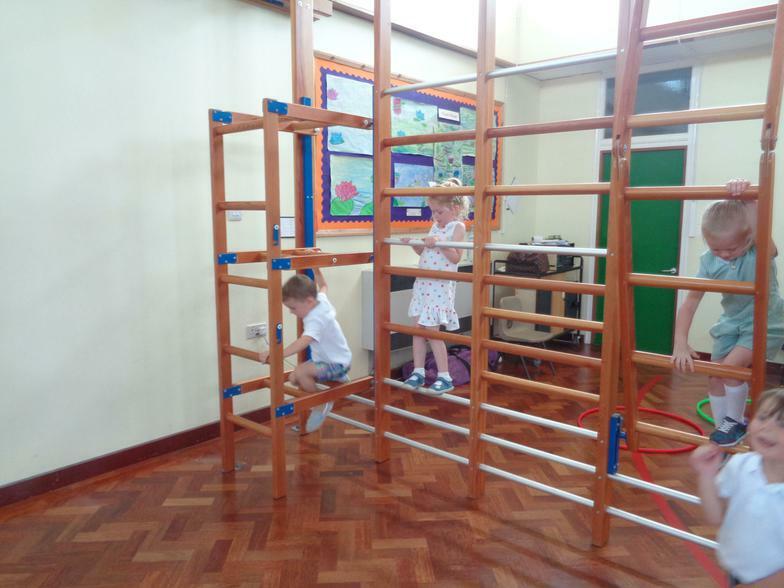 They counted the cubes to see how tall it was. 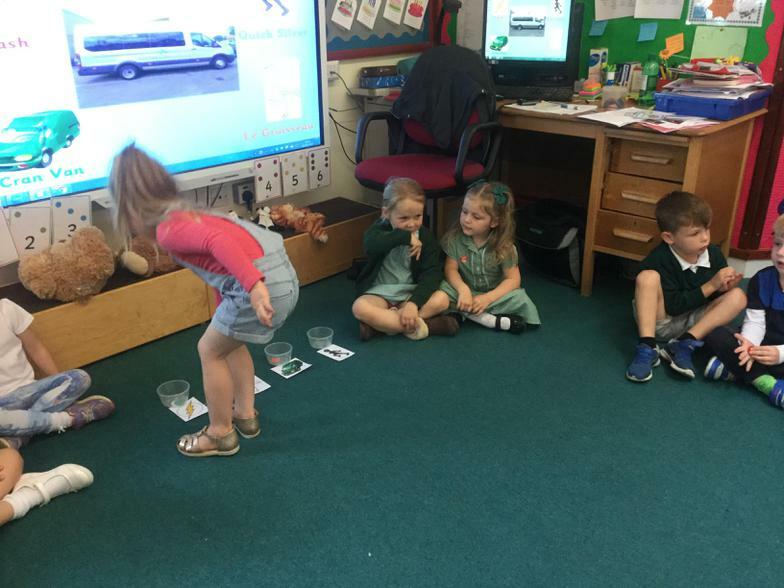 Jonathan Evans came in from St Cuthbert's Church to talk to the children about baptism. 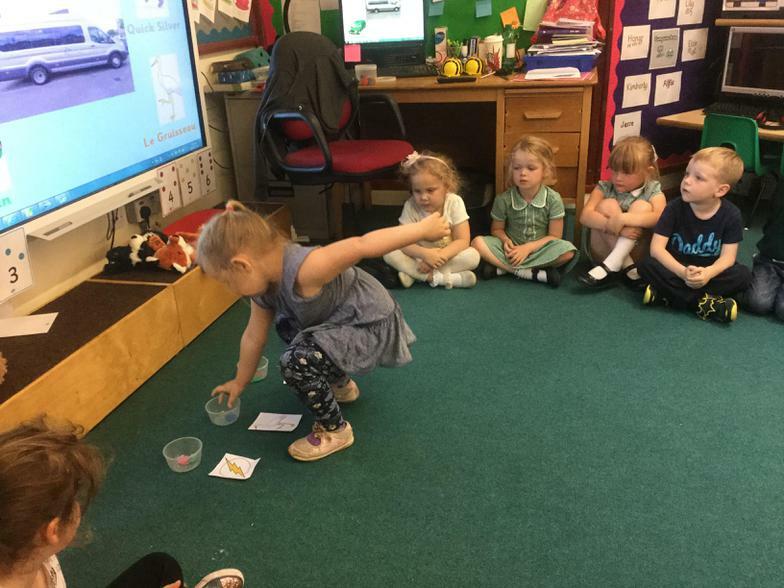 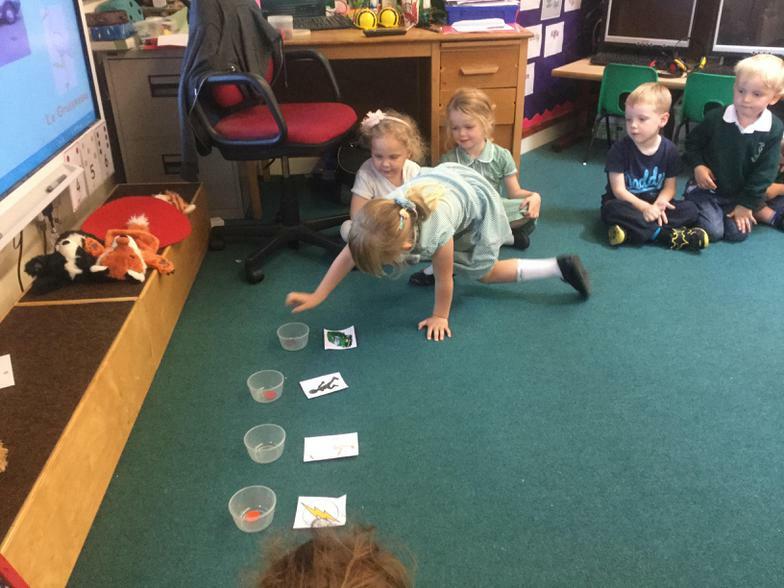 We have been learning about ice! 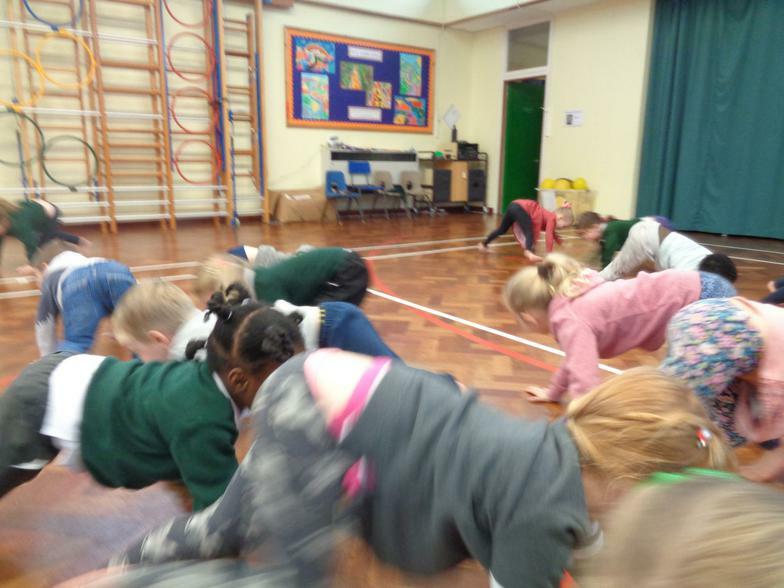 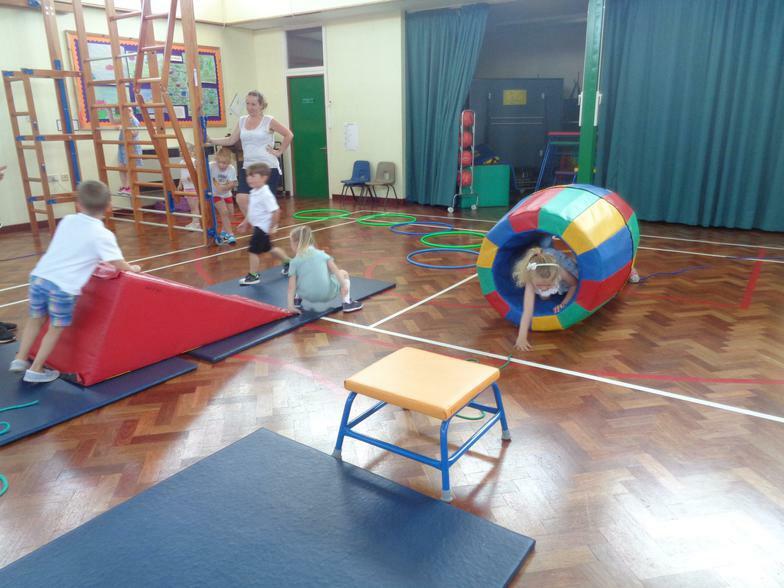 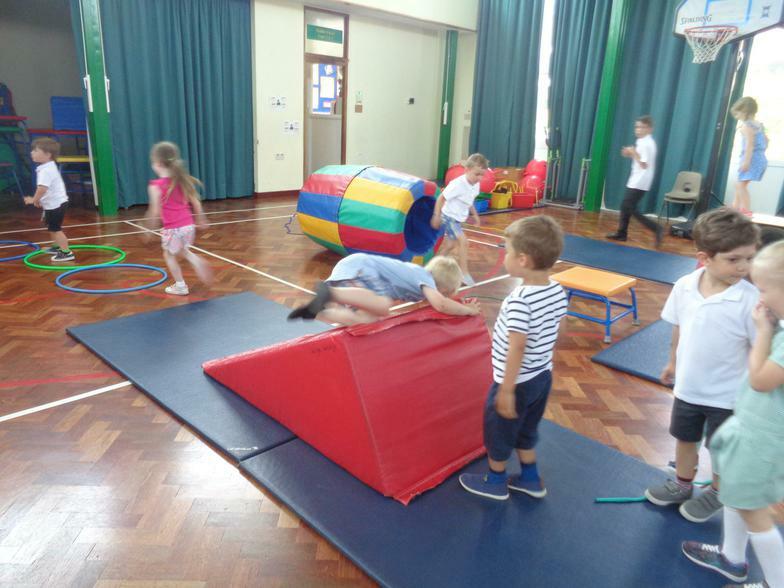 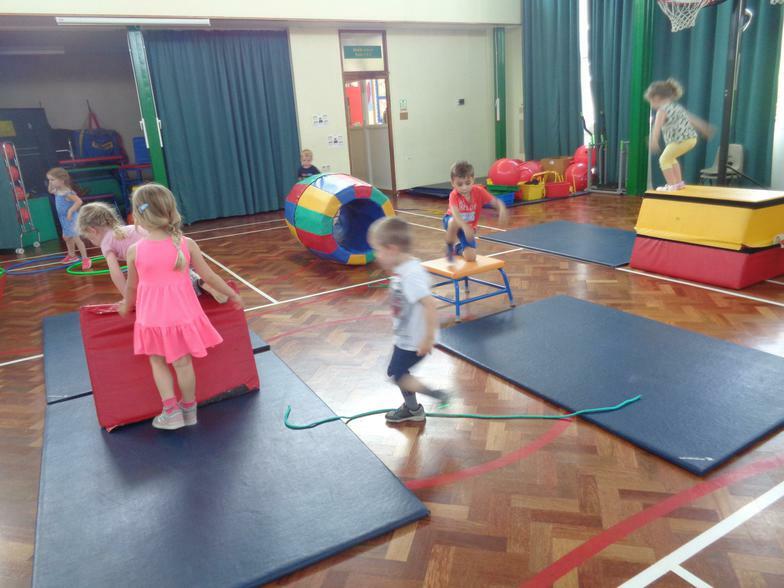 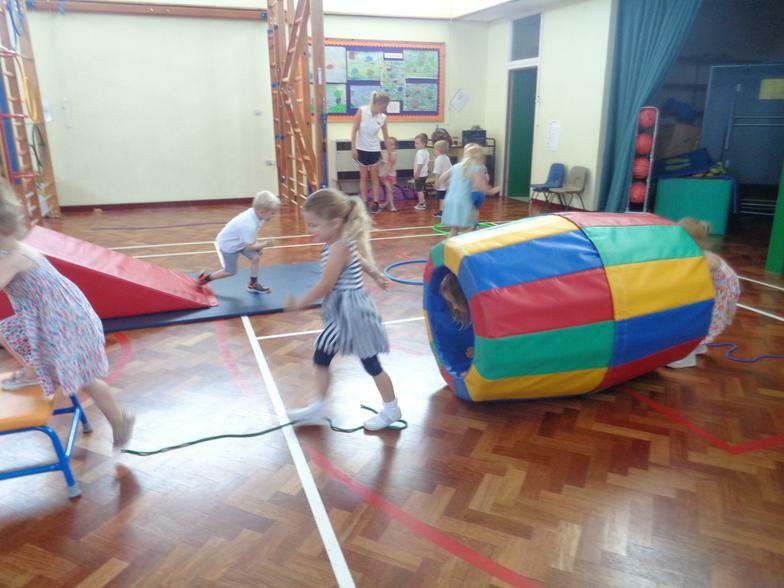 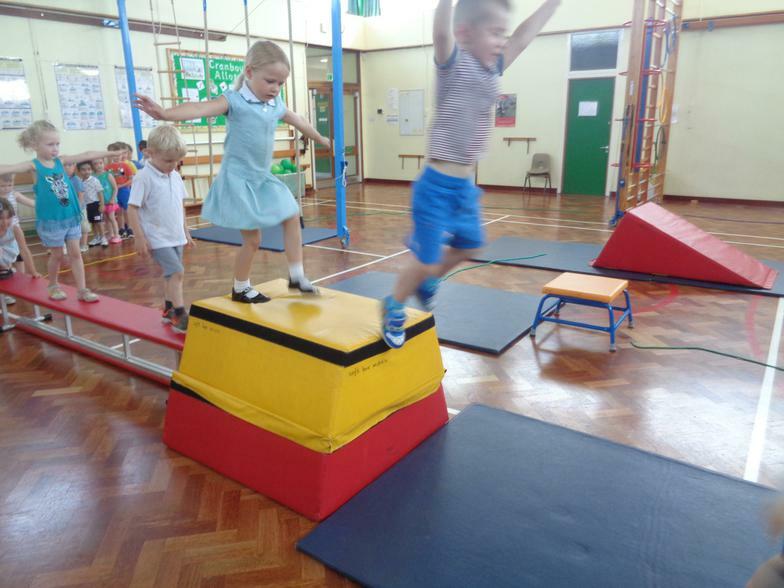 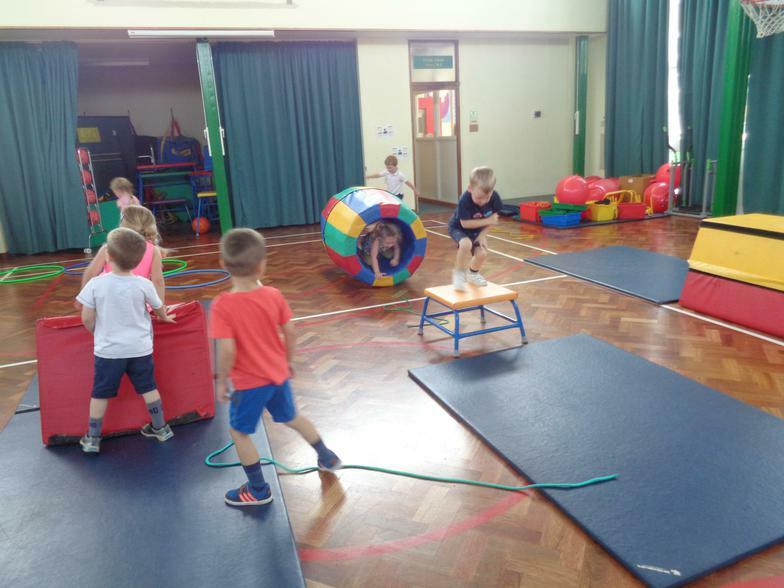 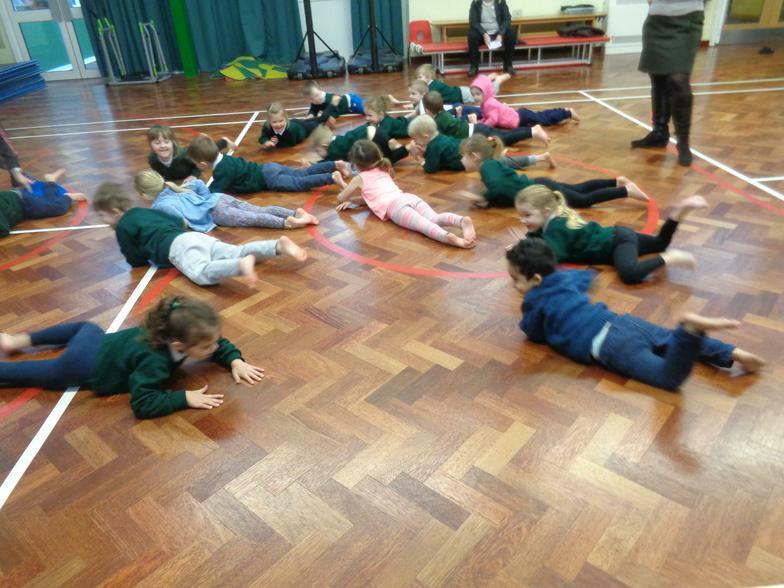 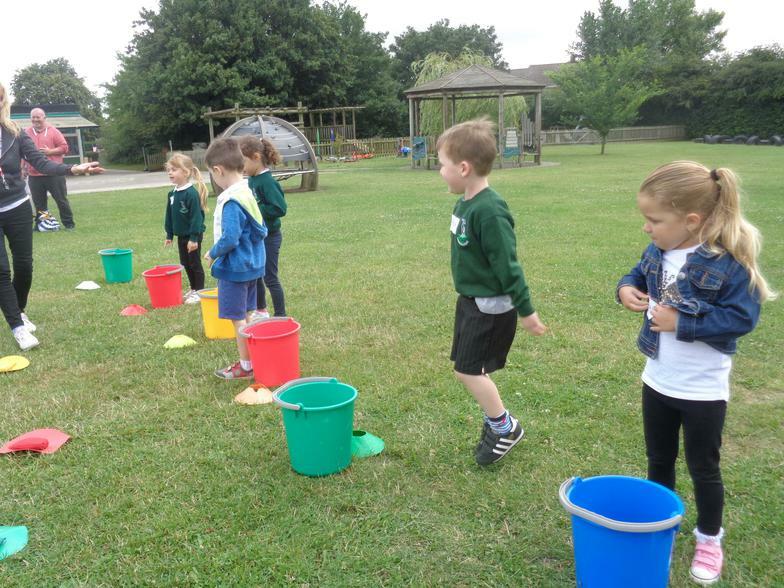 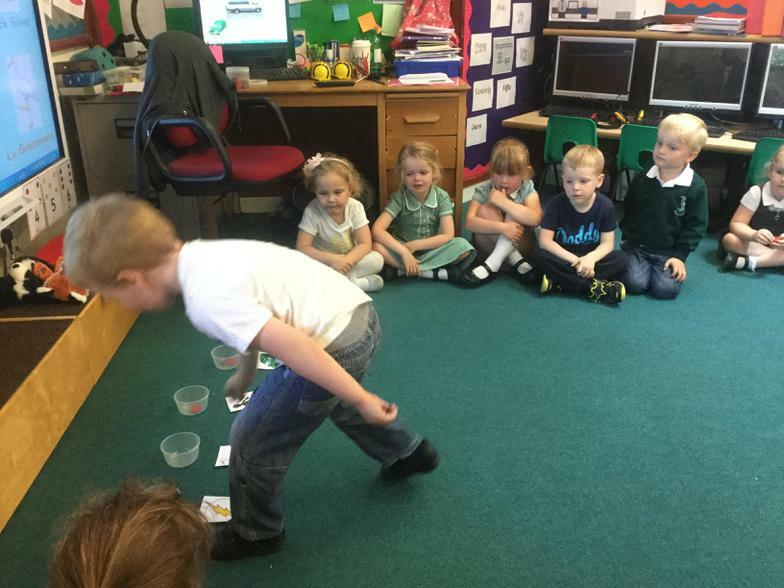 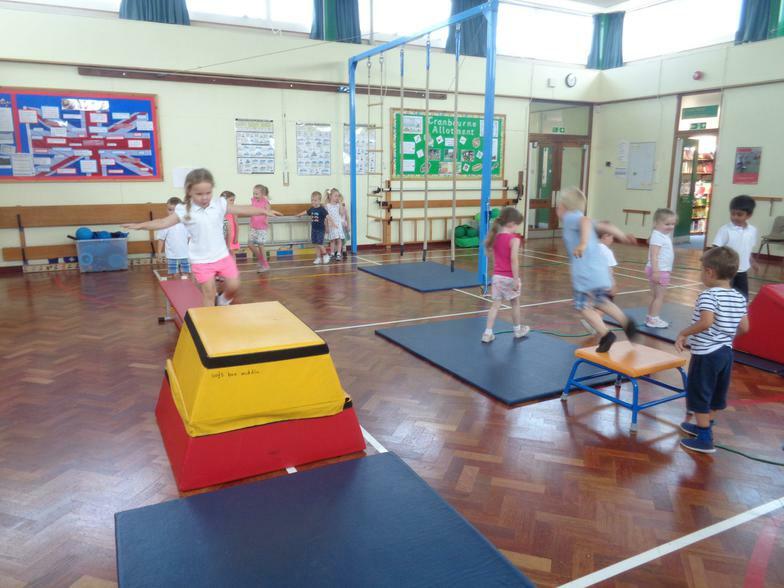 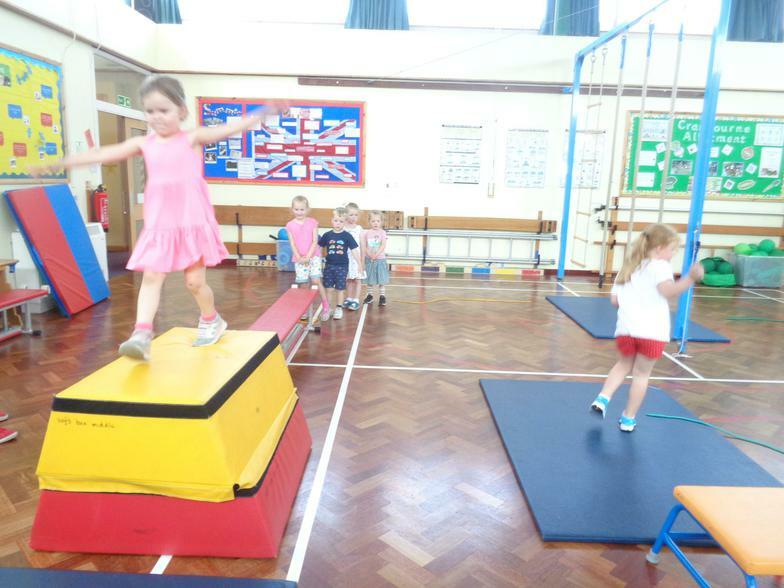 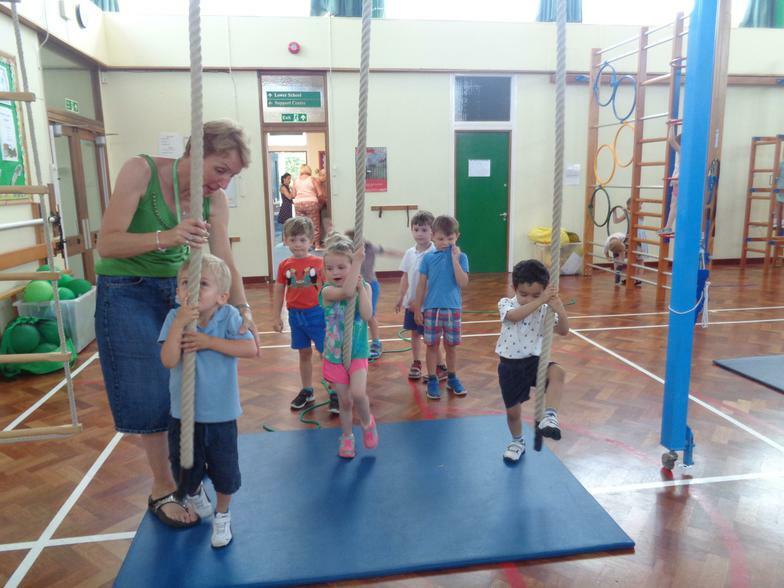 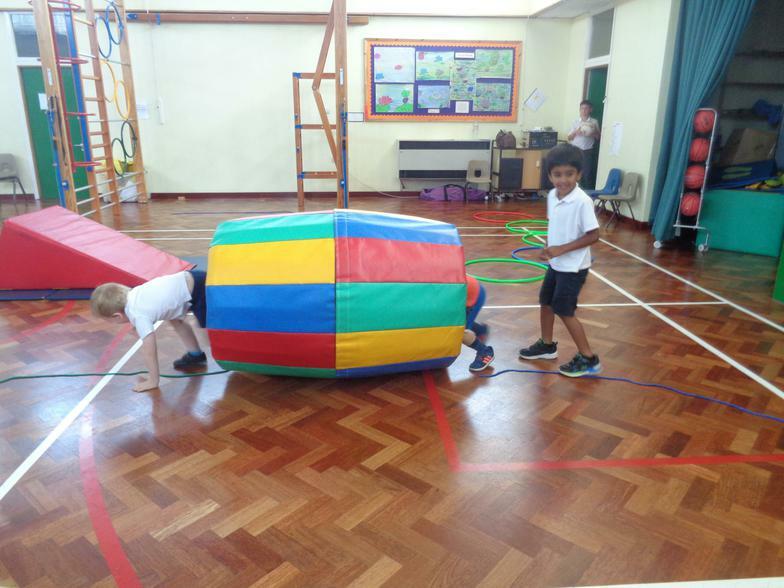 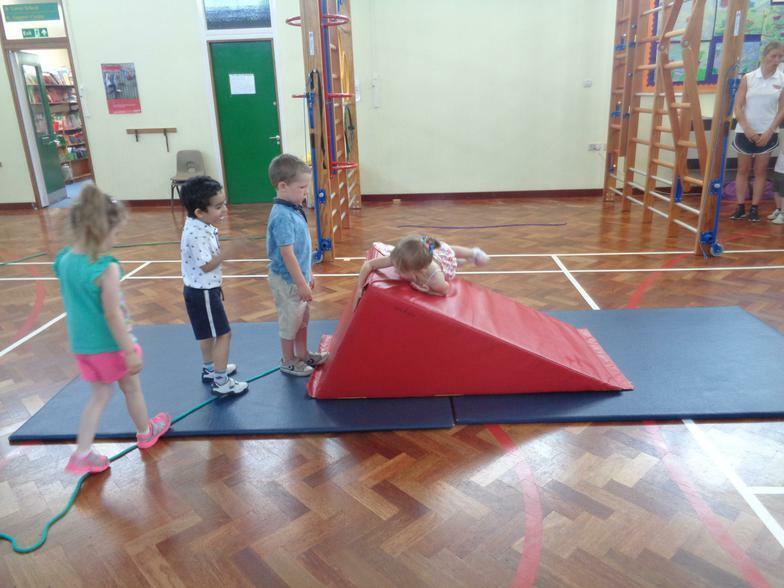 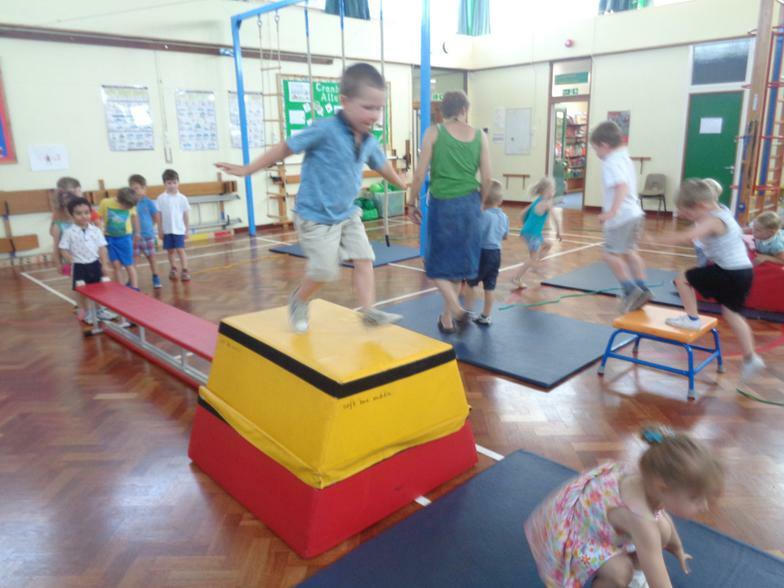 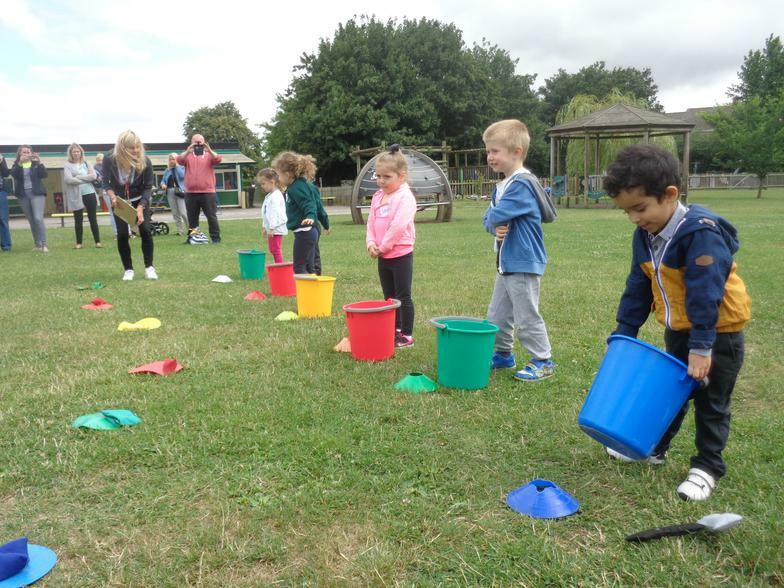 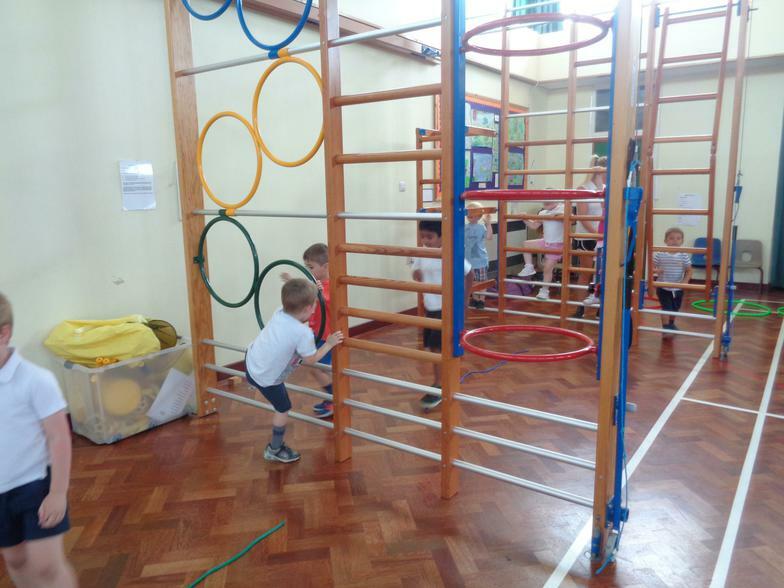 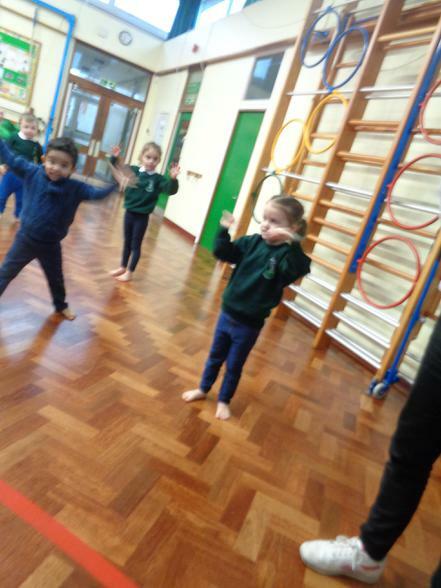 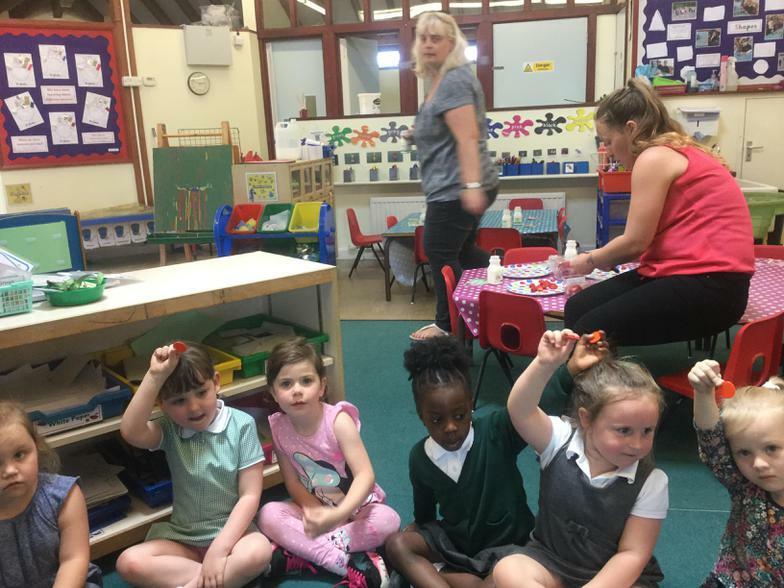 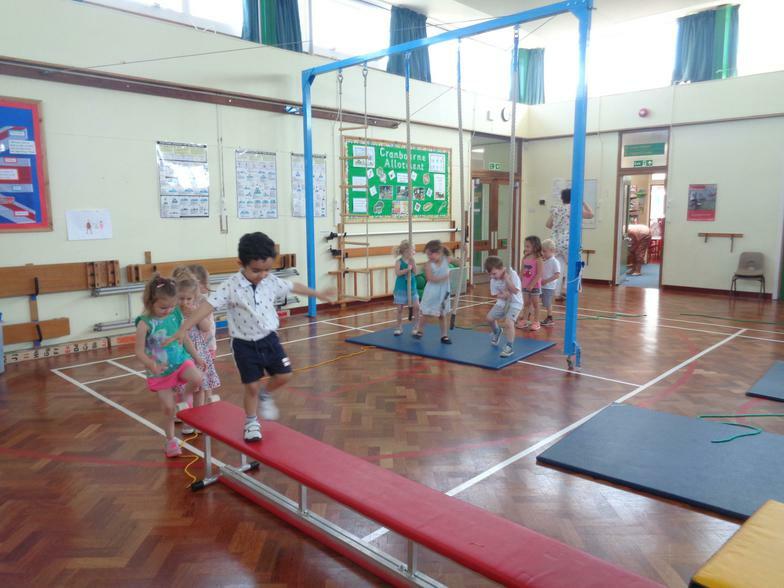 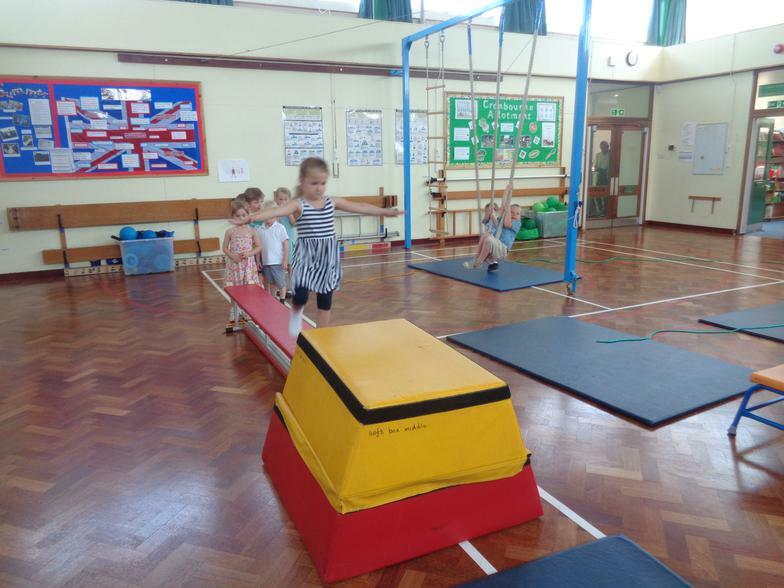 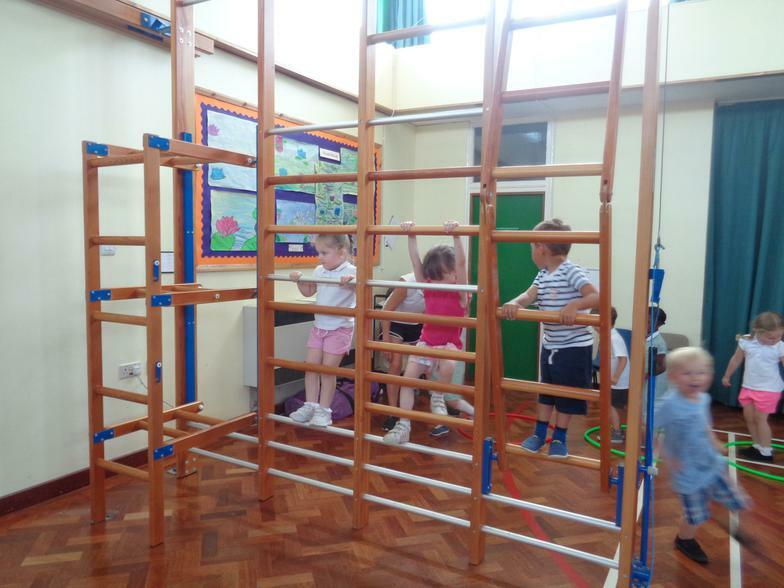 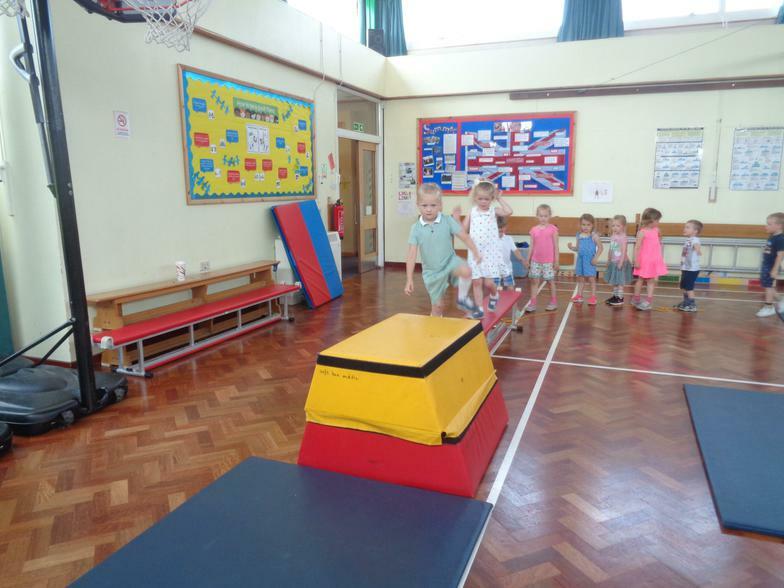 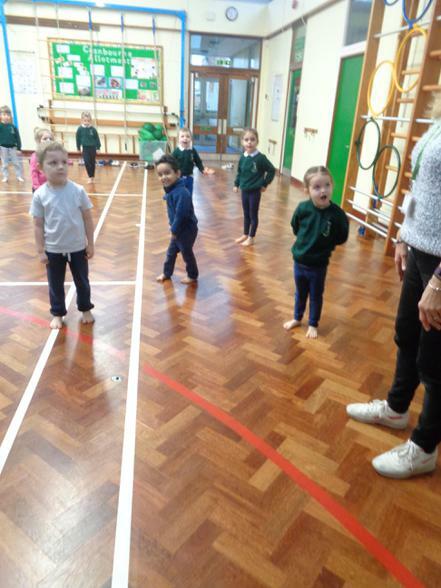 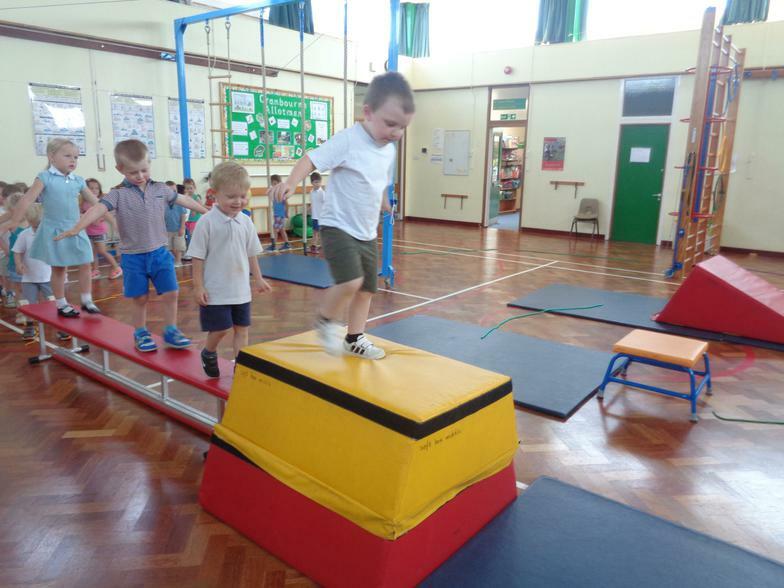 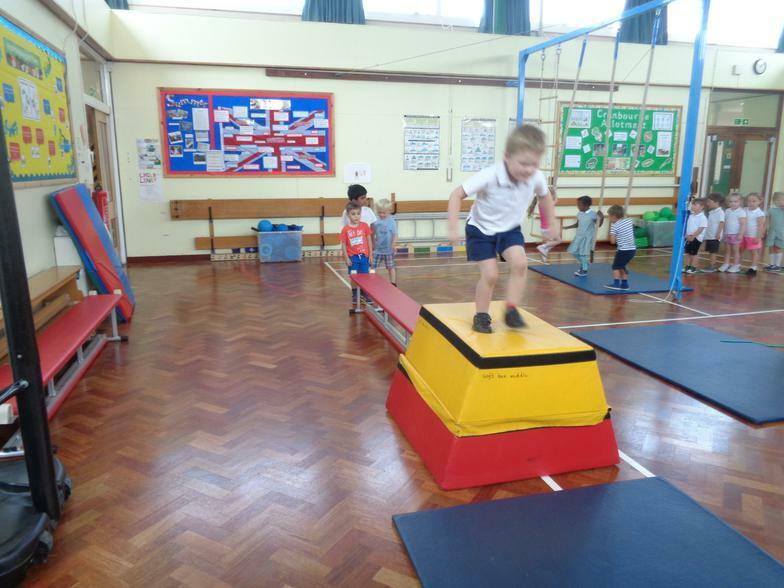 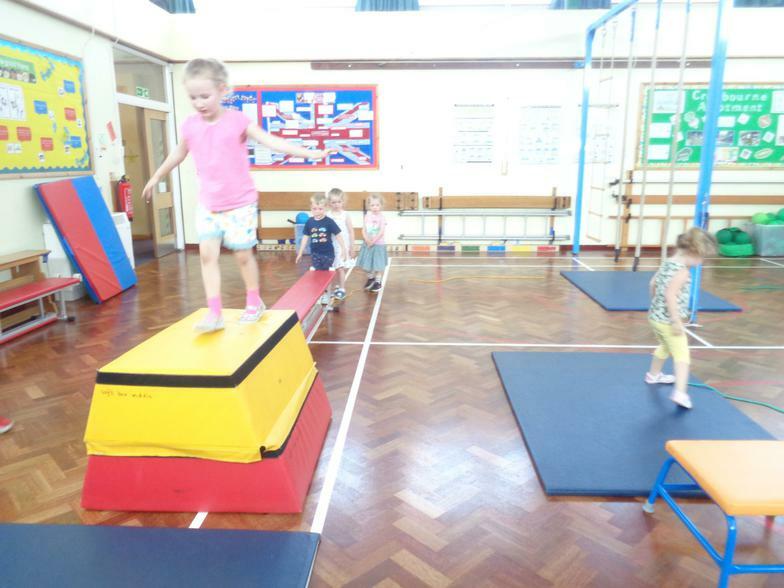 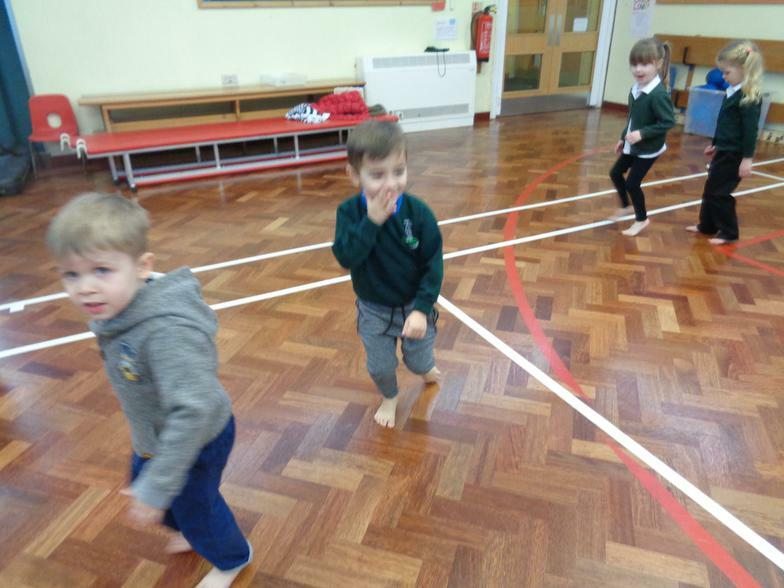 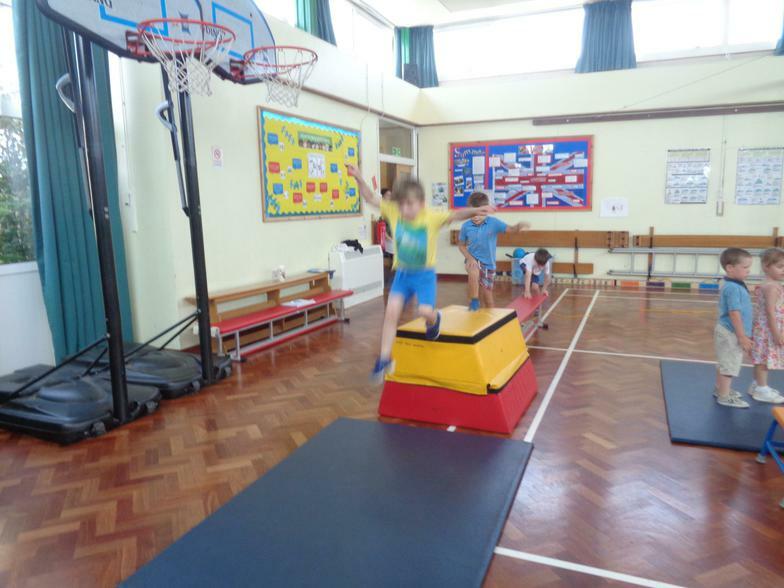 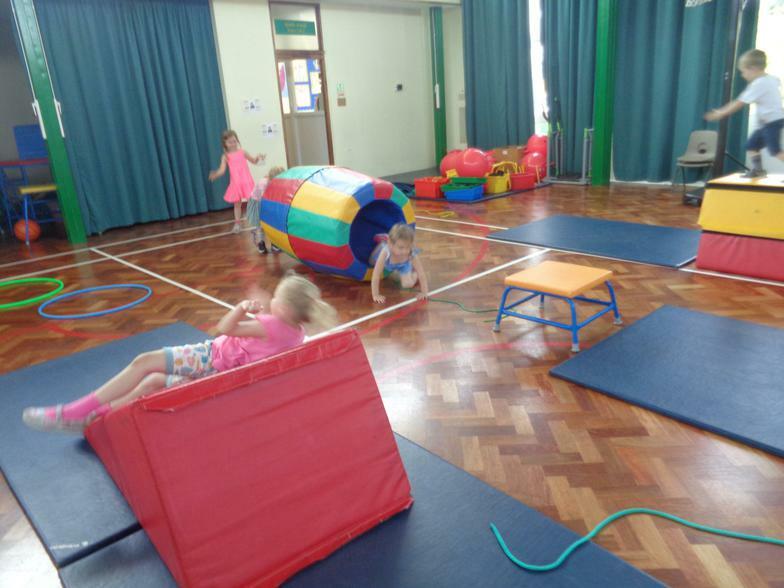 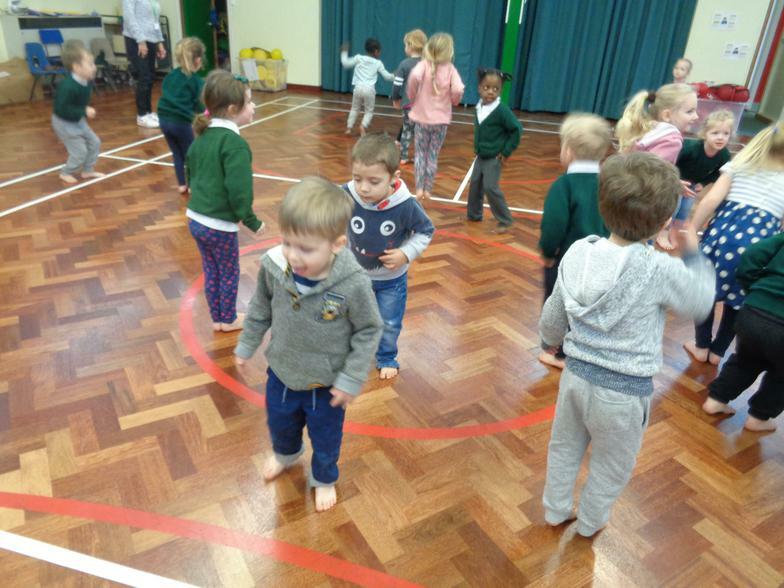 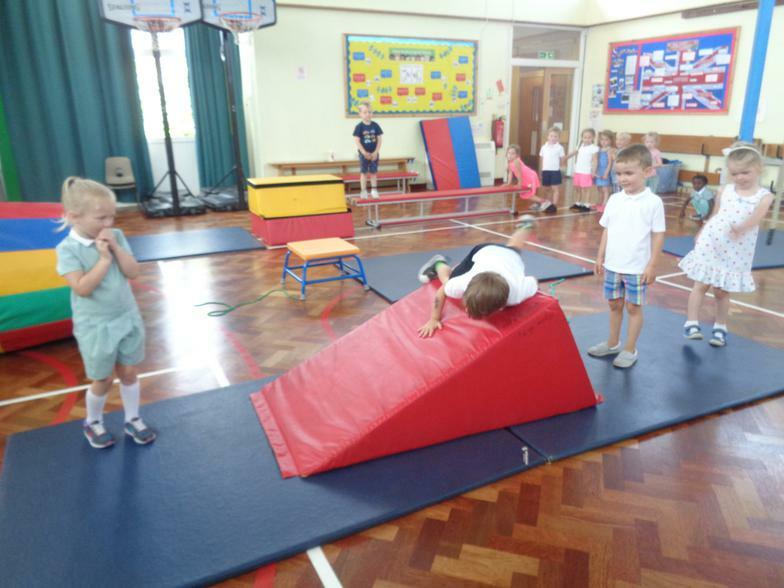 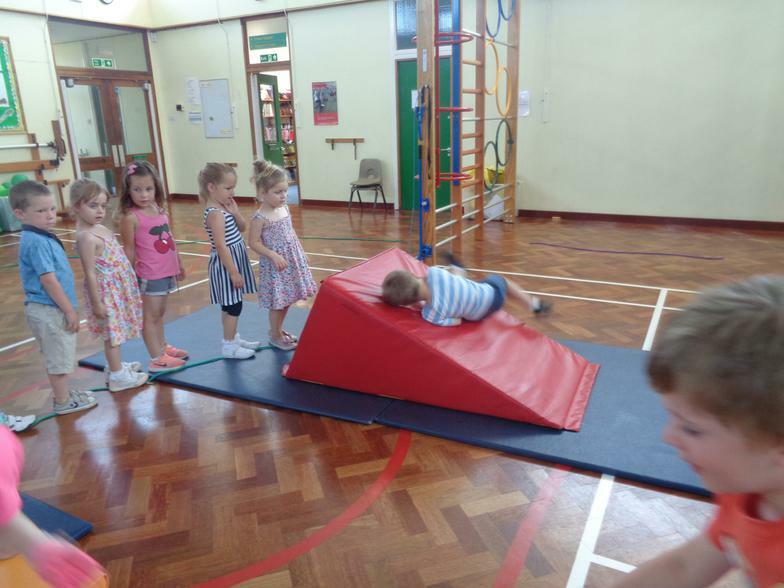 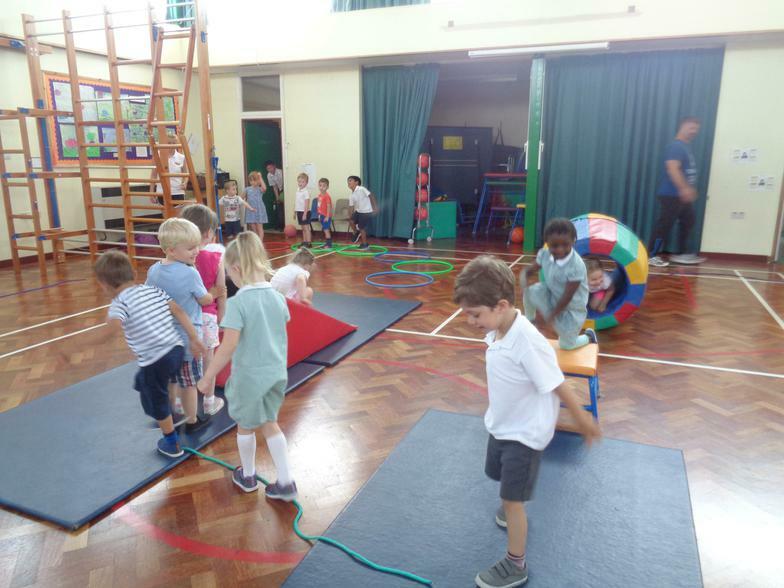 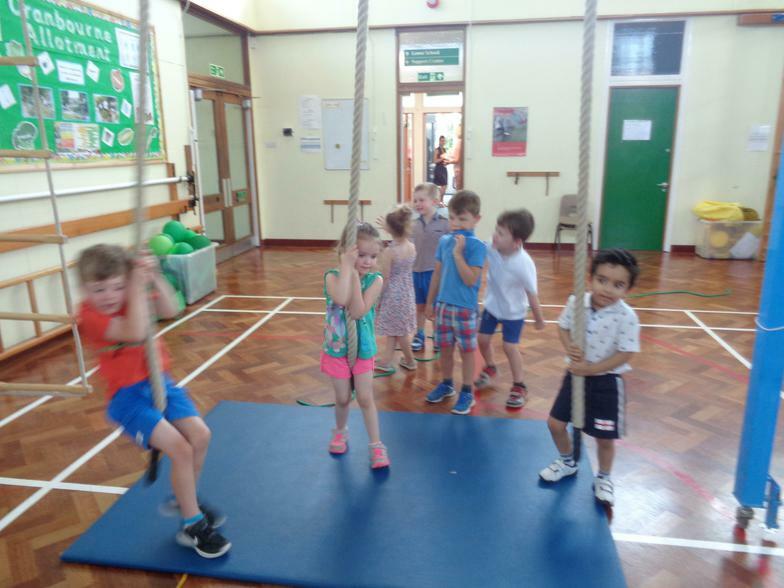 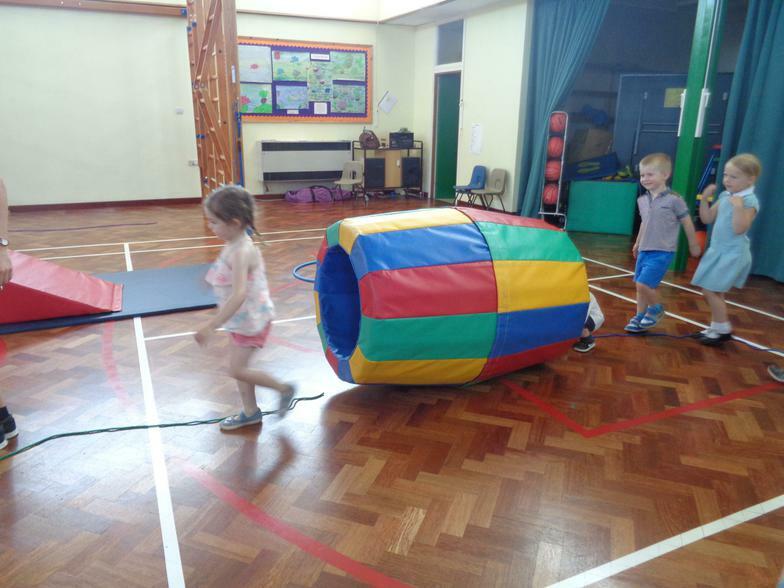 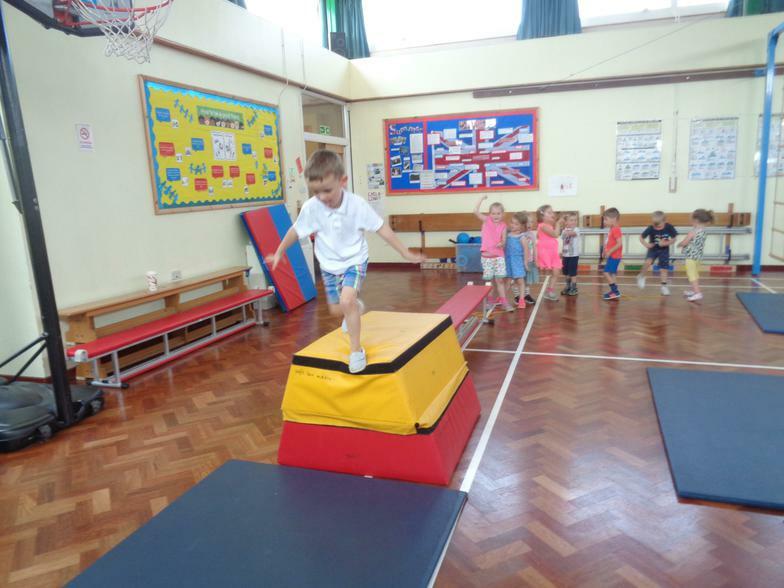 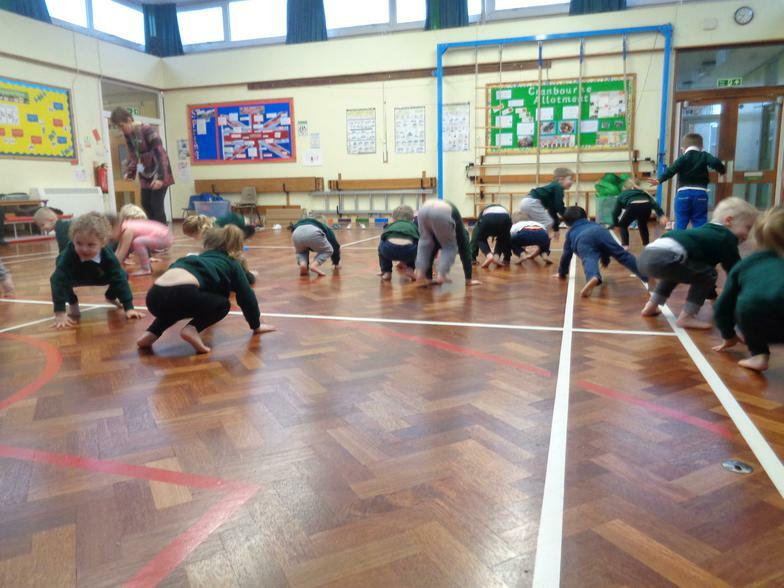 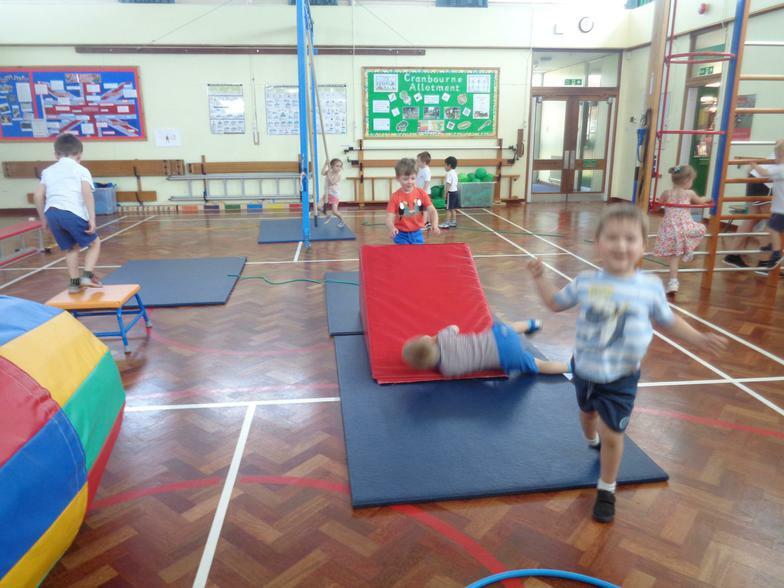 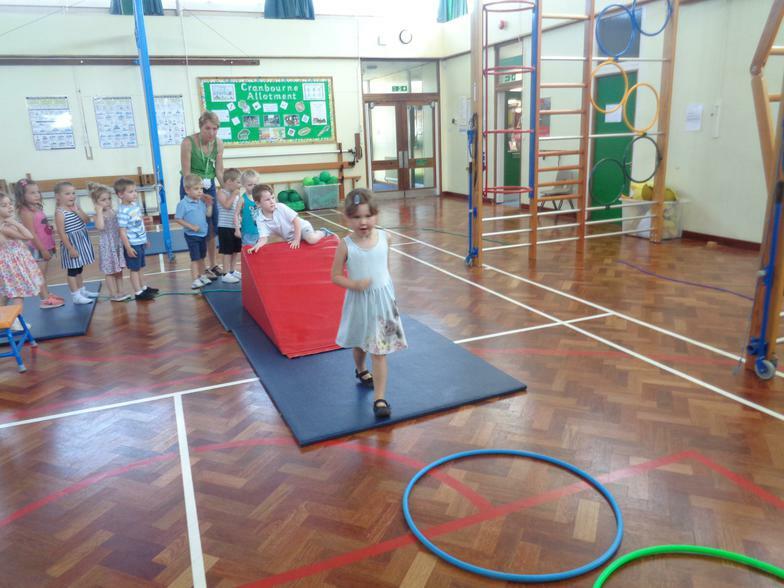 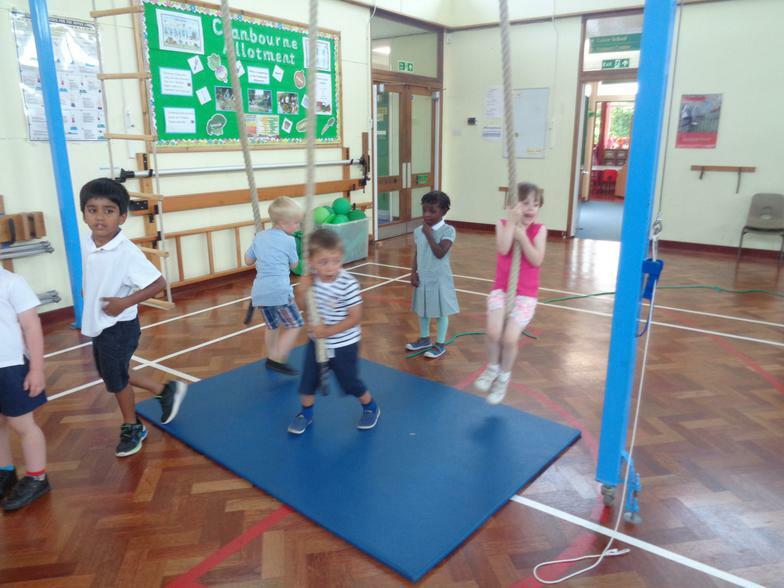 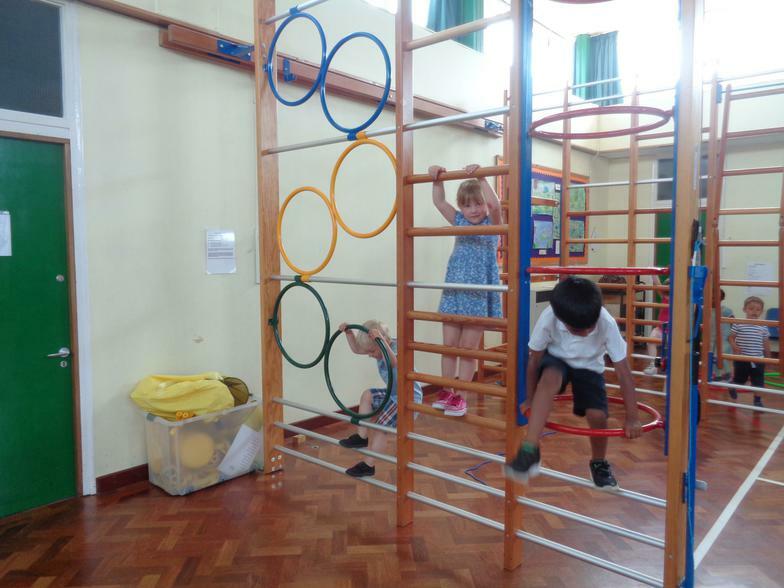 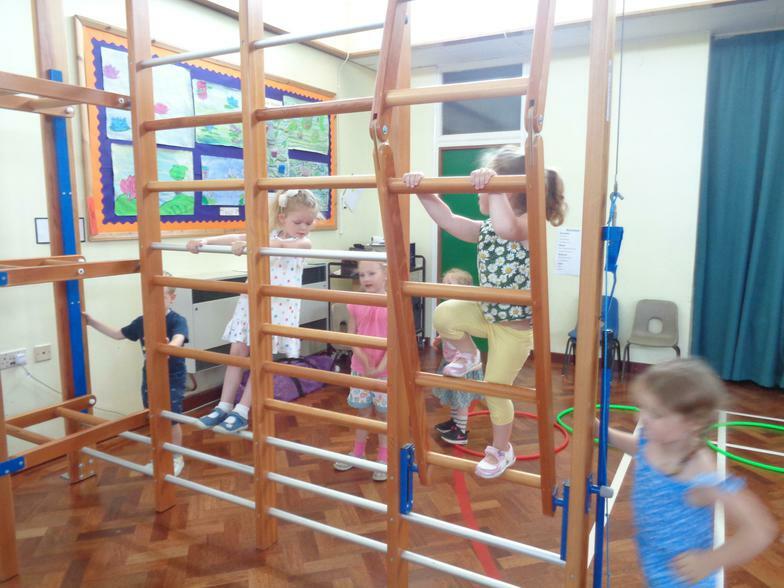 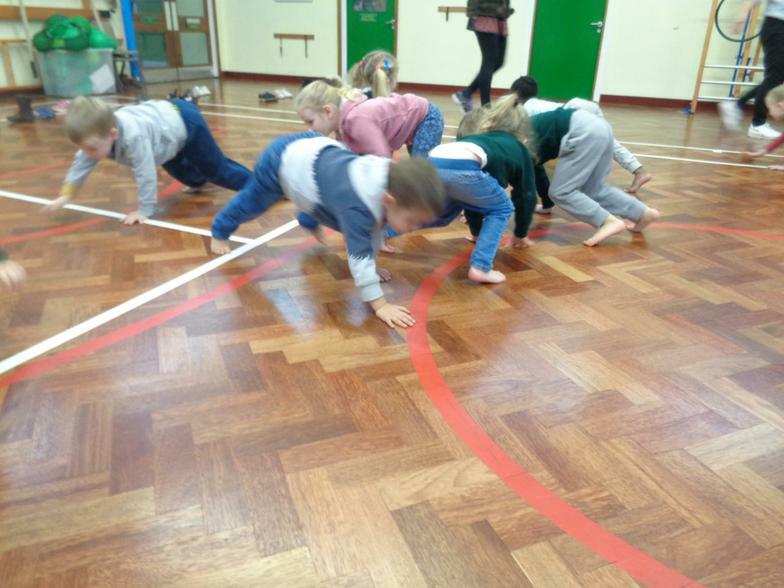 PE is fun in Nursery! 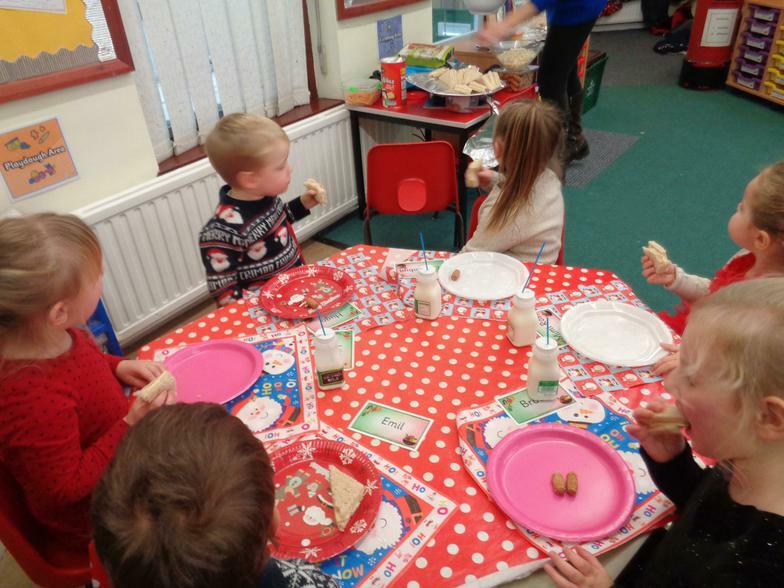 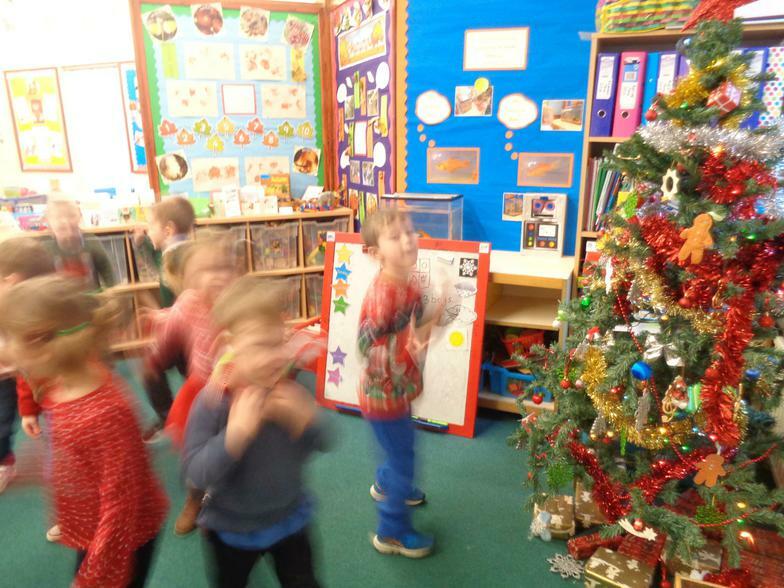 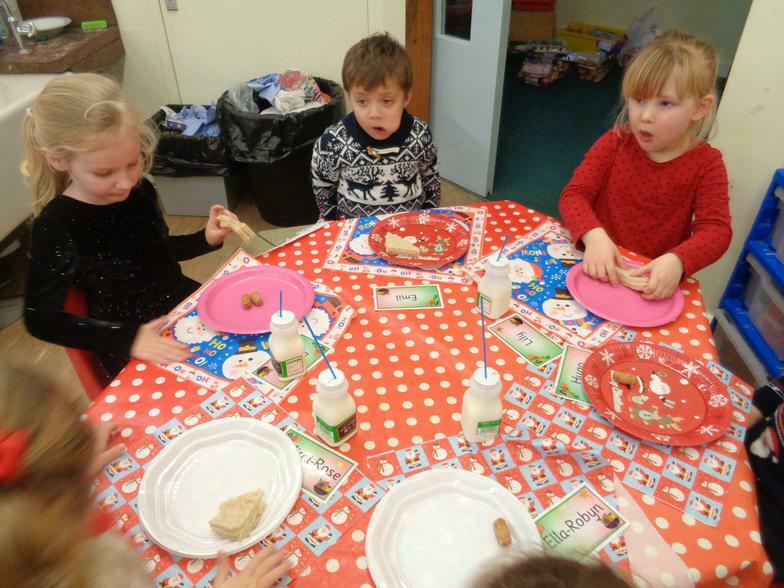 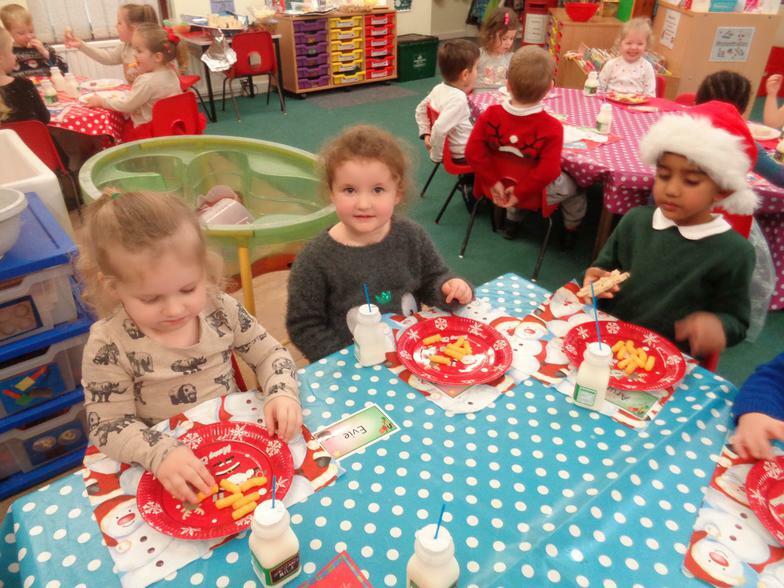 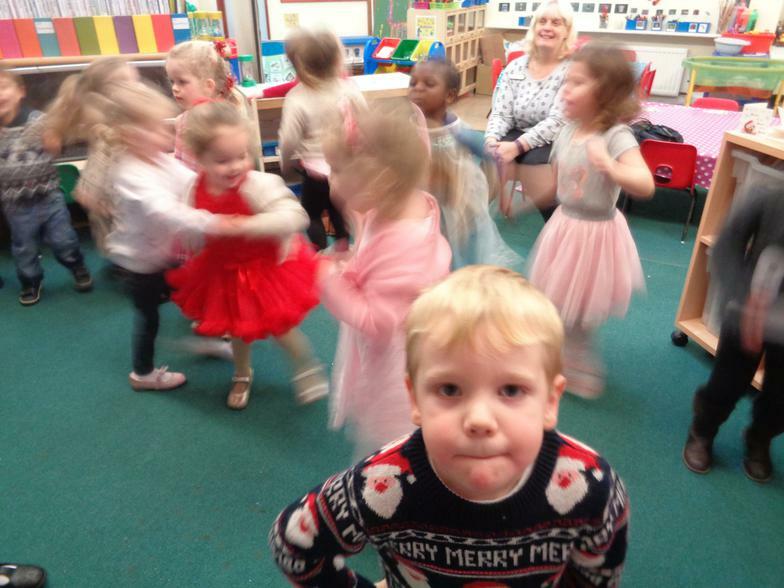 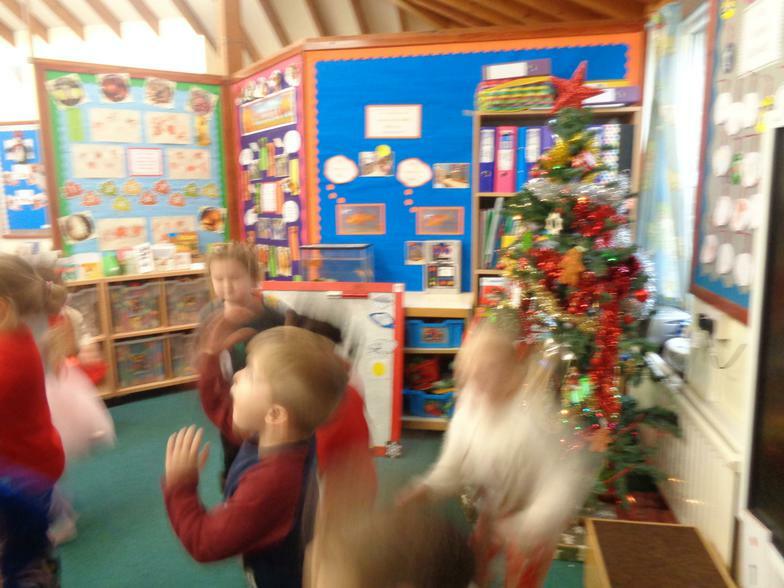 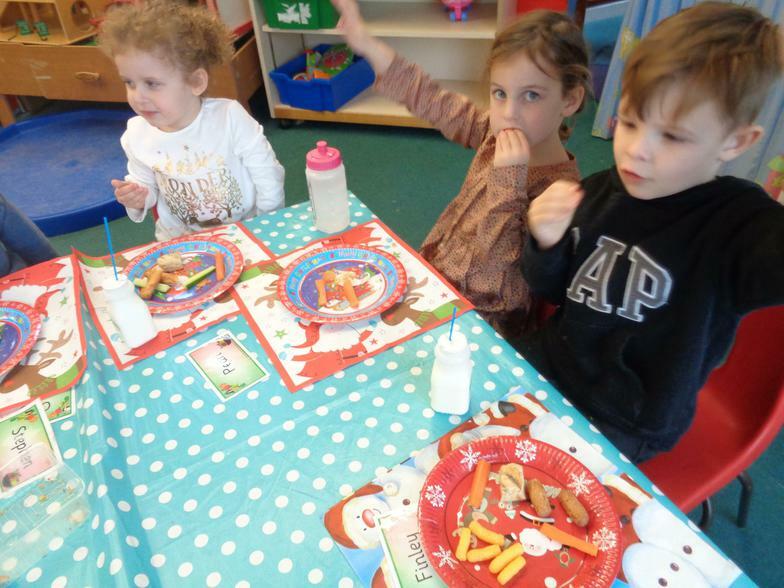 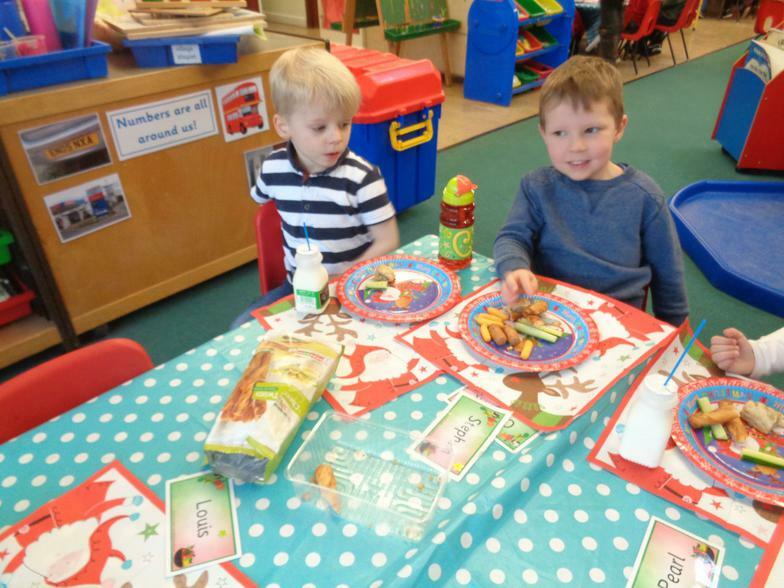 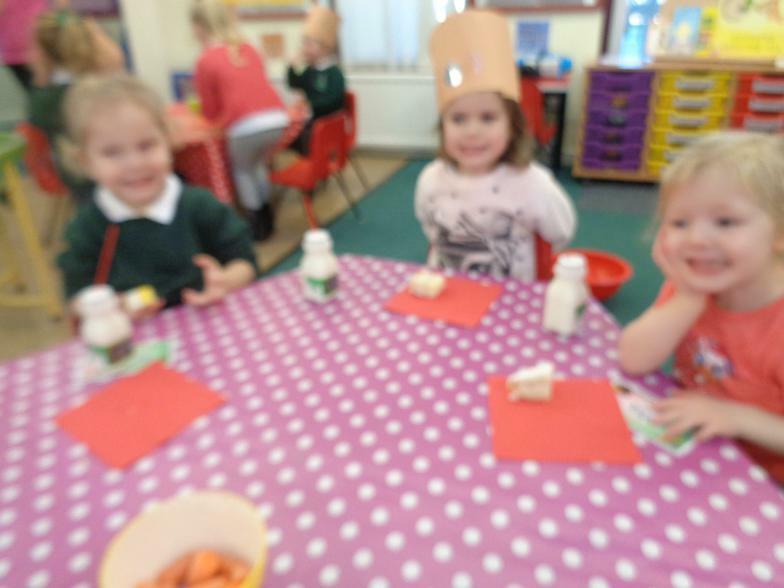 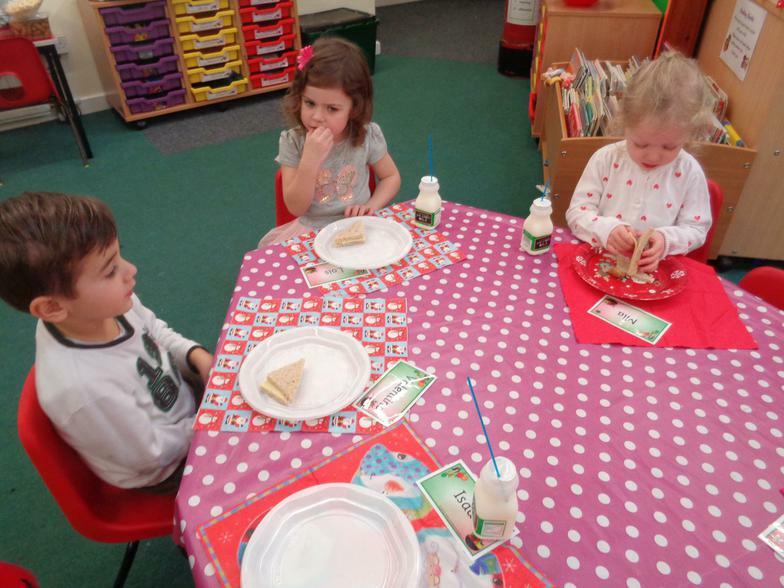 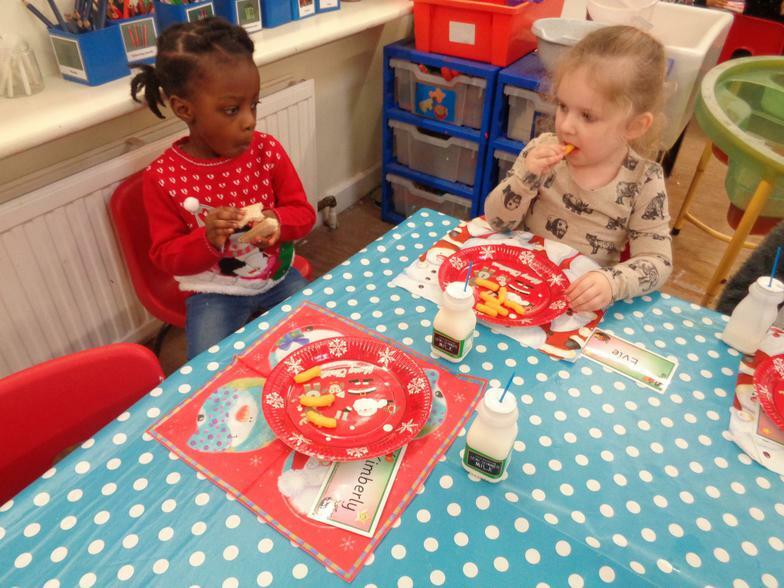 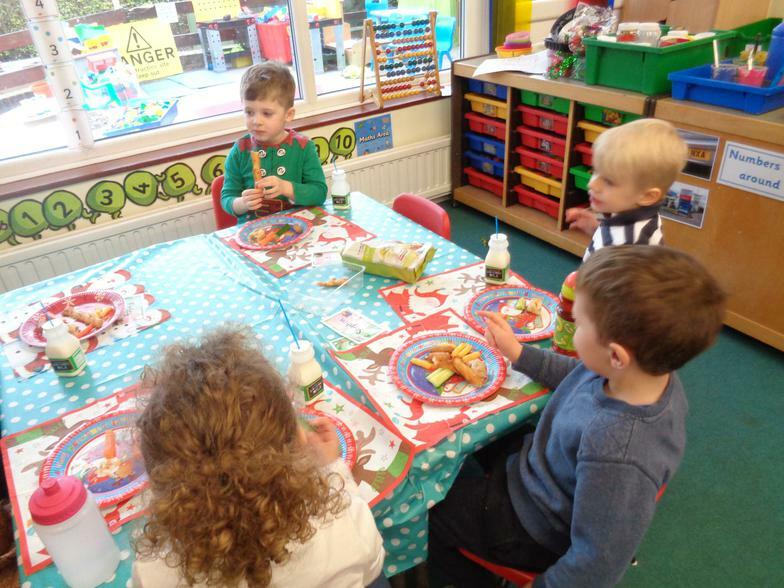 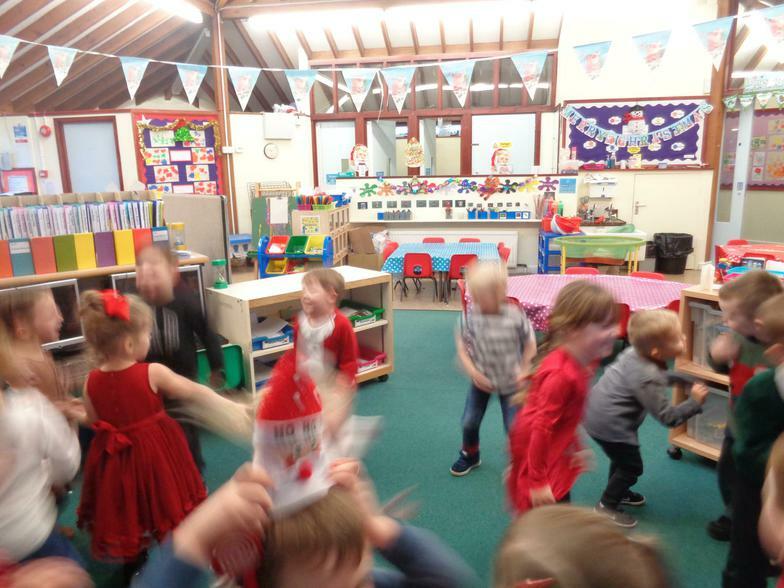 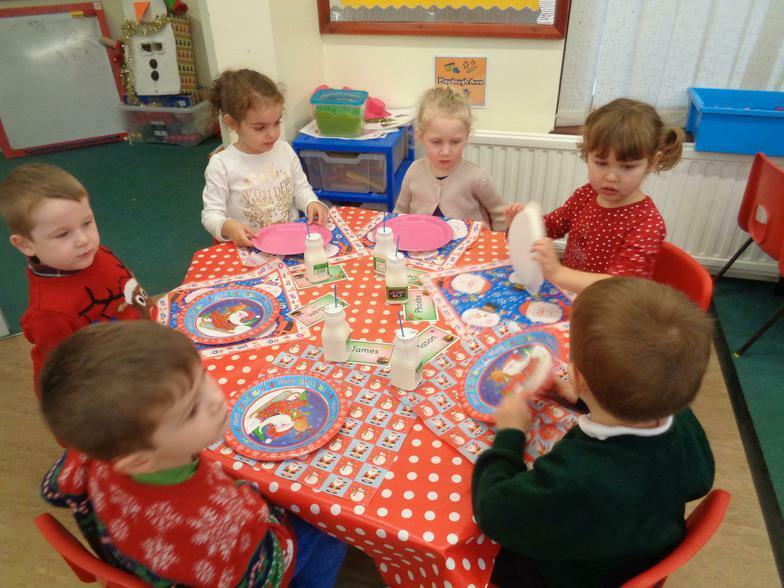 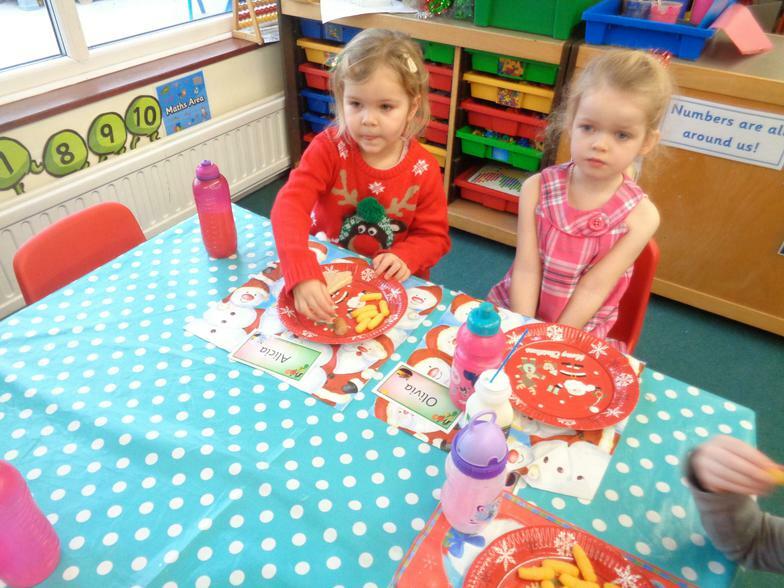 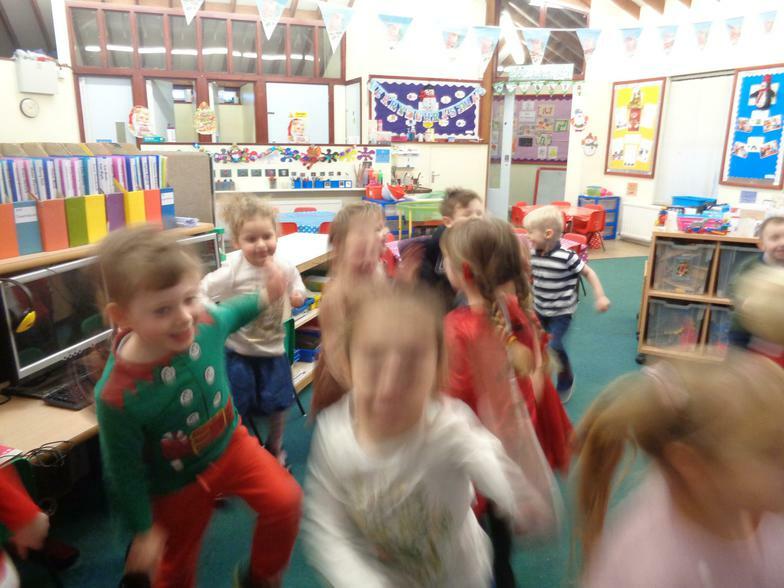 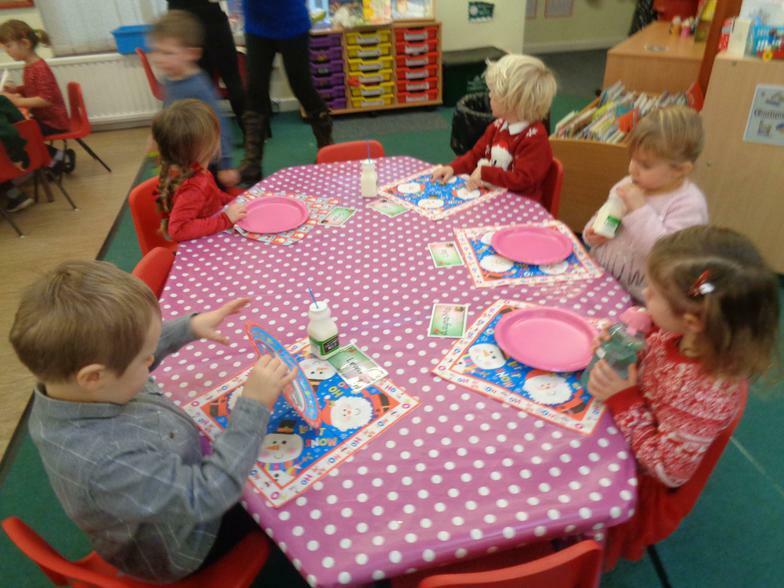 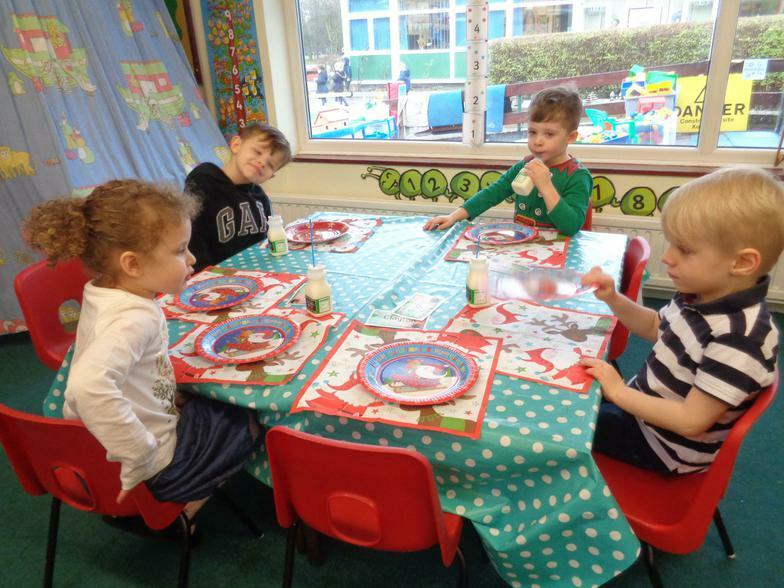 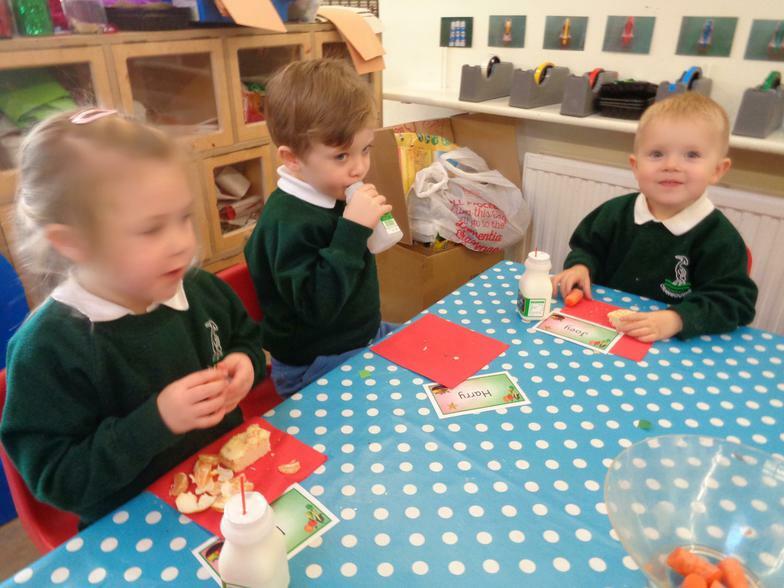 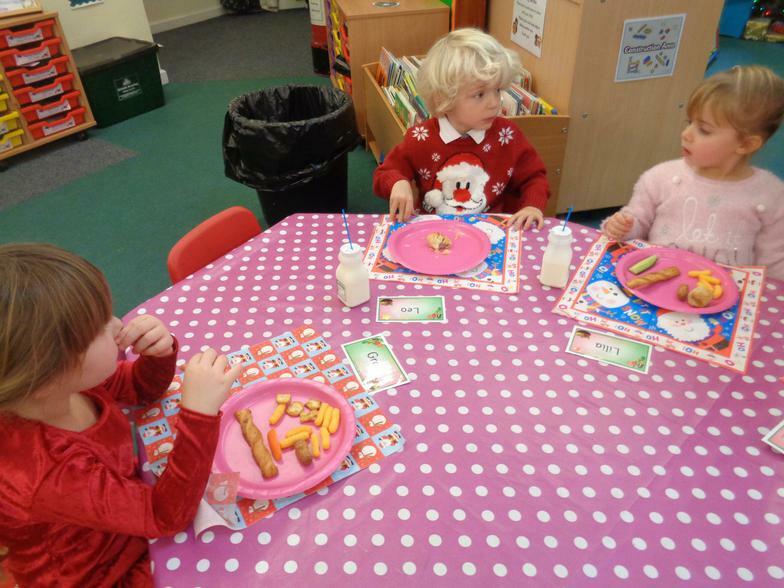 Christmas party time in Nursery! 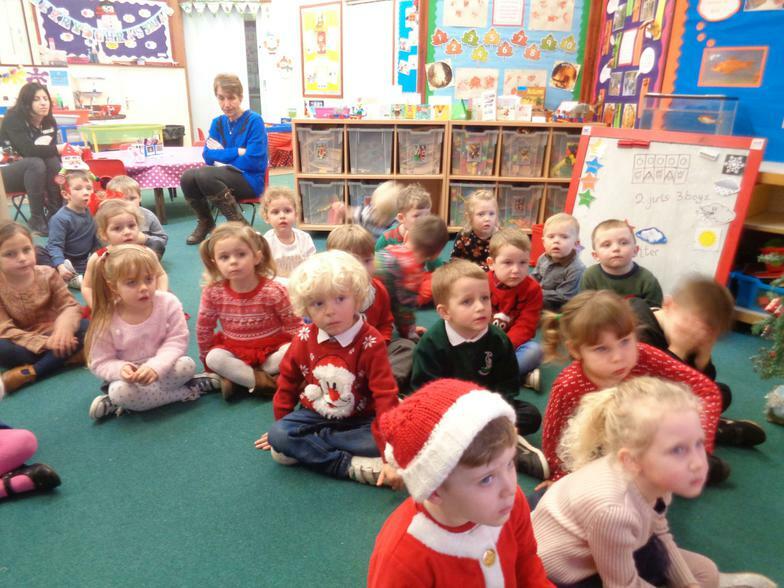 Both the morning and afternoon Nursery really enjoyed singing Christmas songs to their parents! 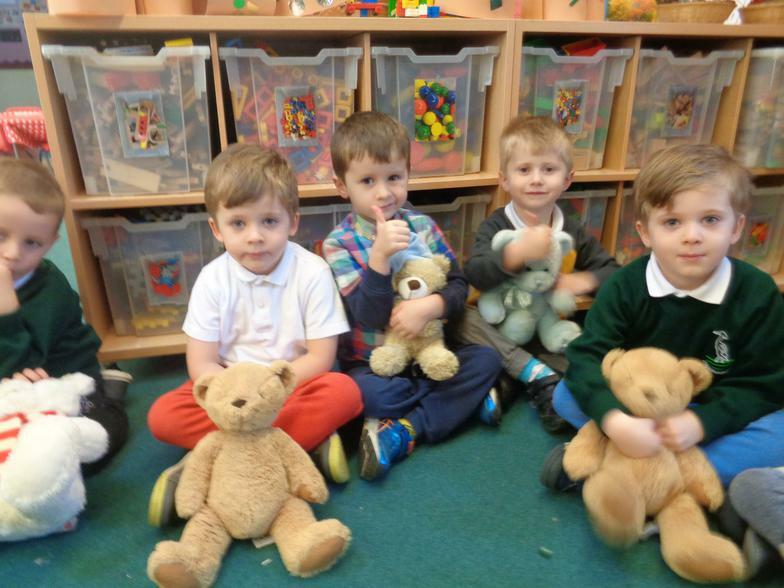 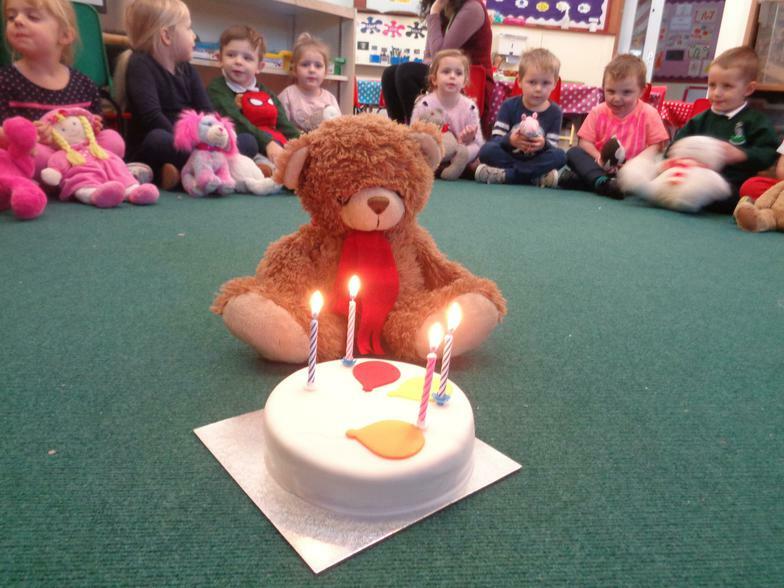 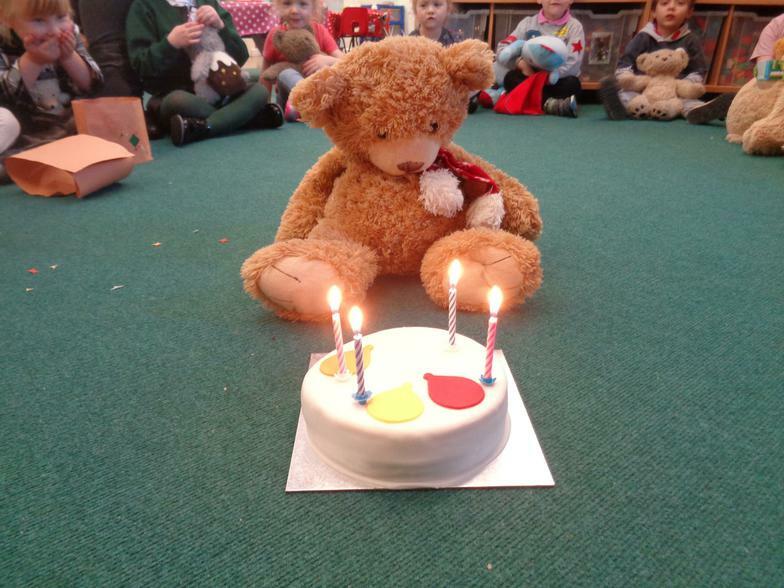 Happy 4th Birthday Barnaby Bear and Bramwell Bear! 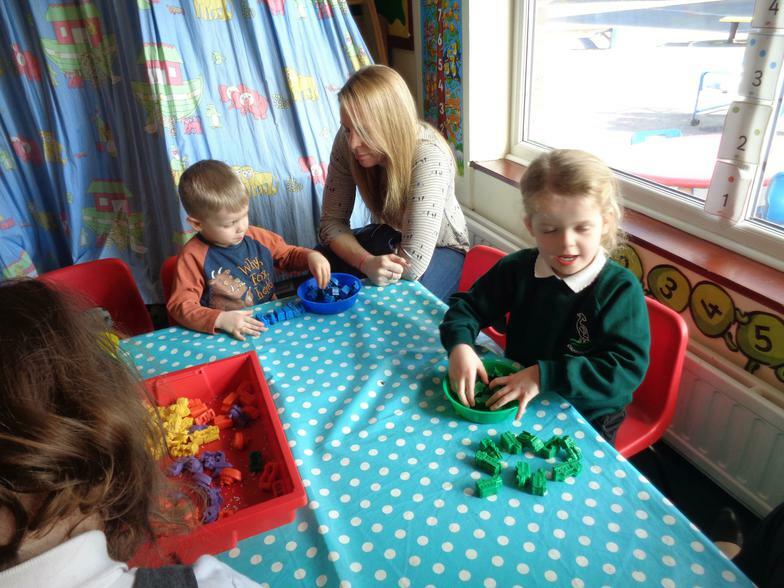 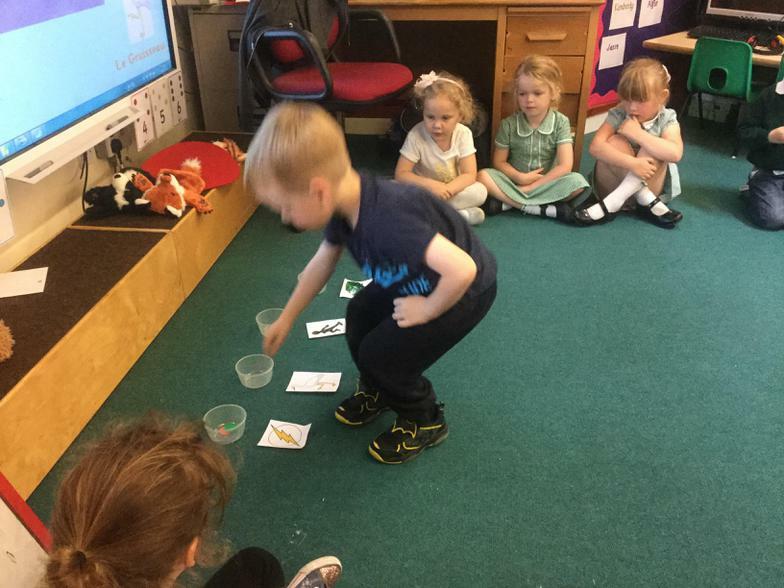 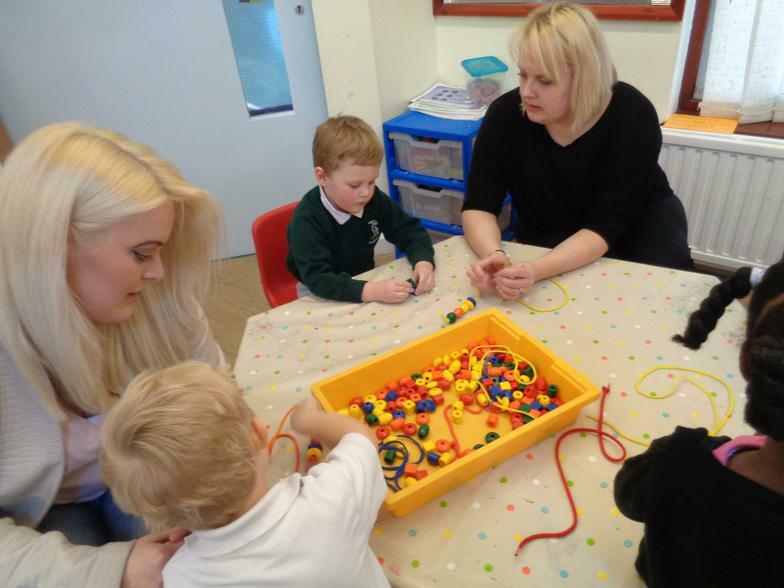 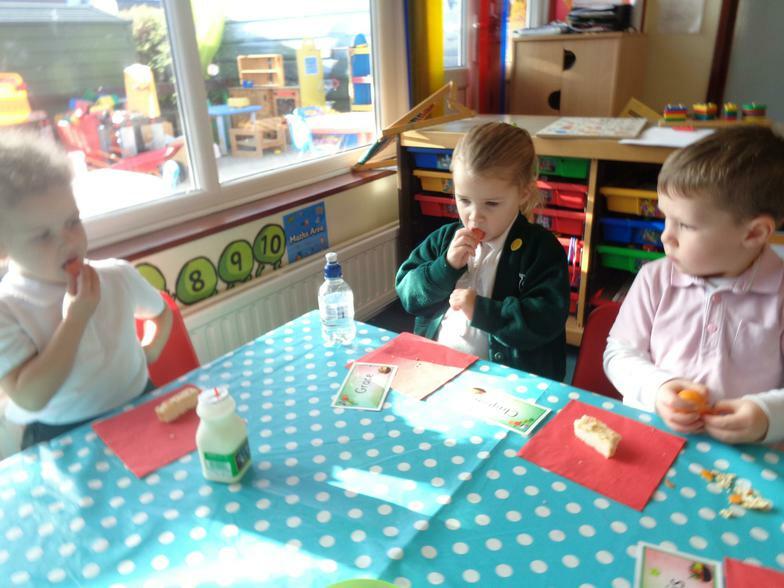 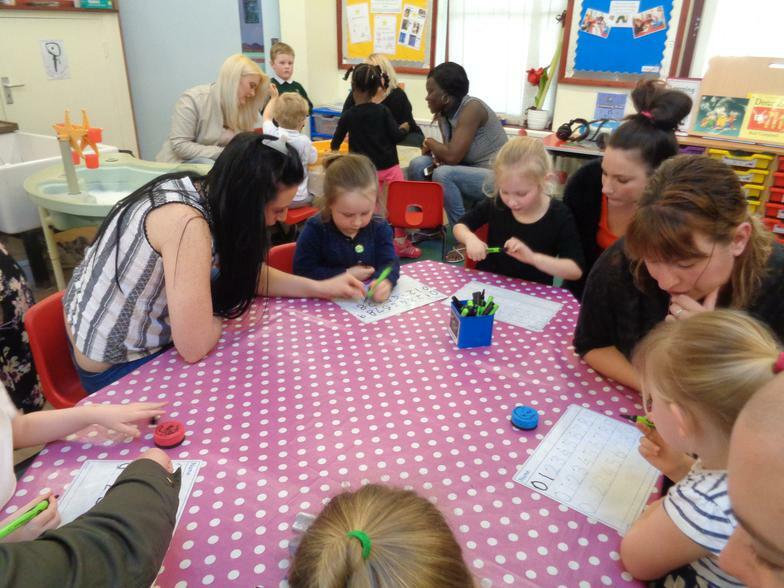 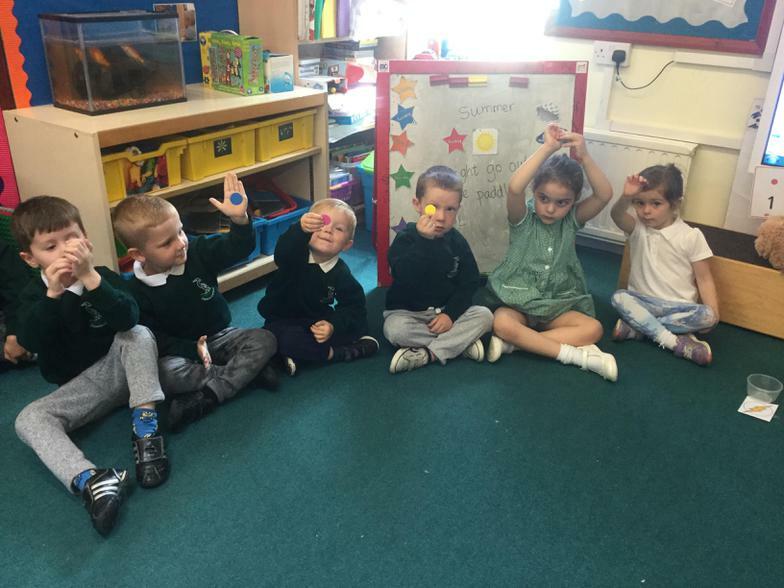 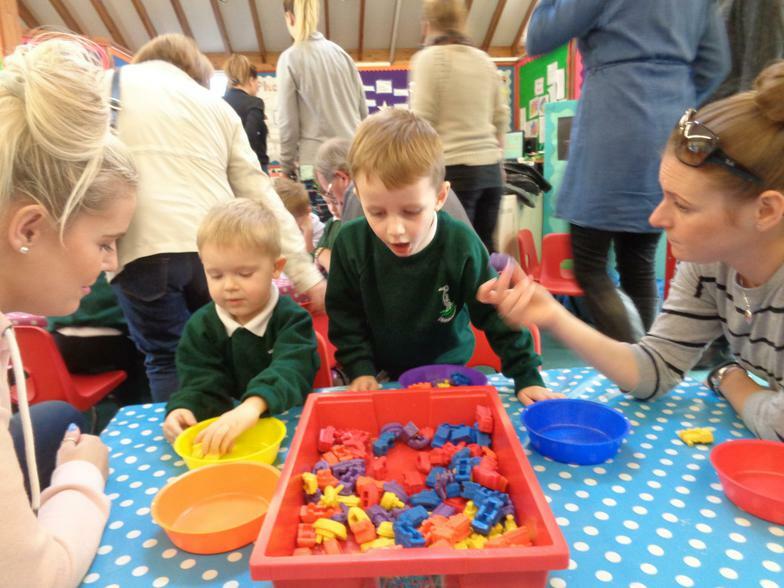 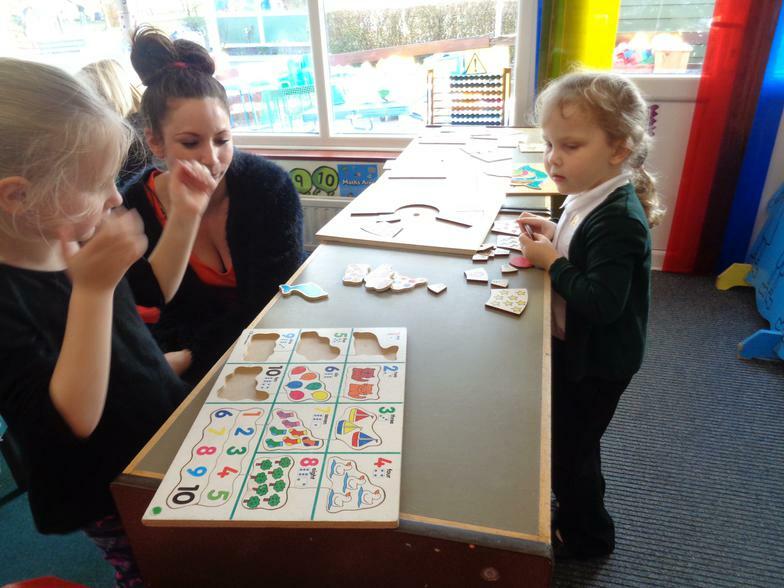 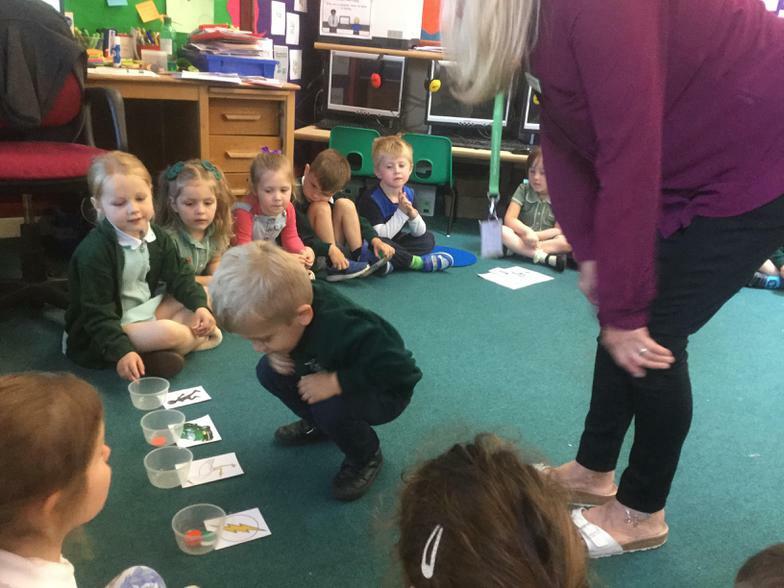 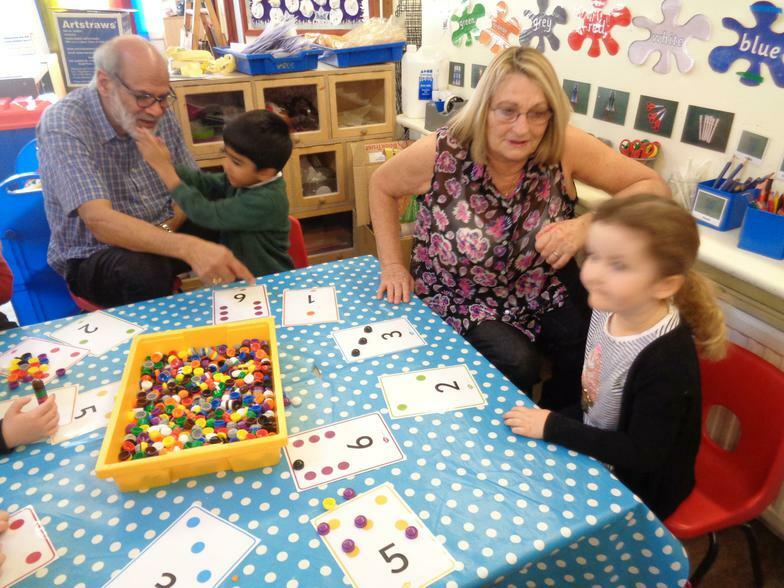 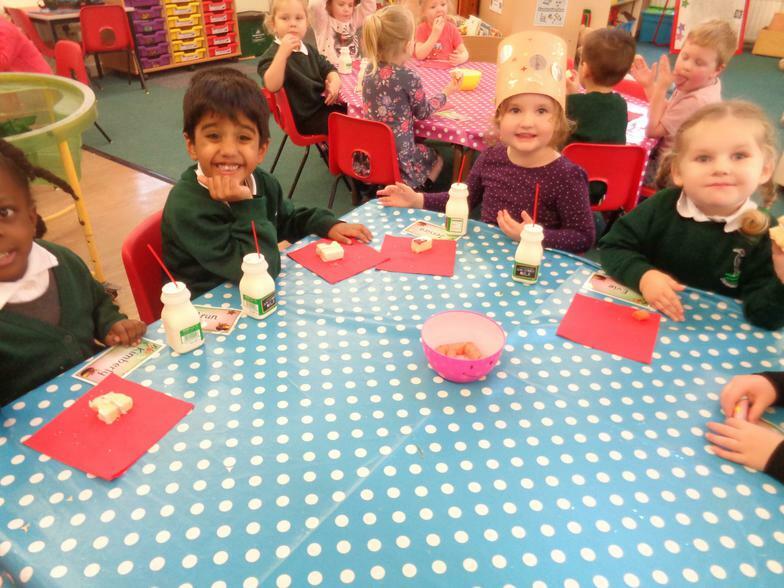 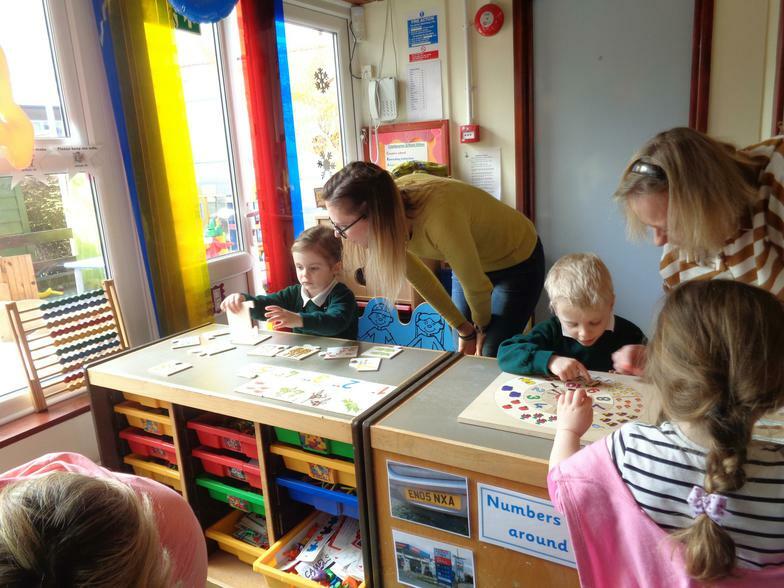 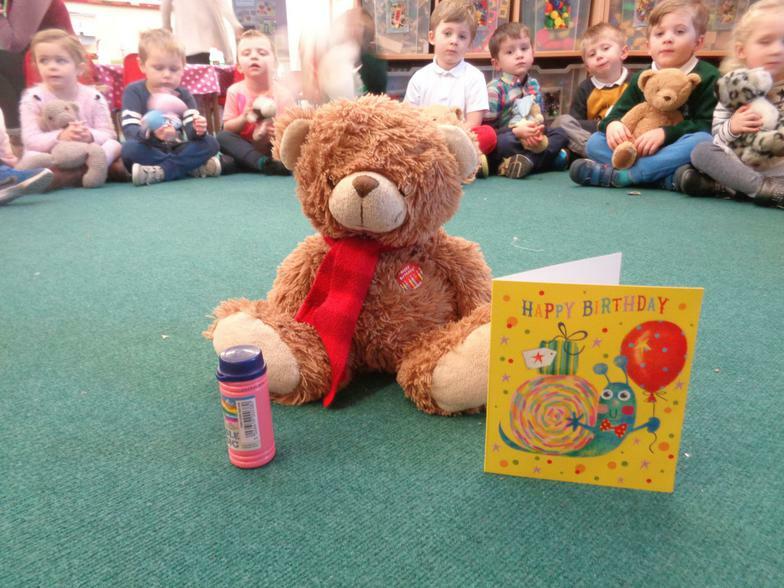 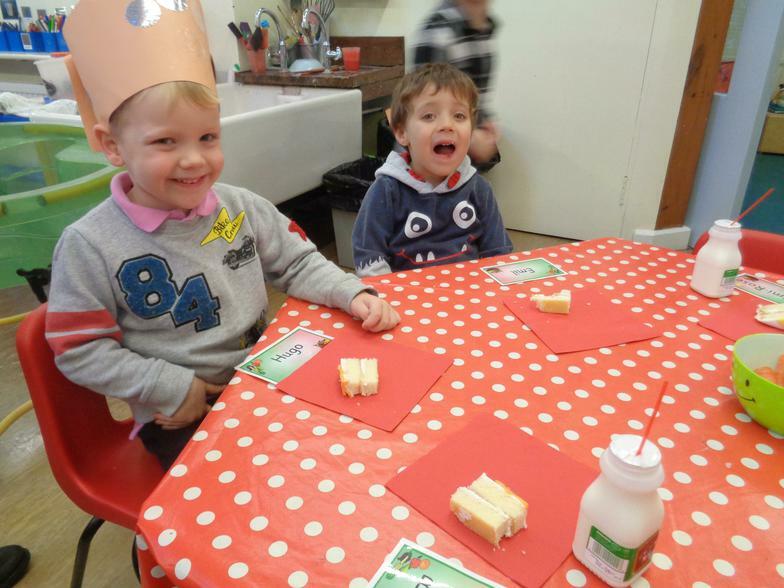 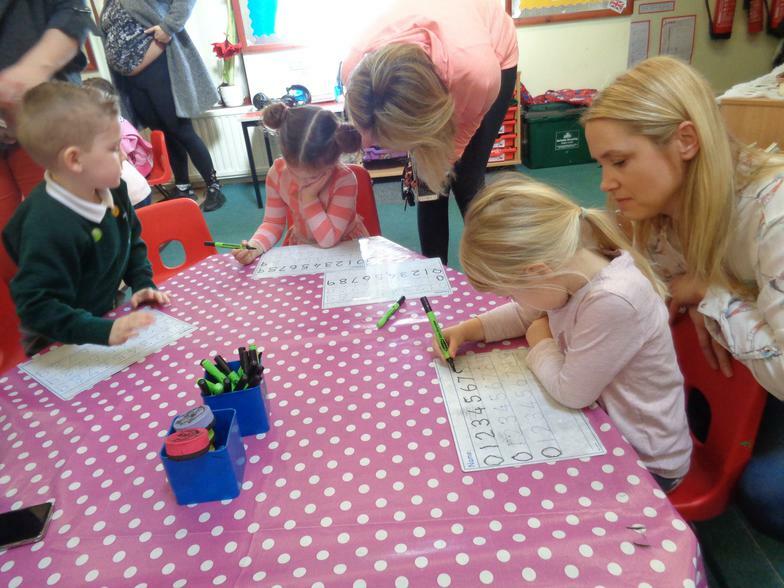 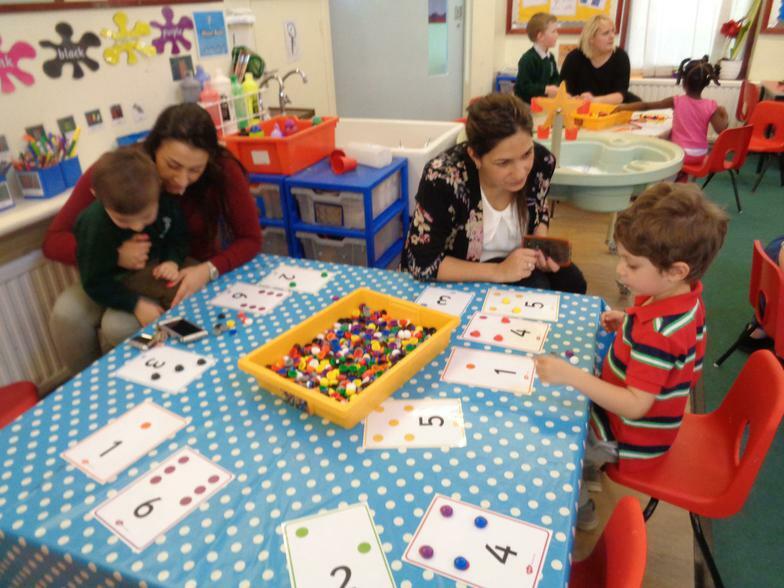 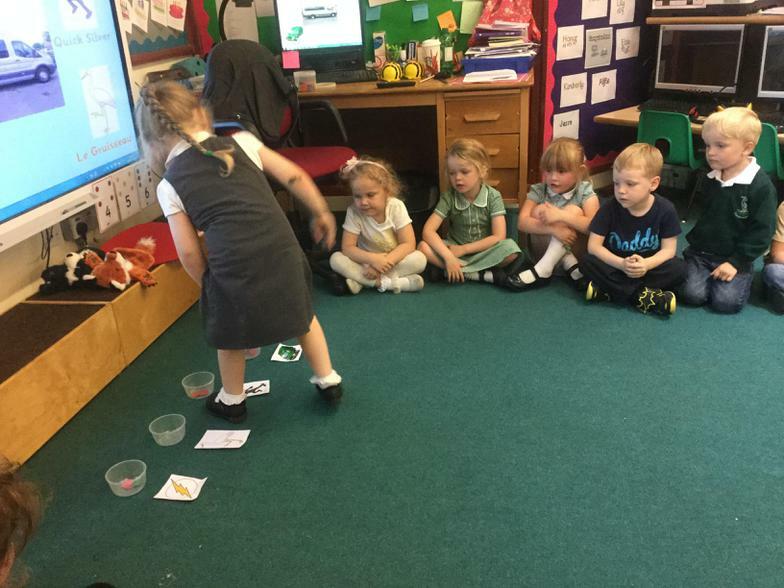 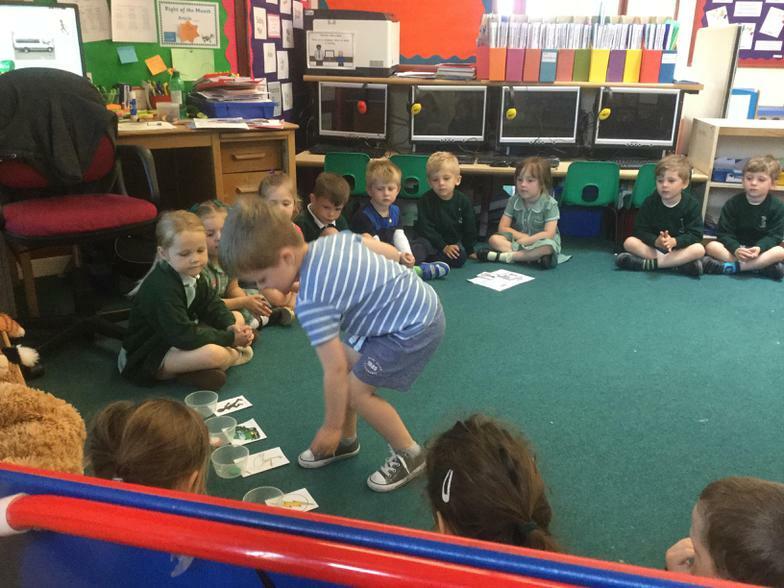 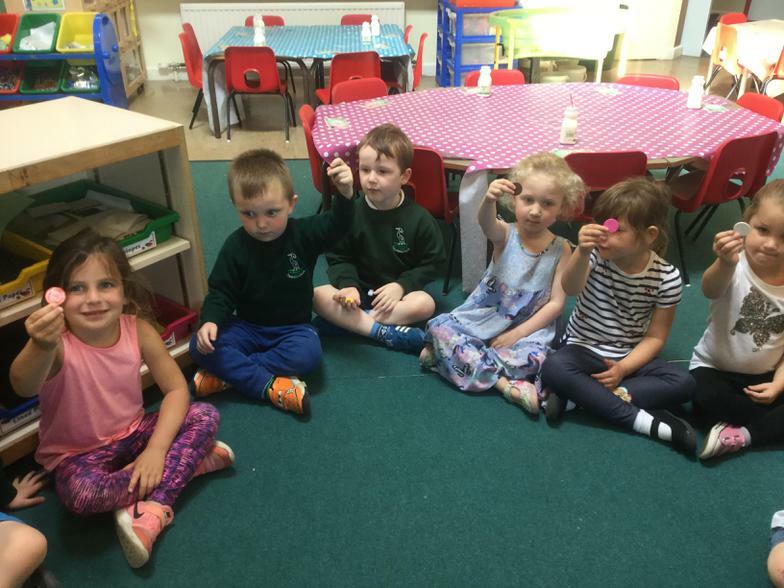 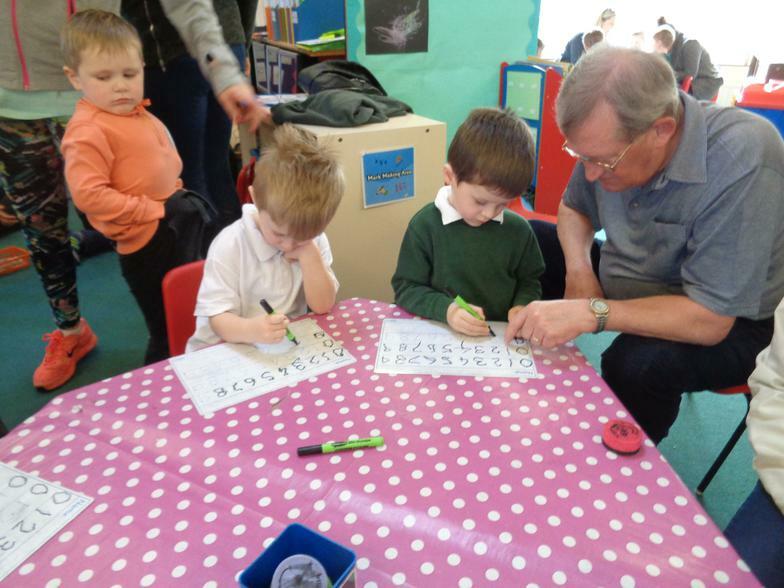 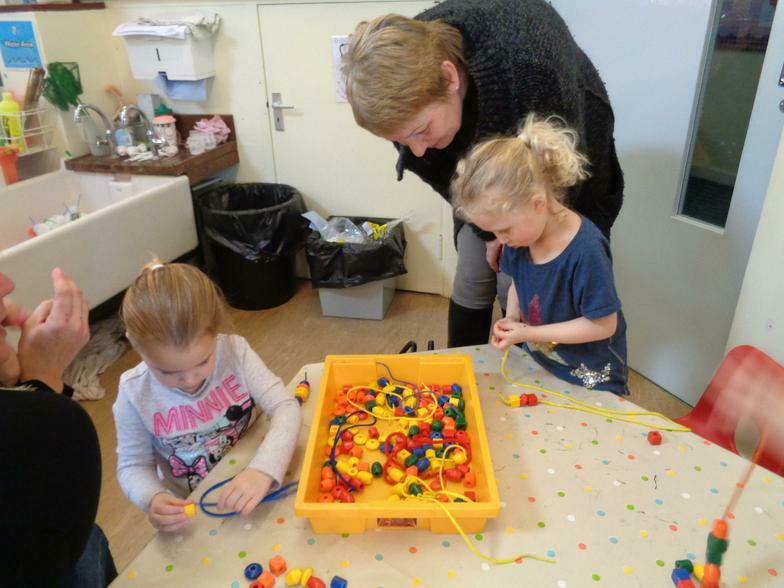 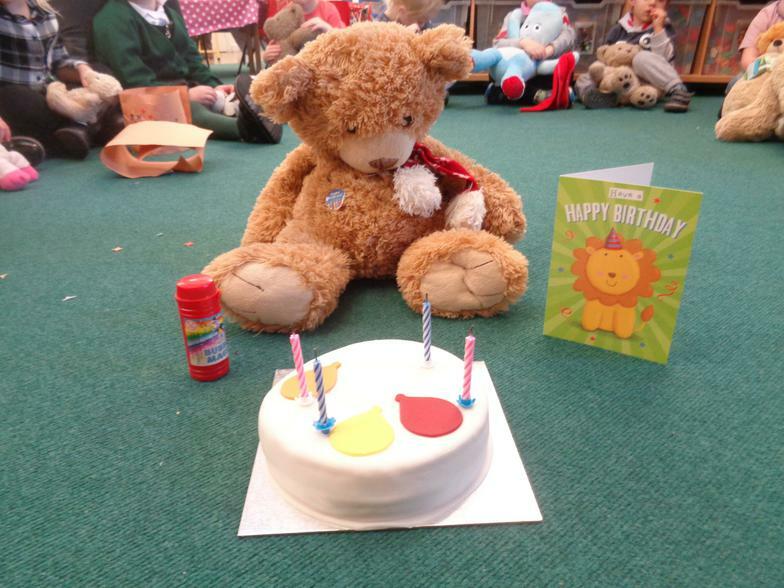 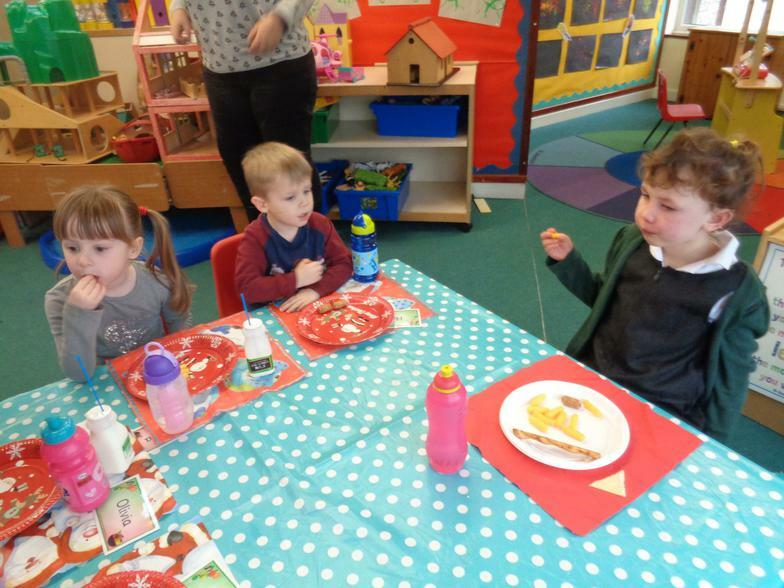 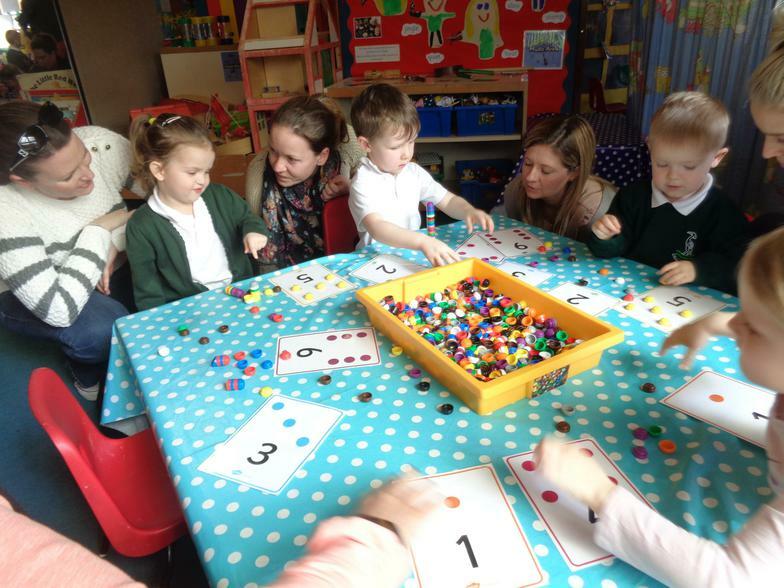 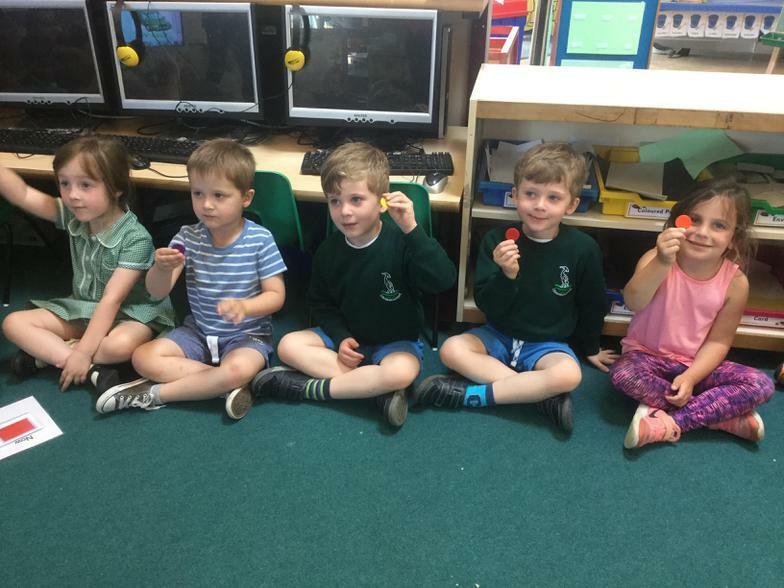 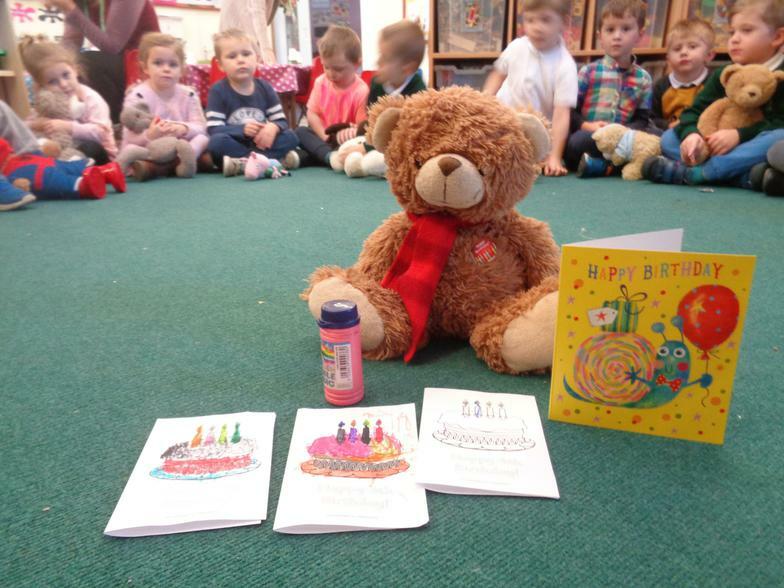 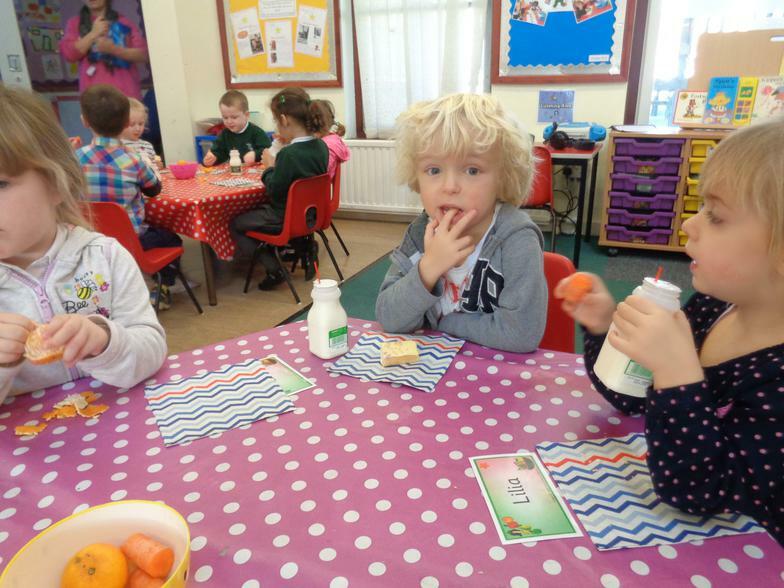 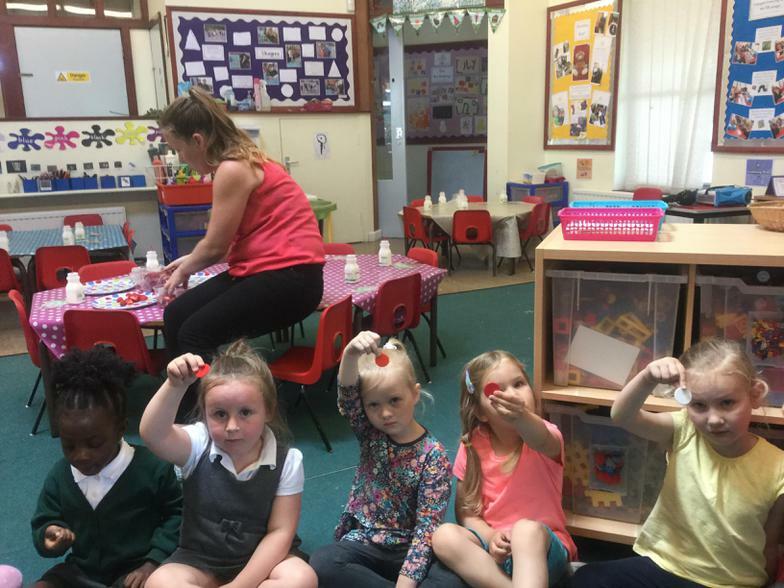 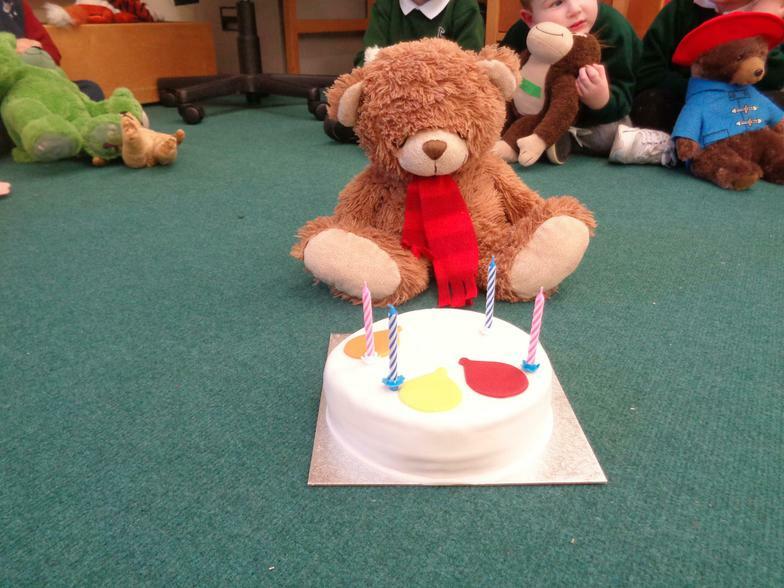 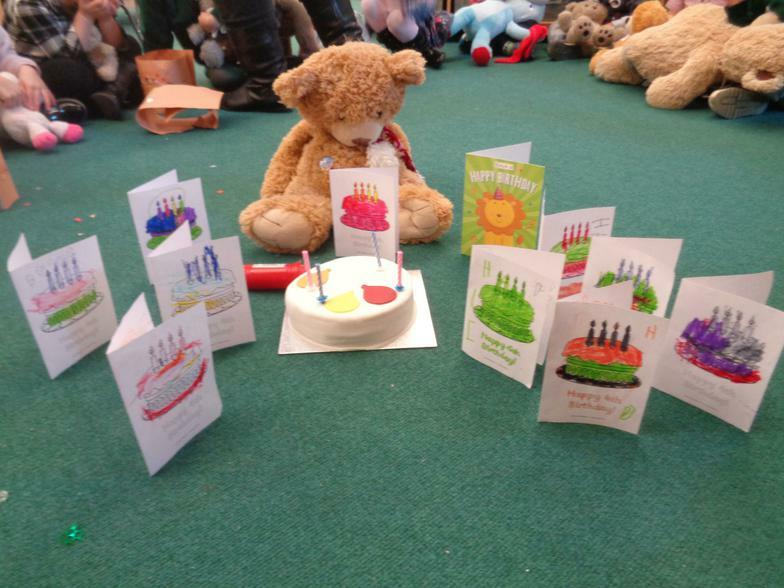 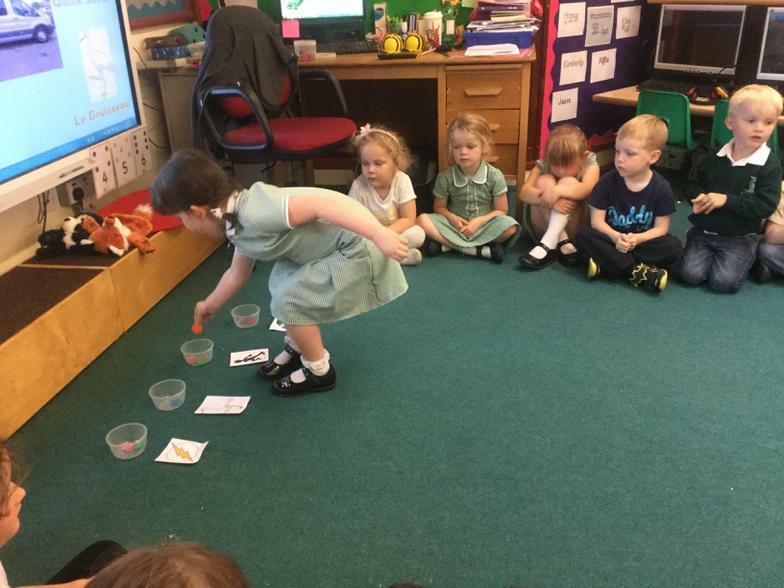 The children have been learning how we celebrate a birthday - cards, presents and cake! 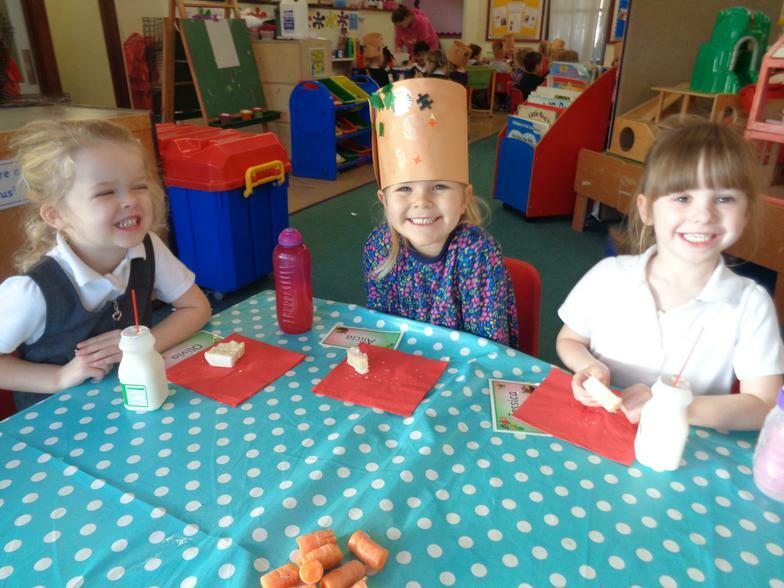 Roald Dahl Day! 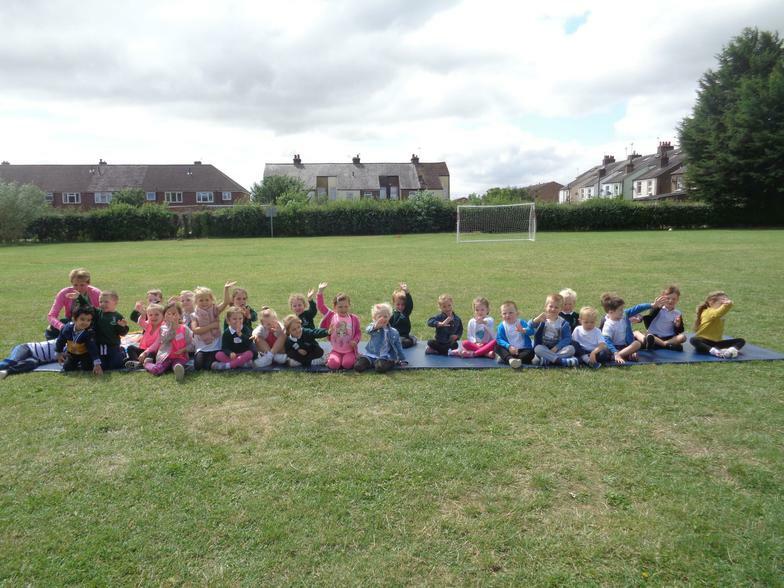 Both the morning and afternoon children had great fun making a large collage of The Enormous Crocodile!